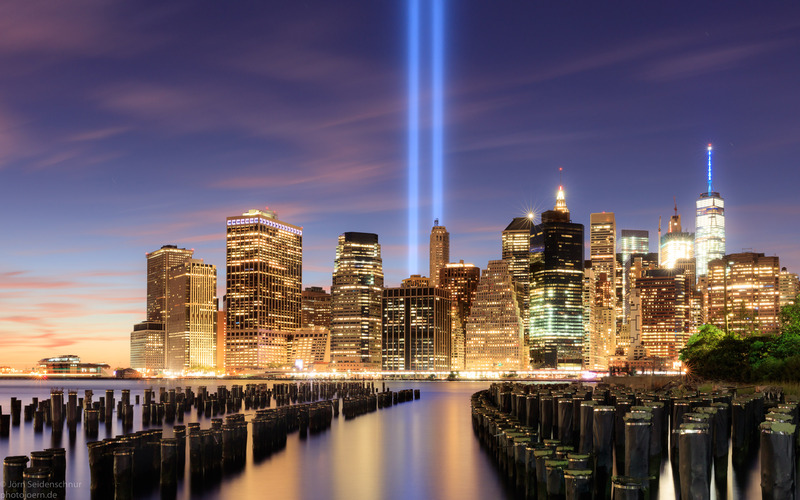 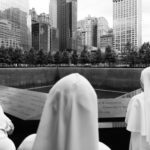 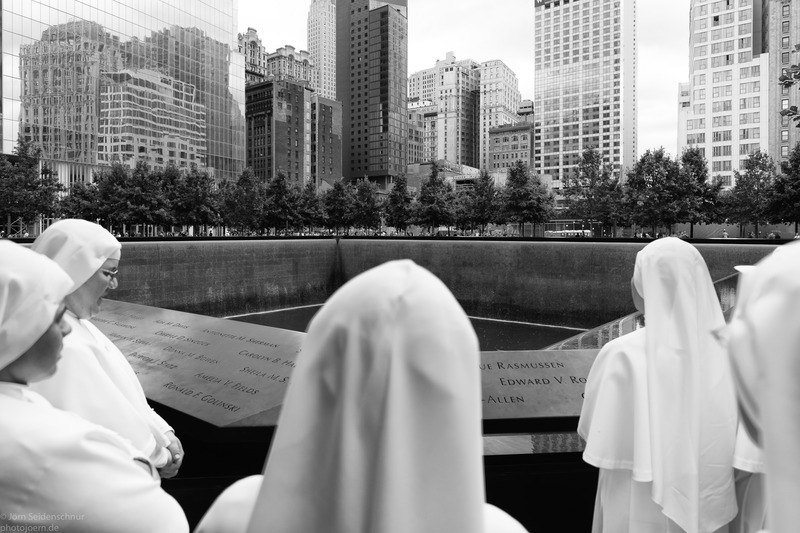 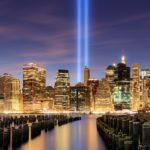 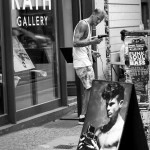 Photos from New York City. 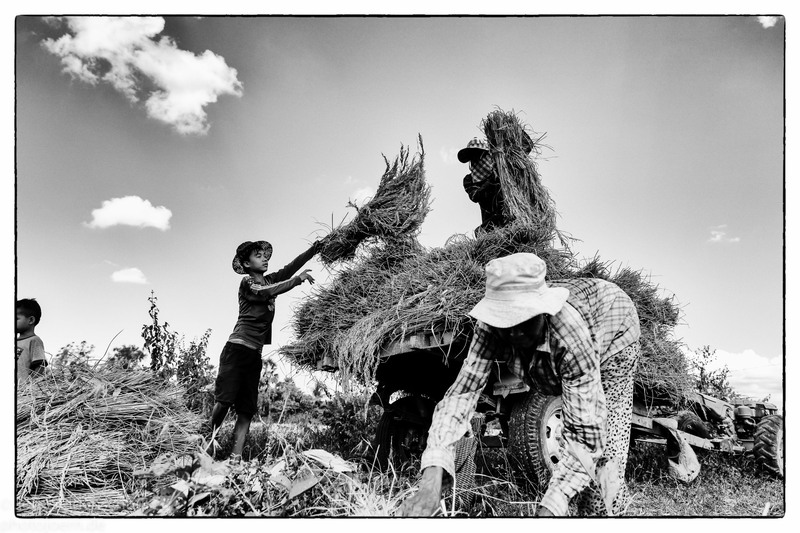 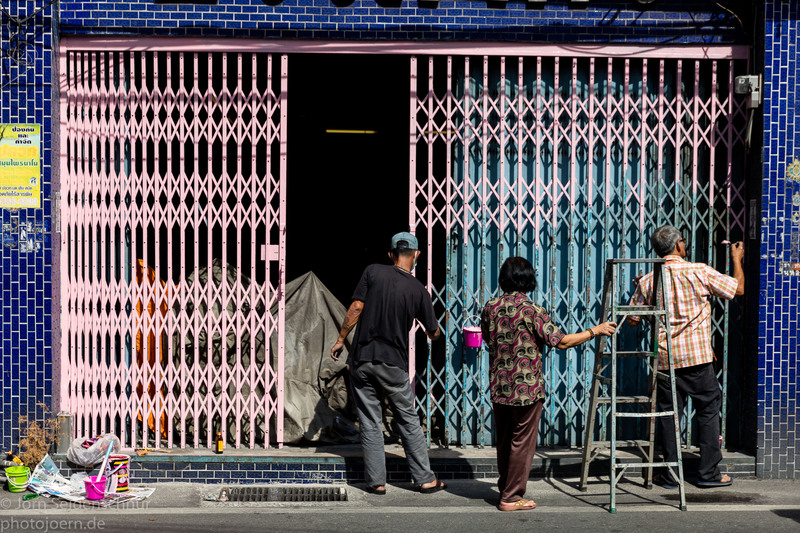 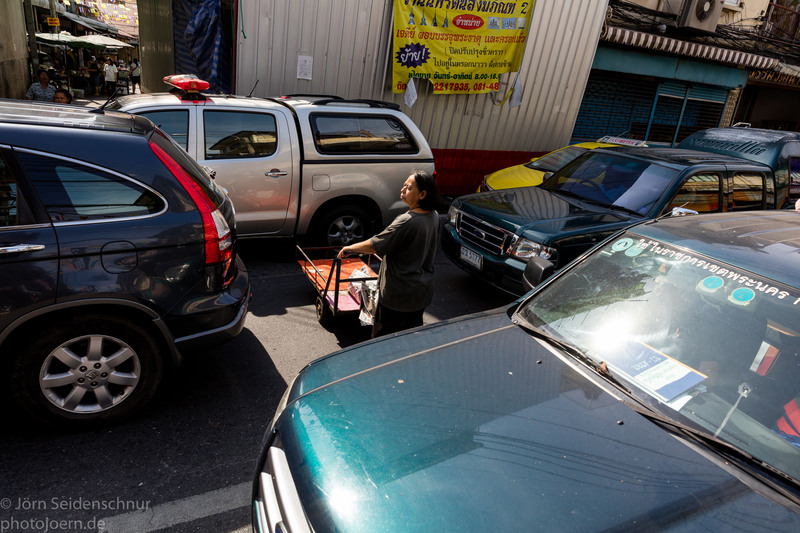 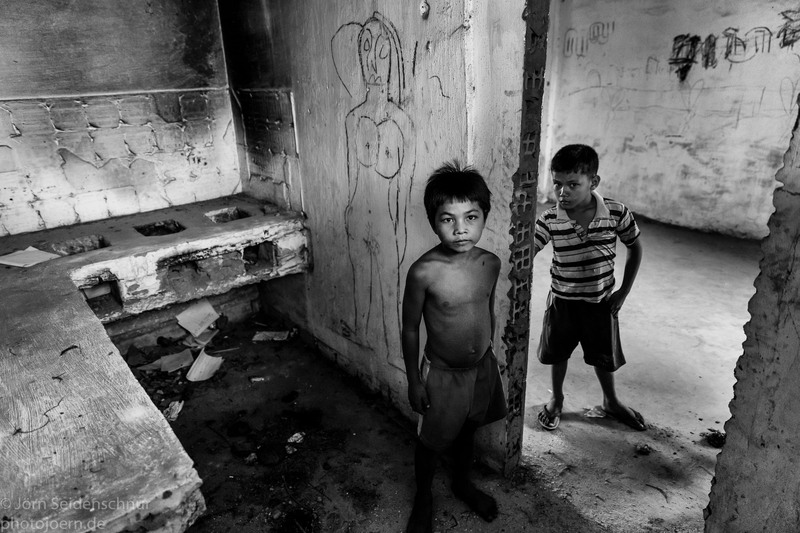 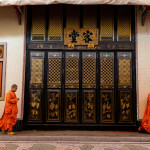 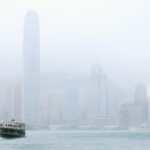 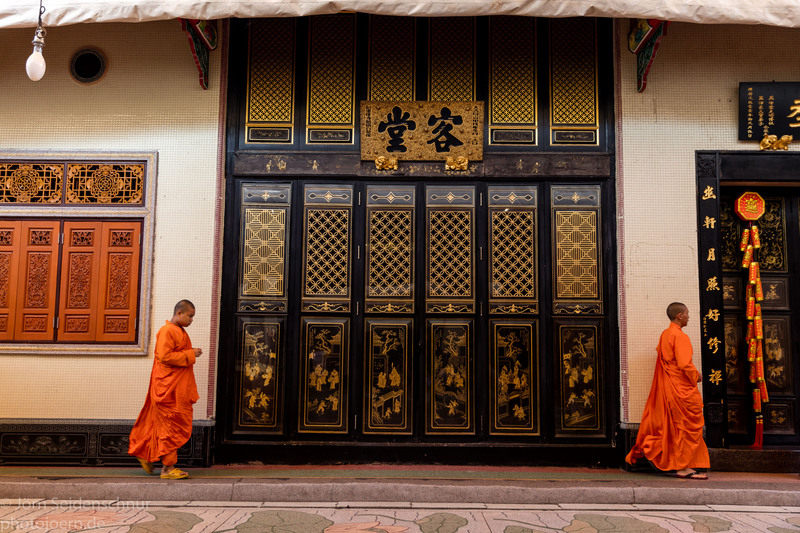 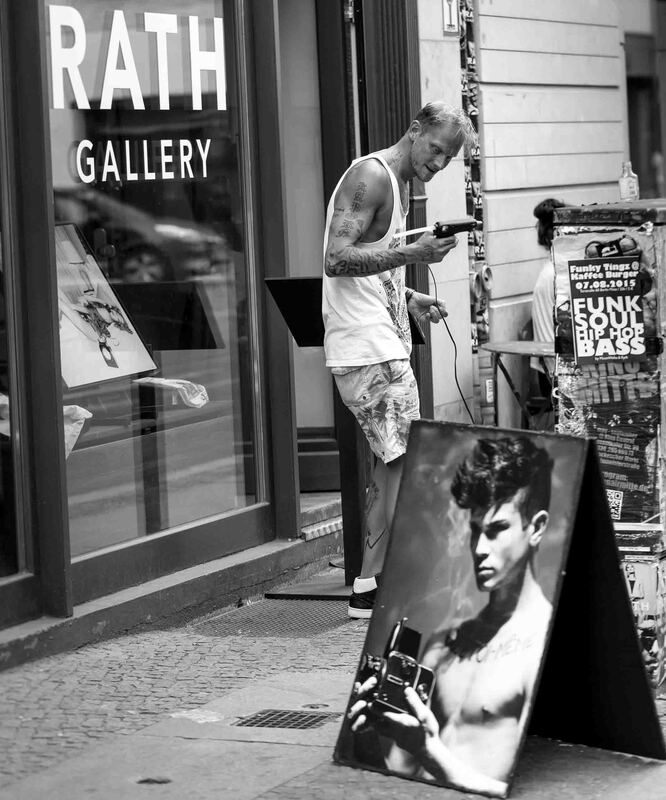 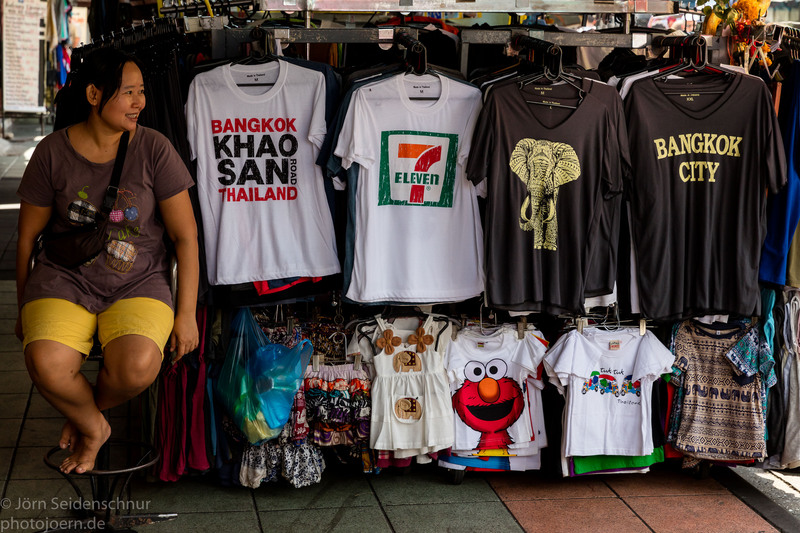 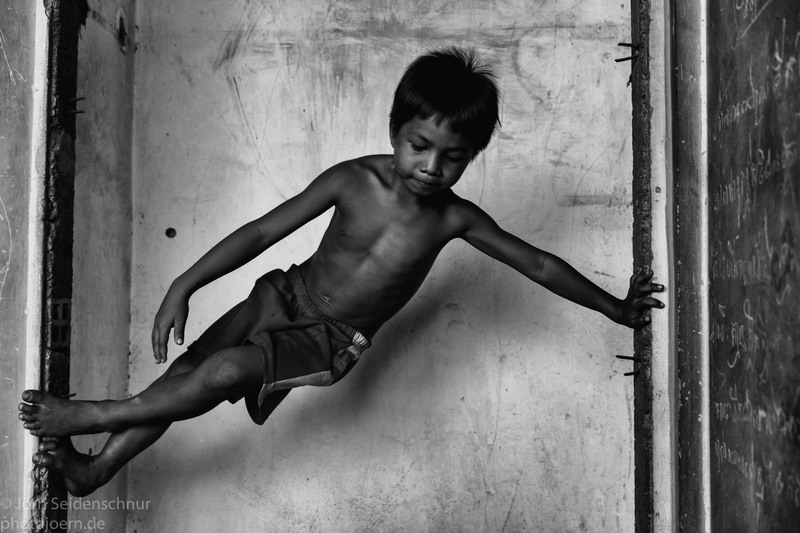 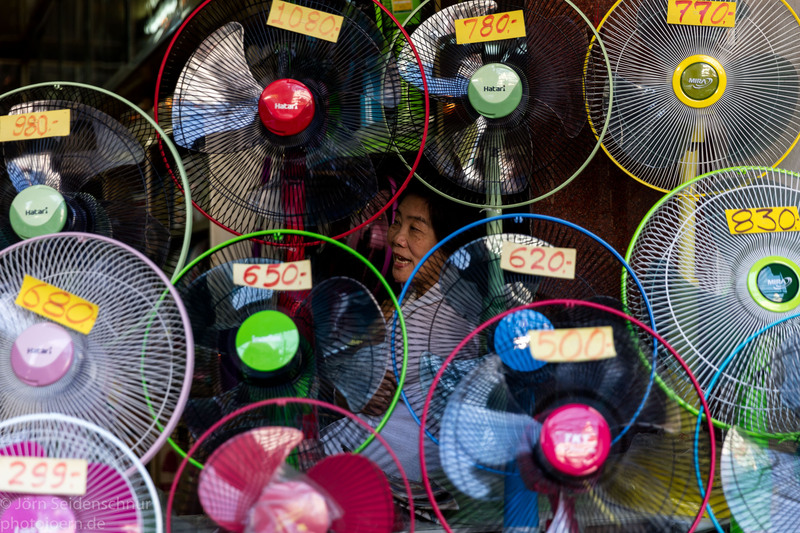 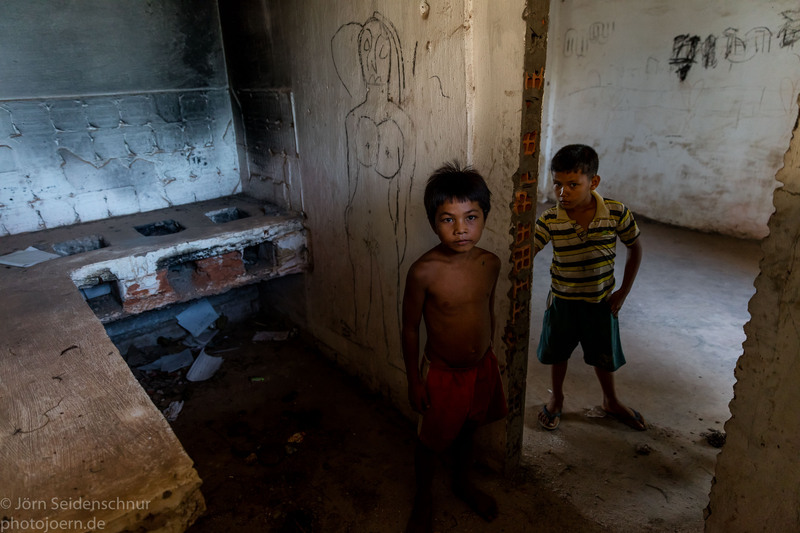 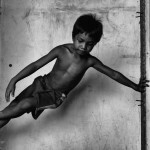 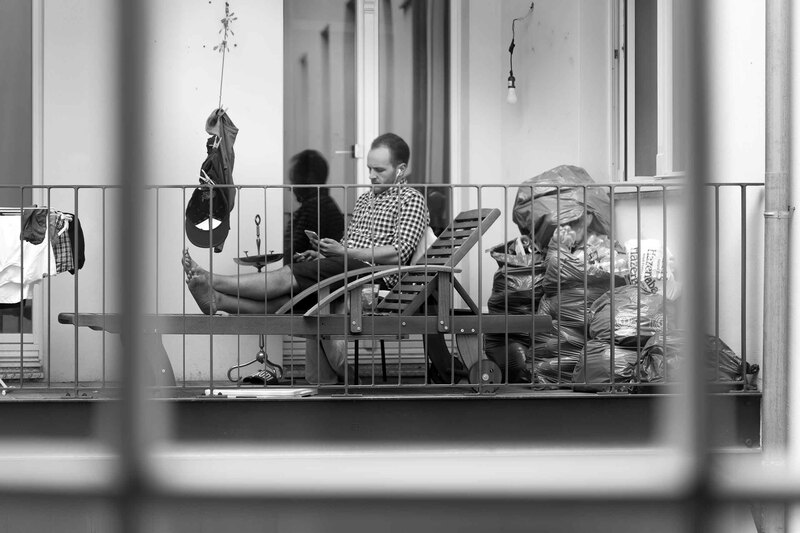 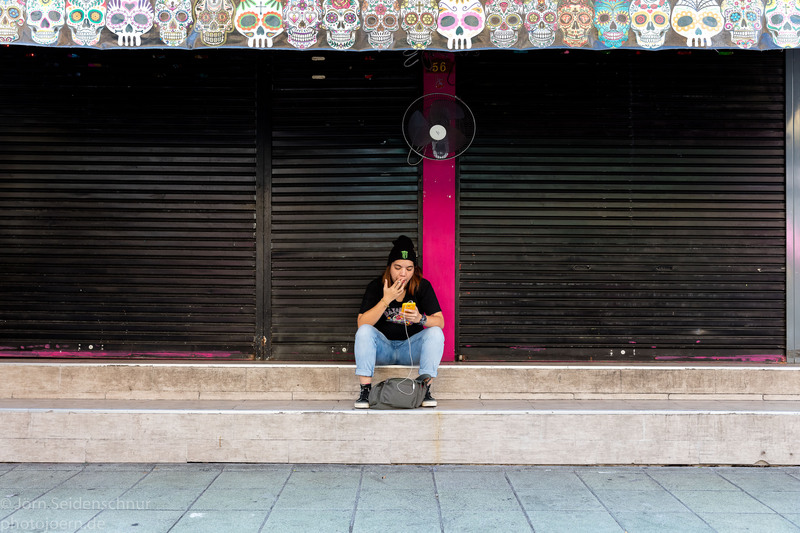 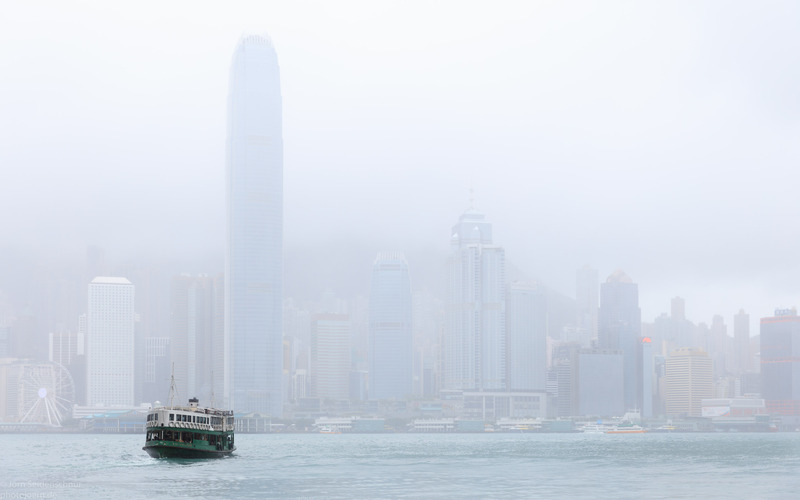 not just cityscapes, but also street photography. 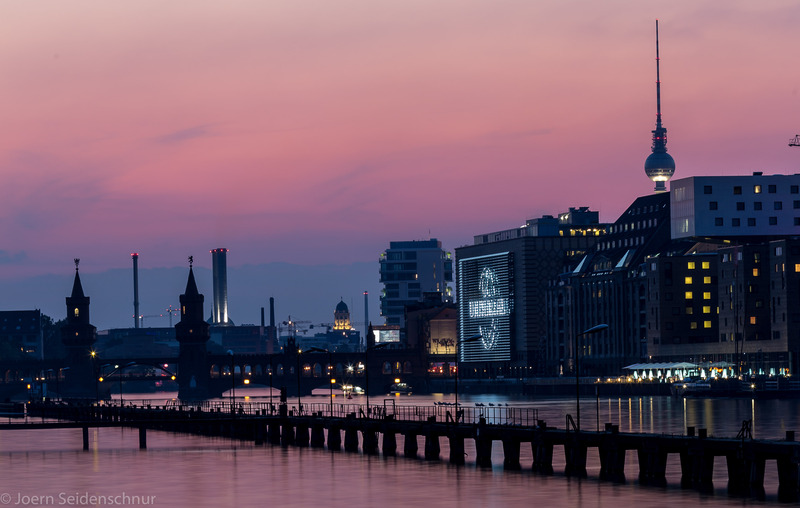 If you can´t make it there, you can make it nowhere. 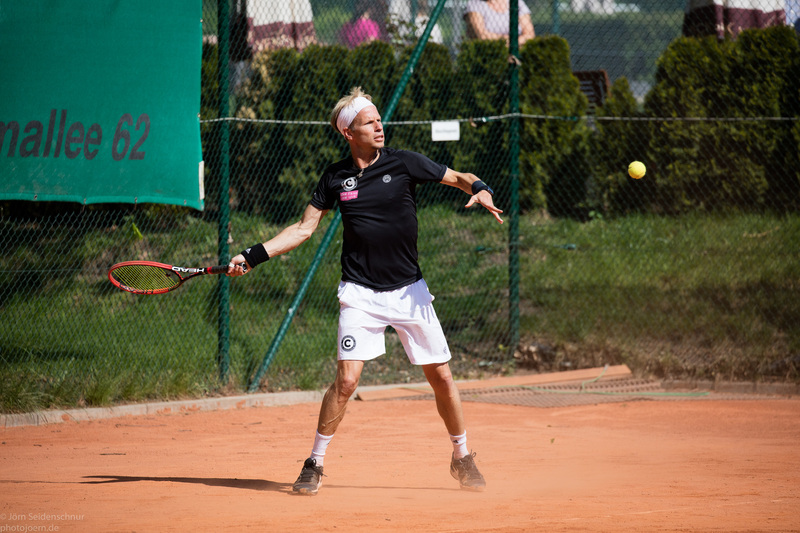 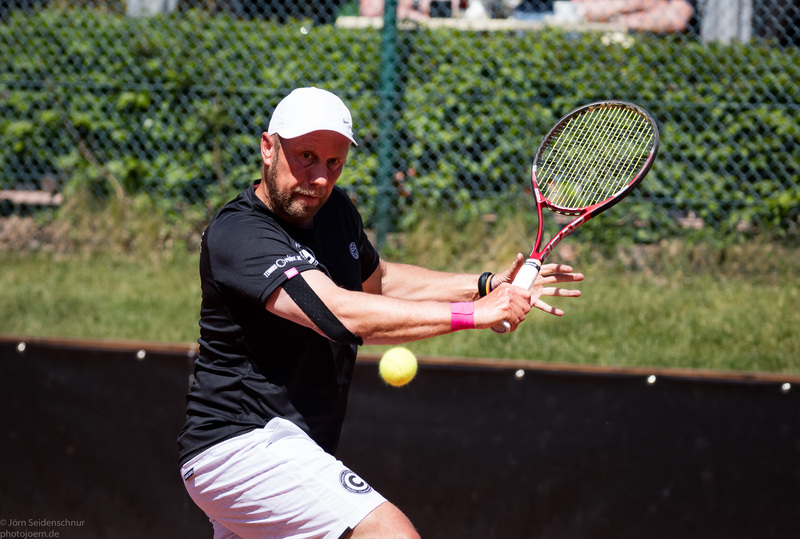 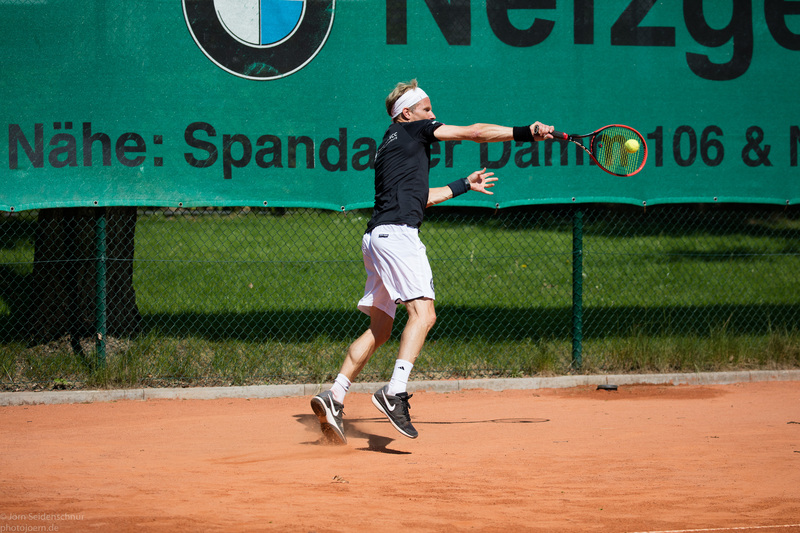 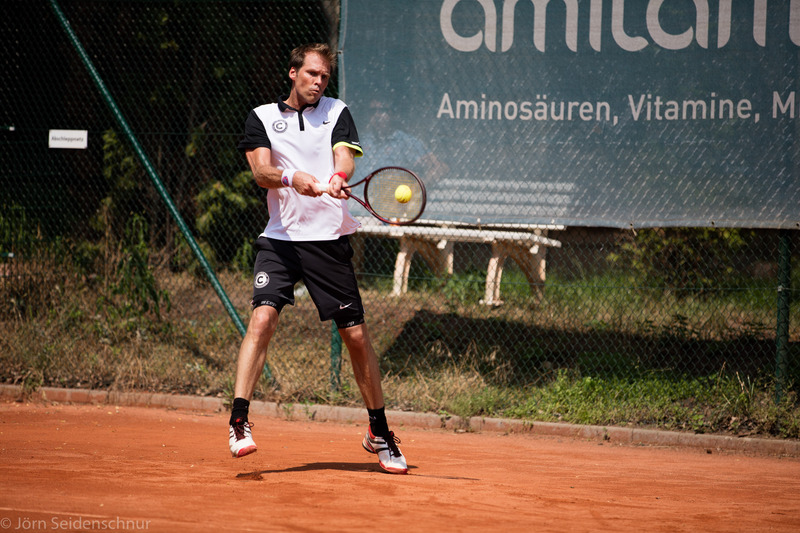 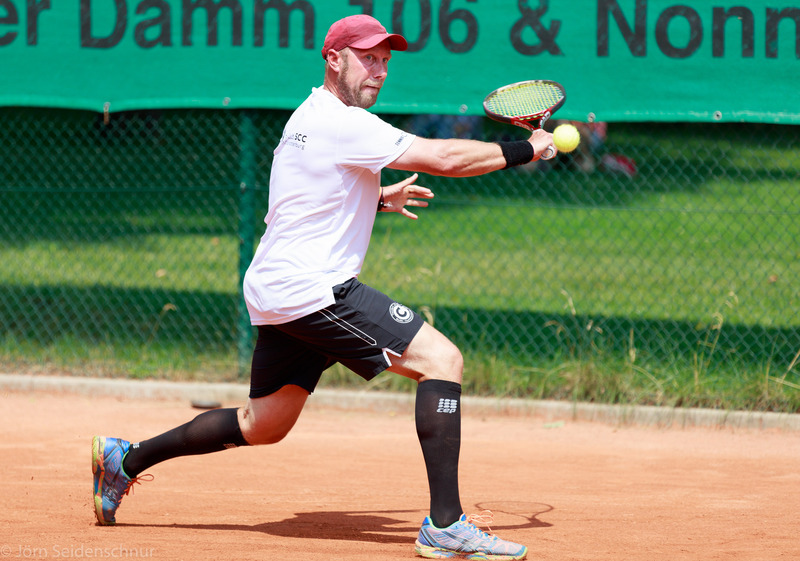 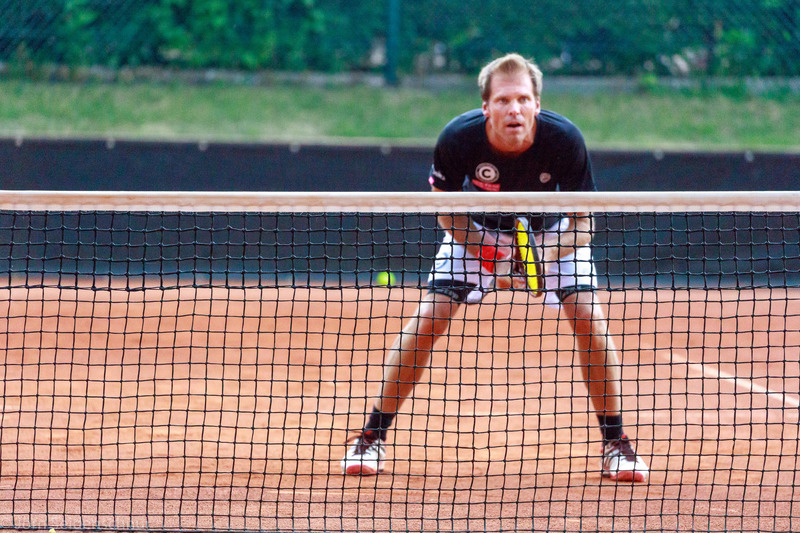 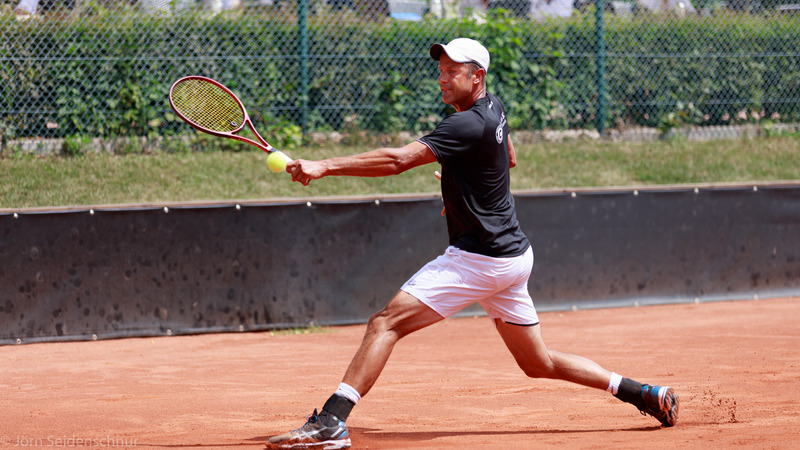 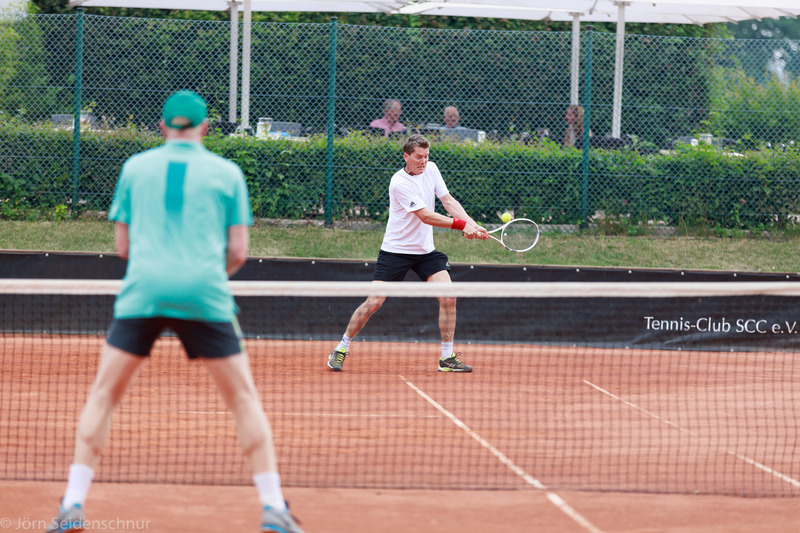 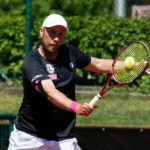 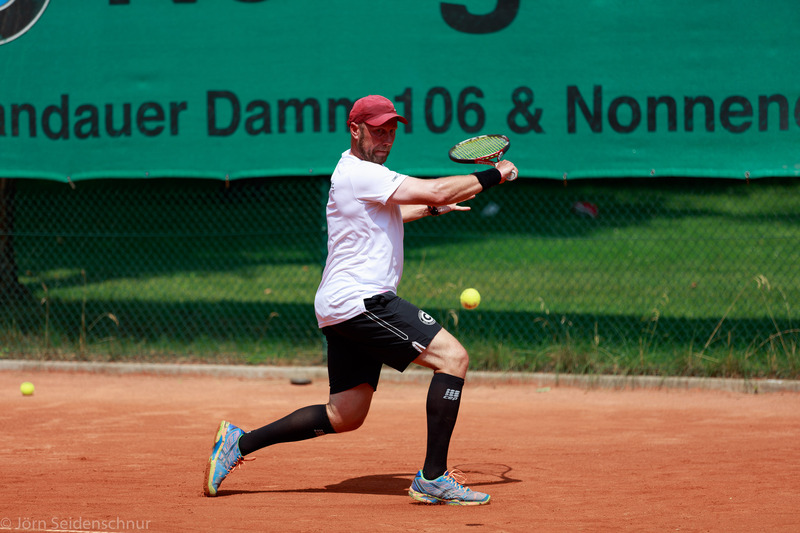 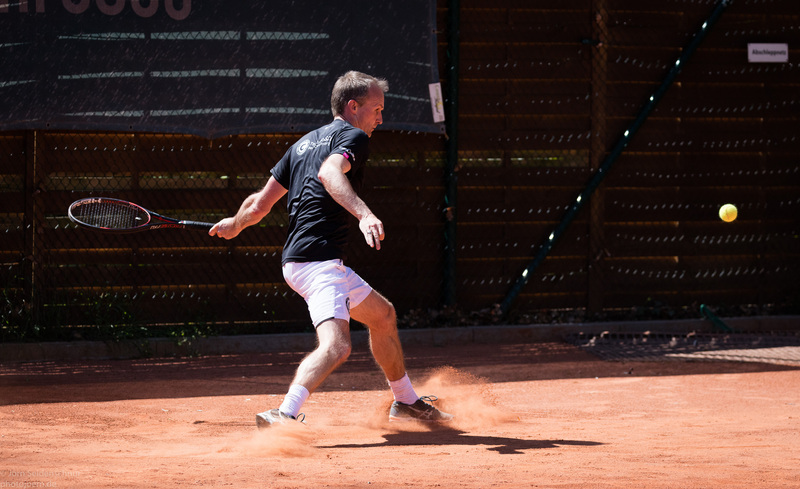 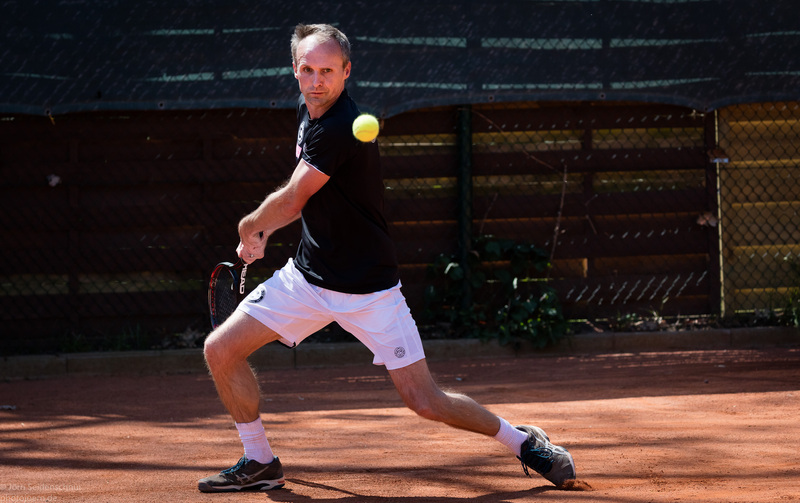 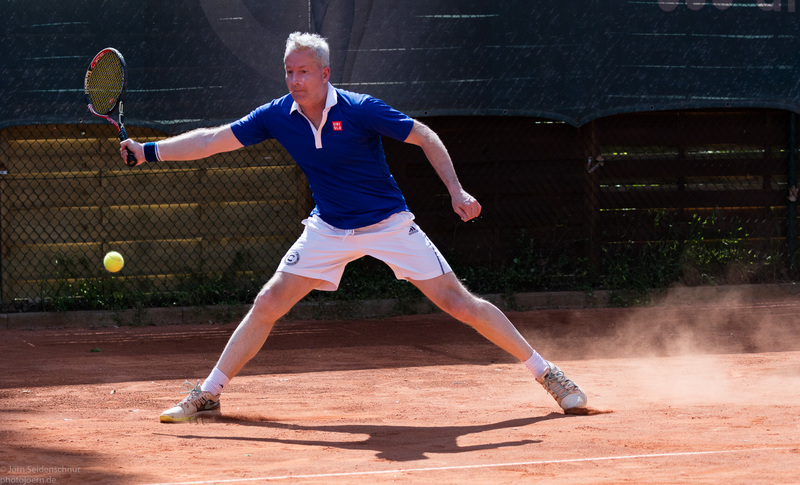 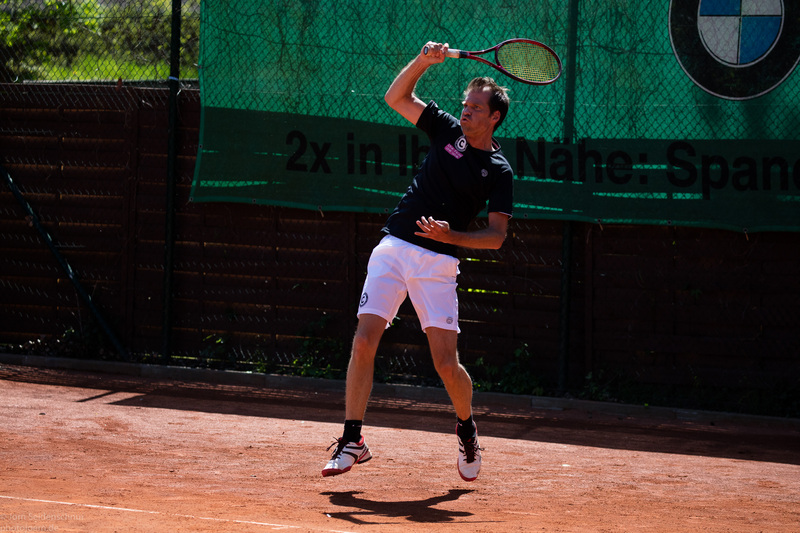 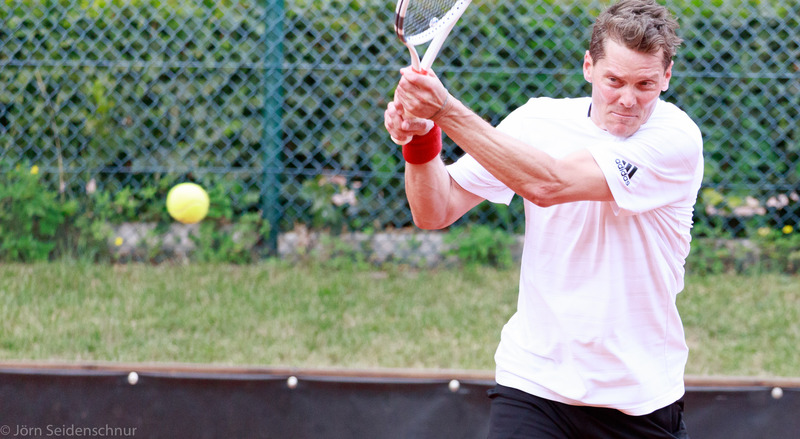 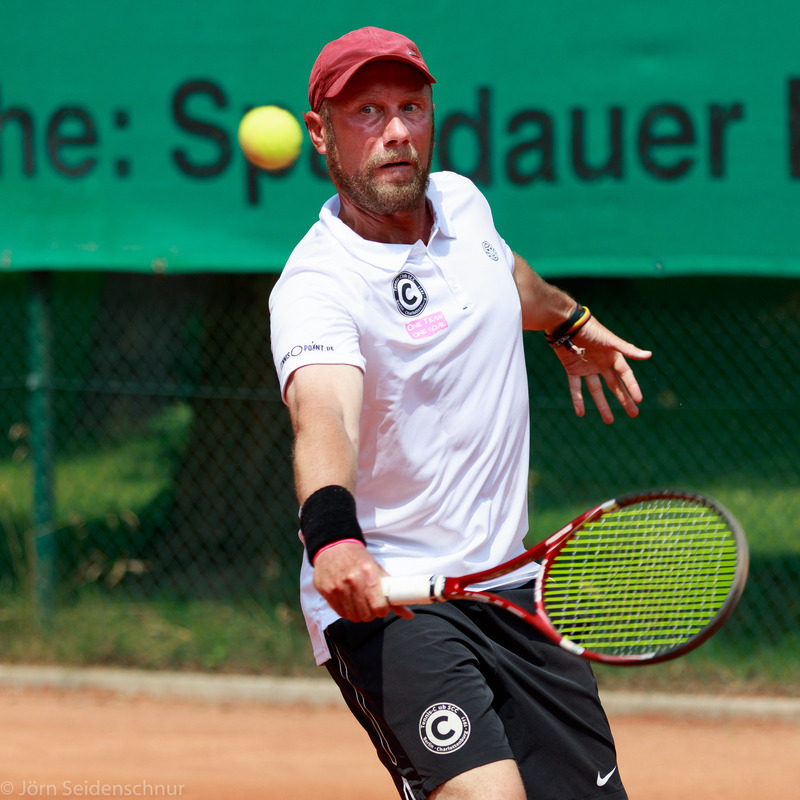 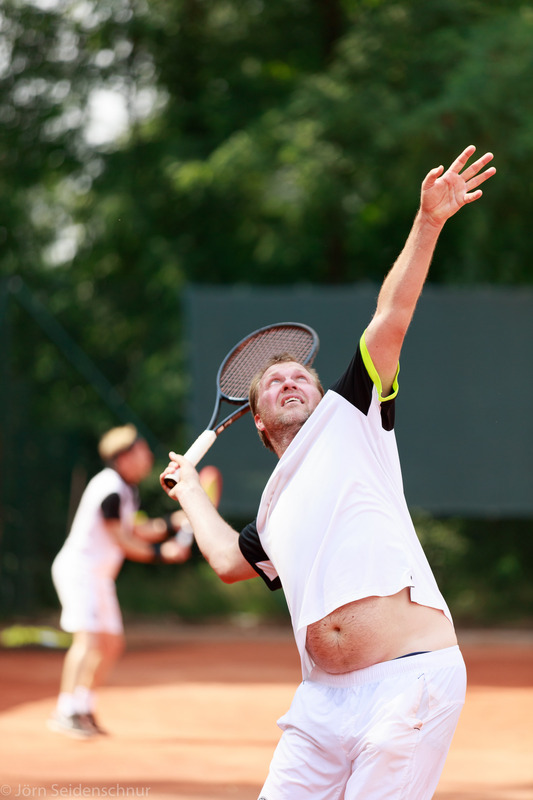 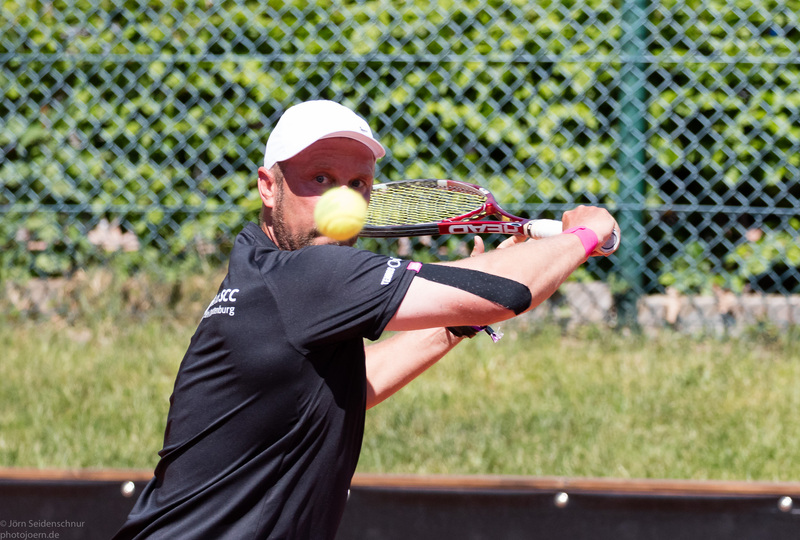 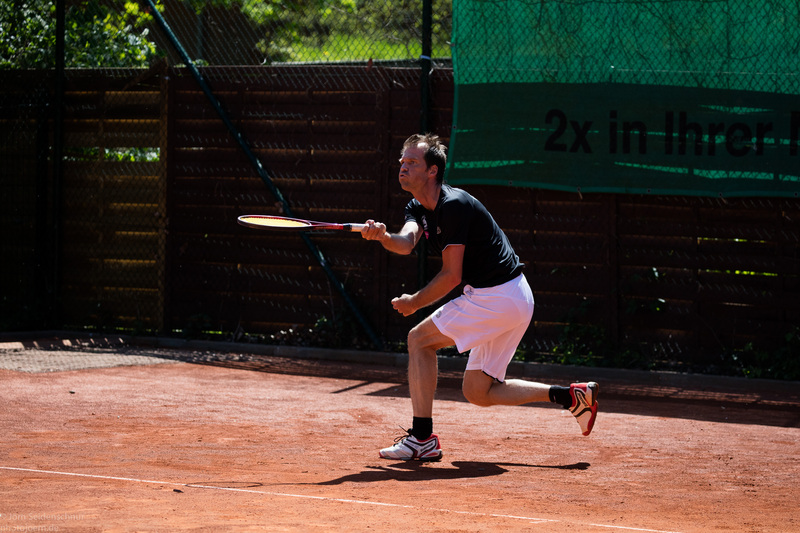 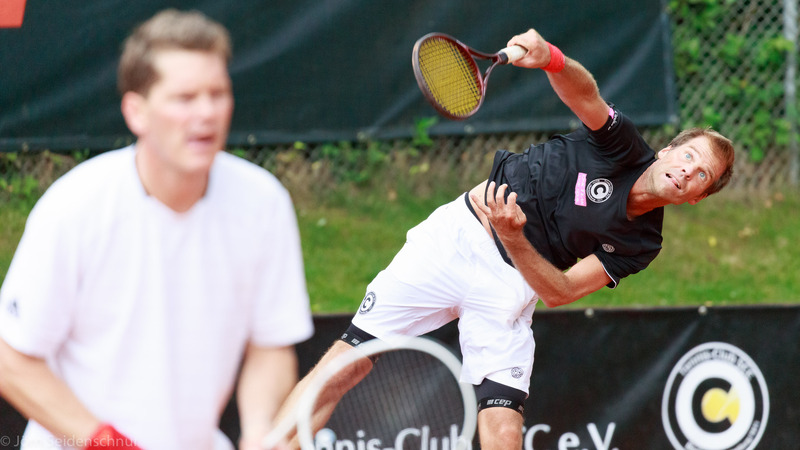 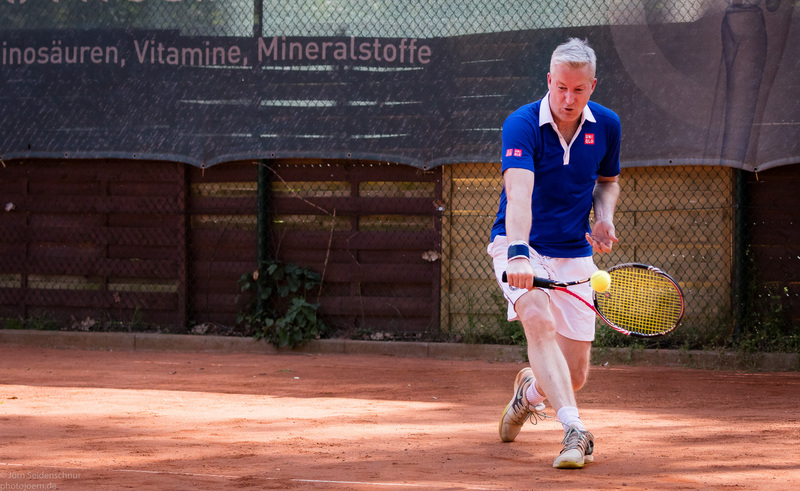 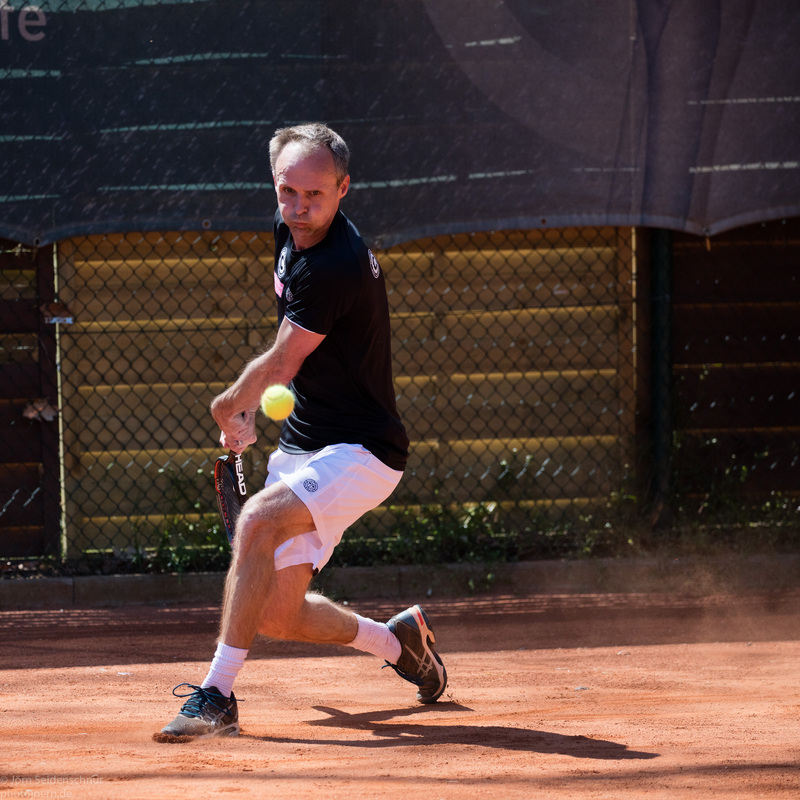 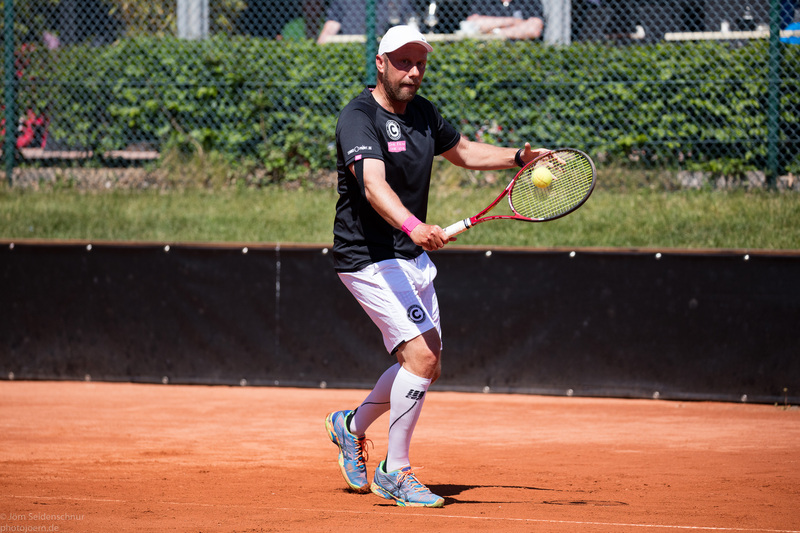 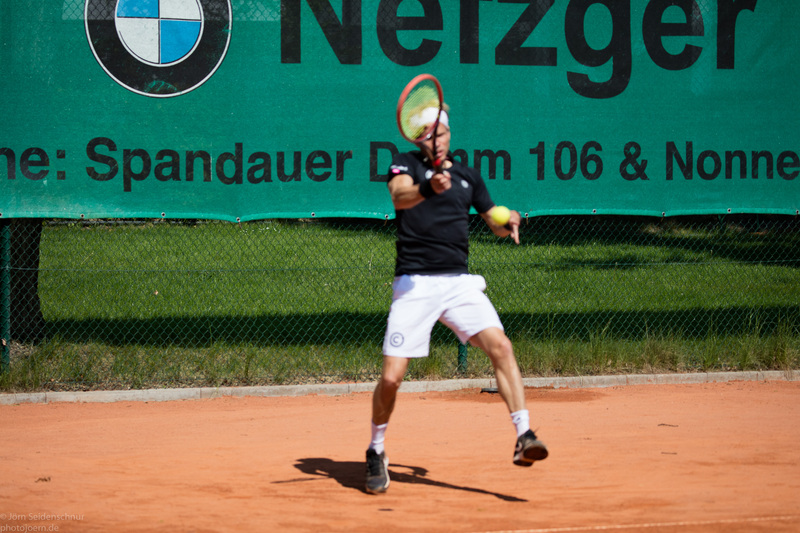 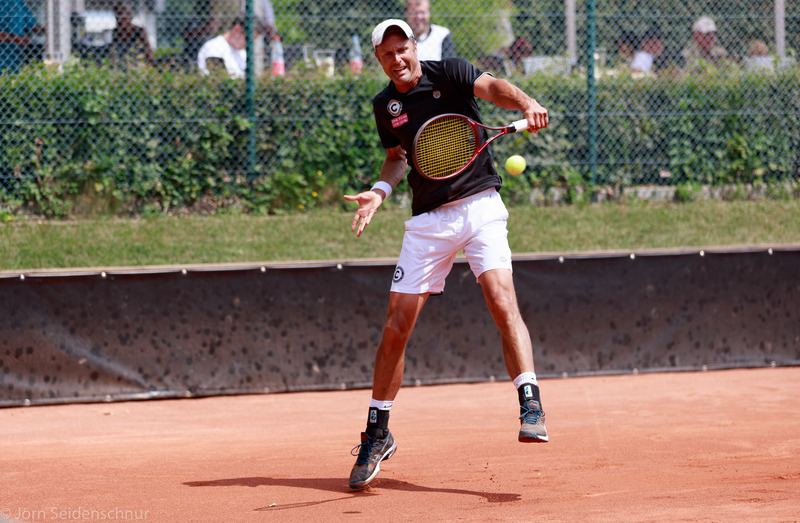 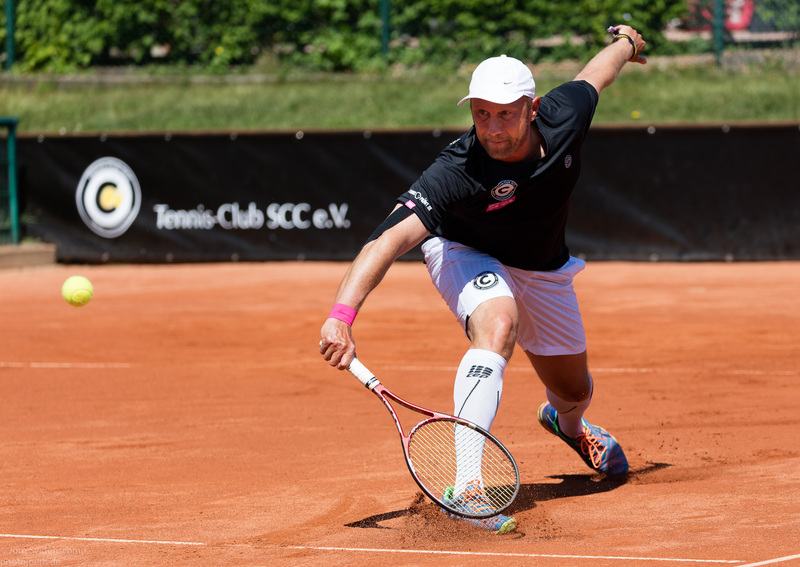 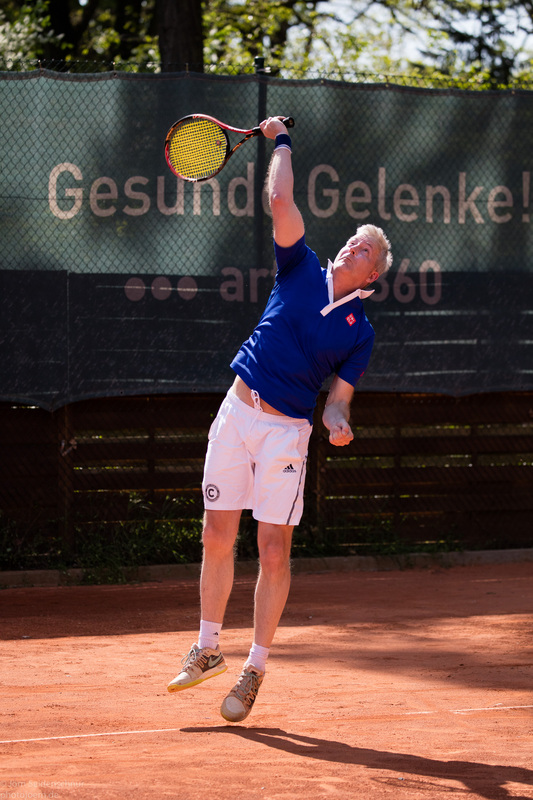 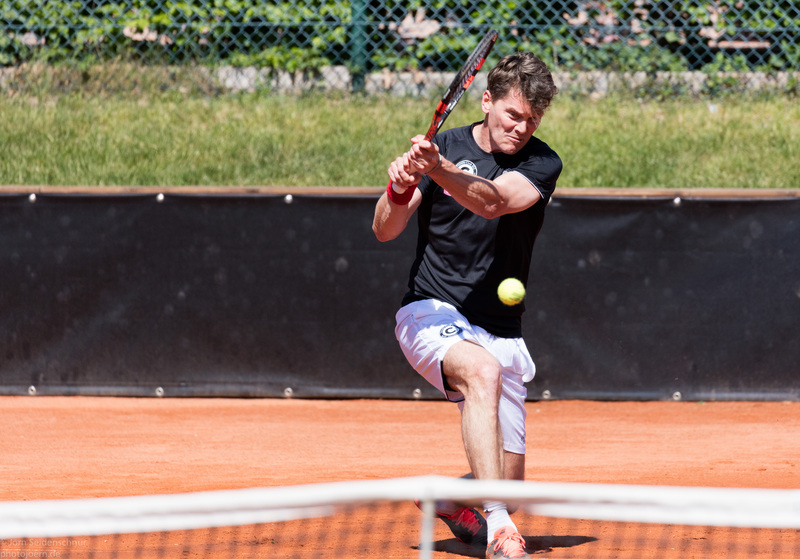 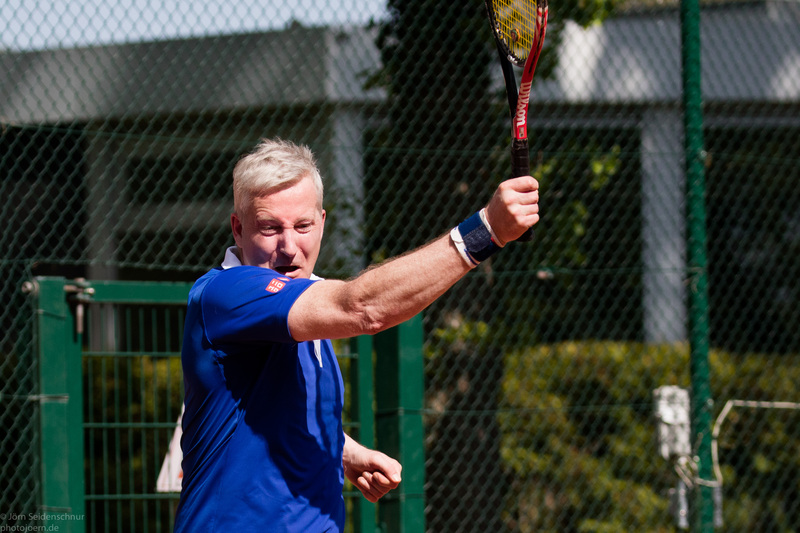 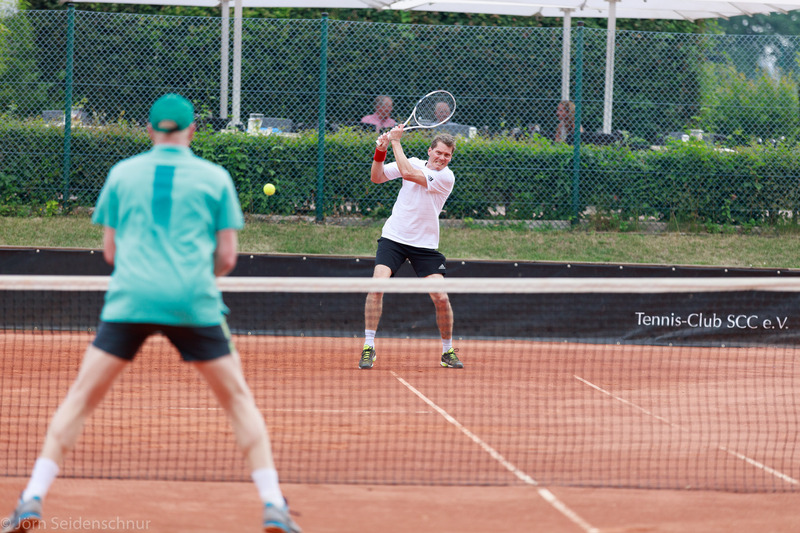 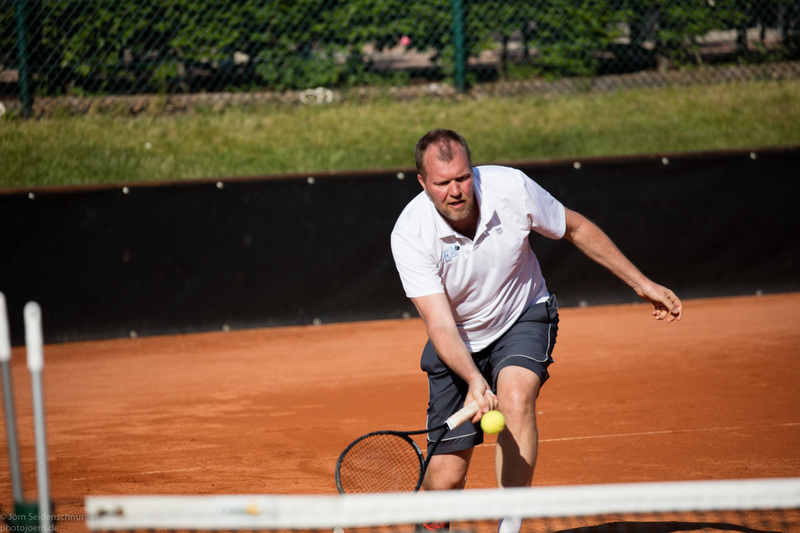 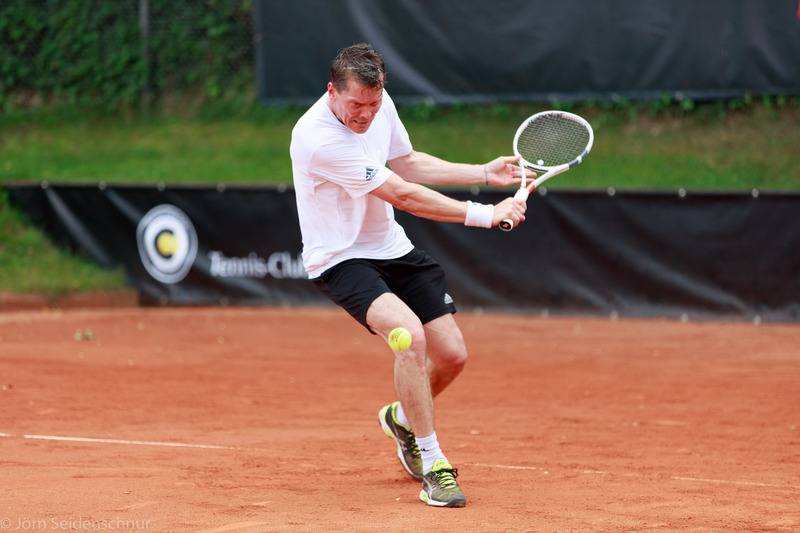 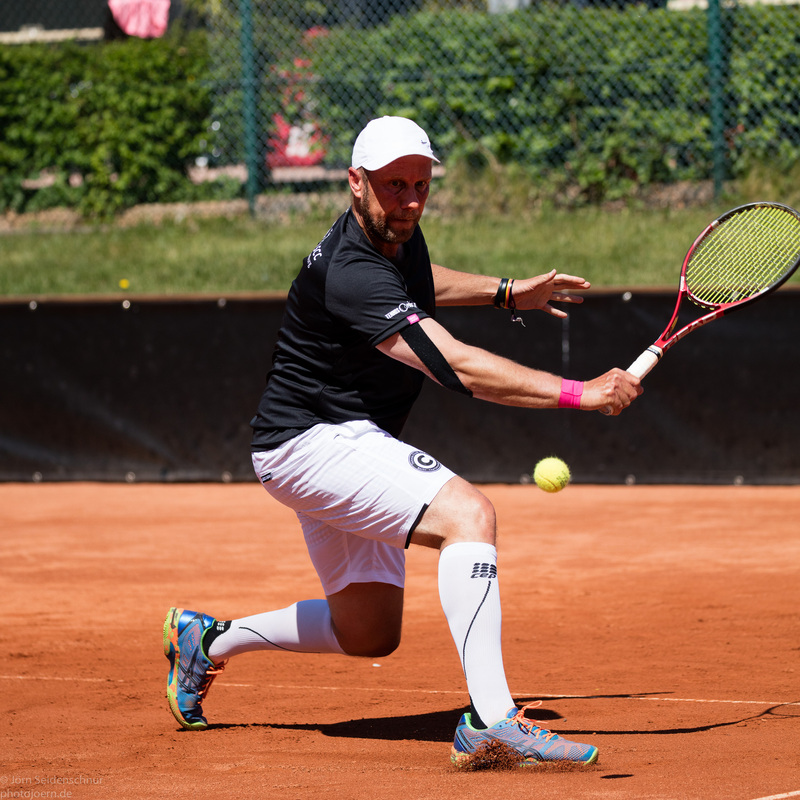 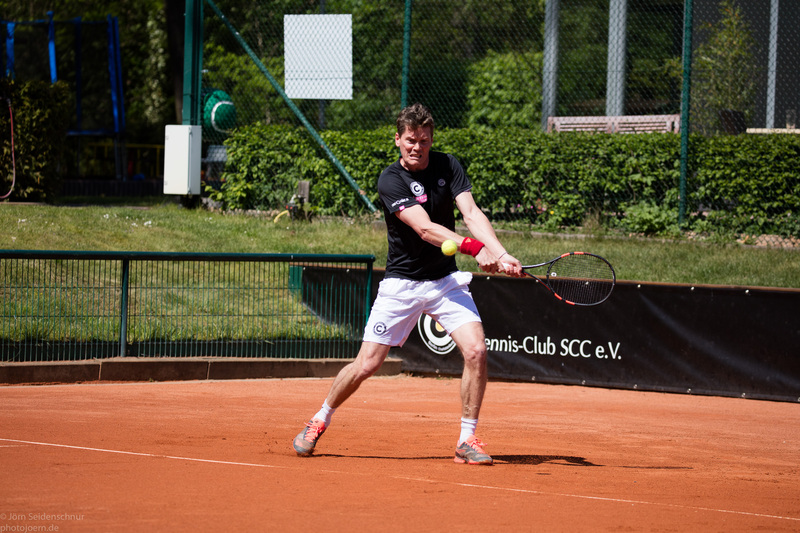 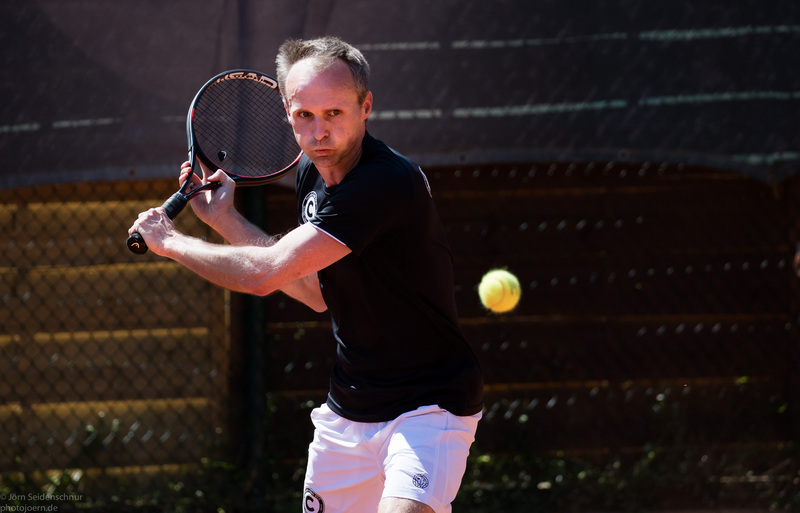 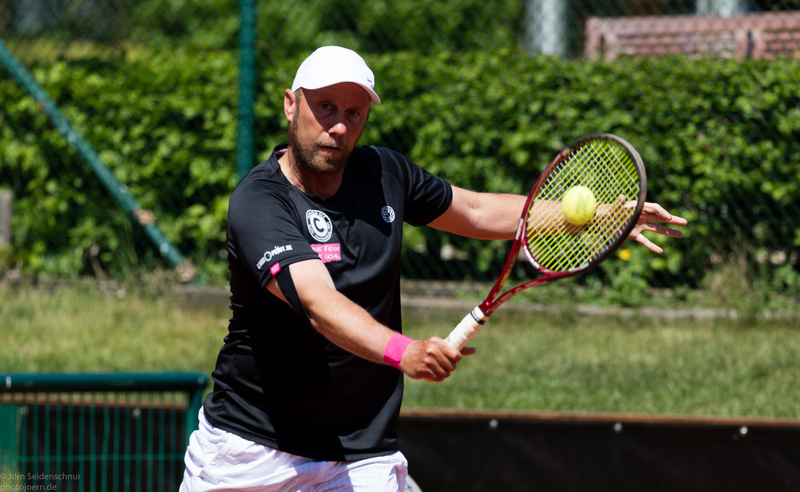 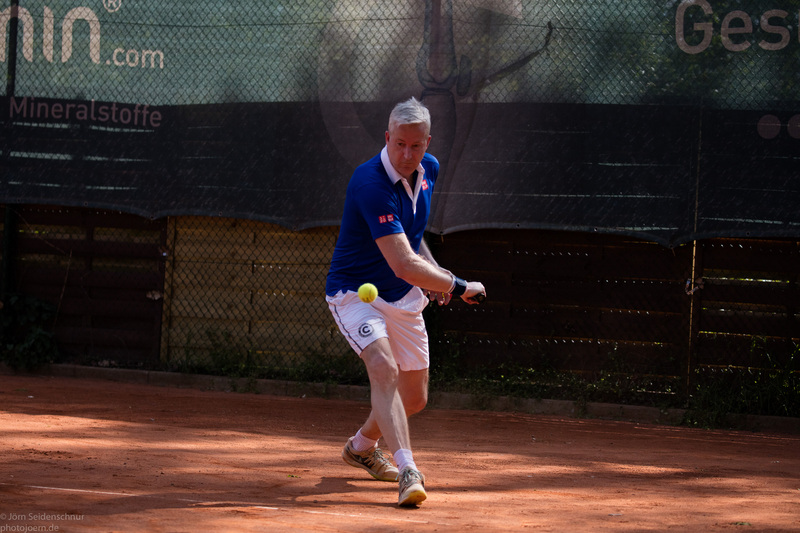 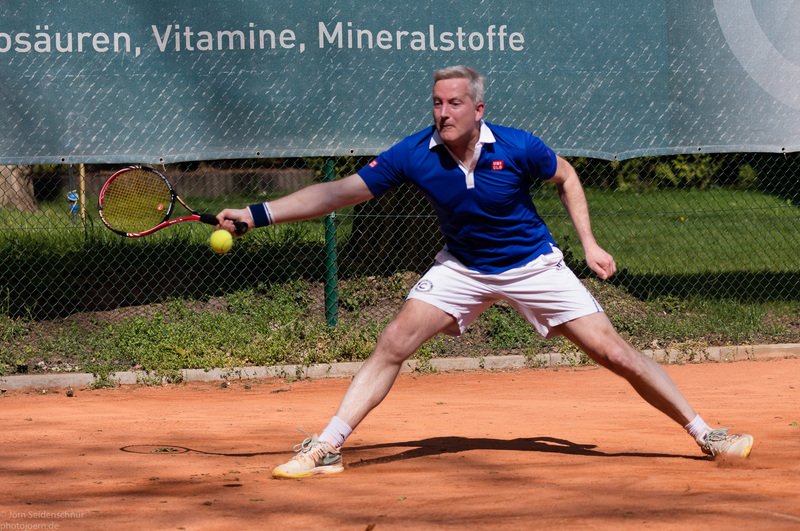 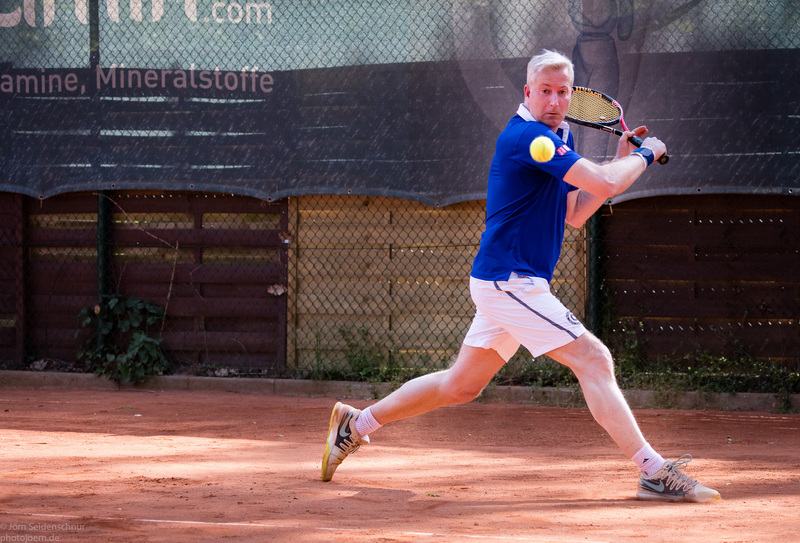 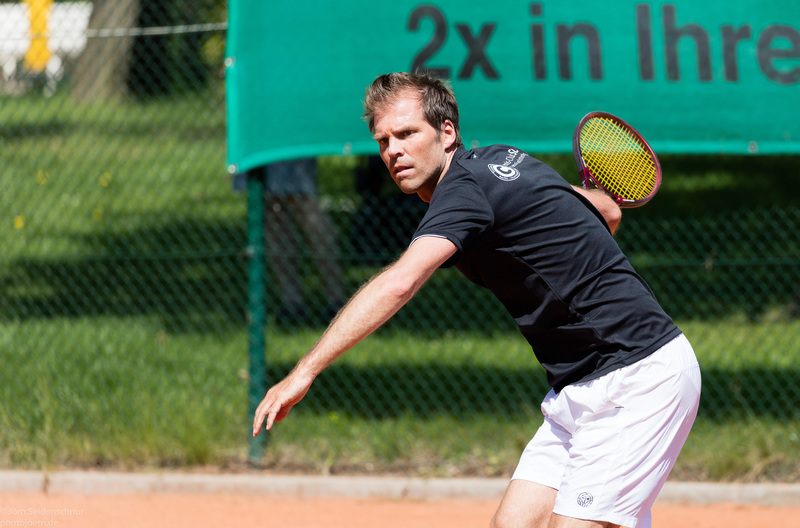 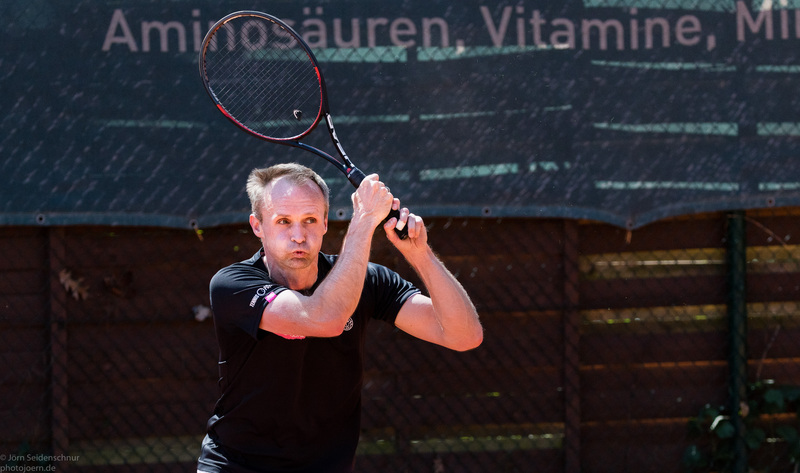 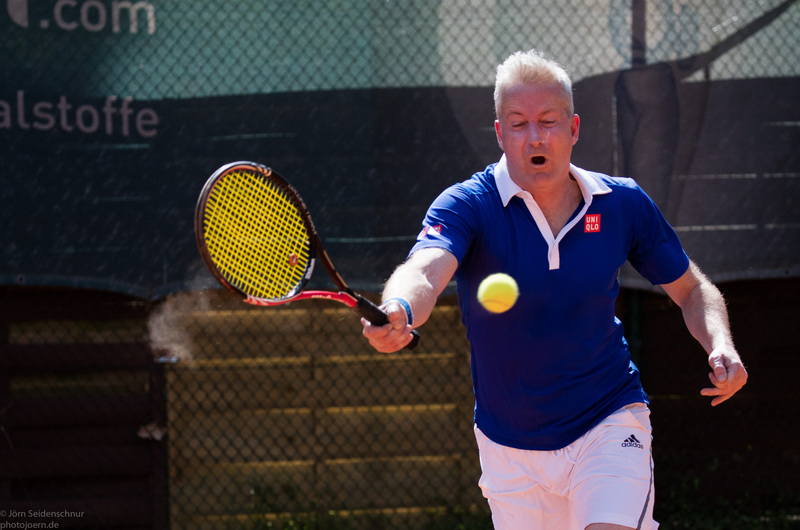 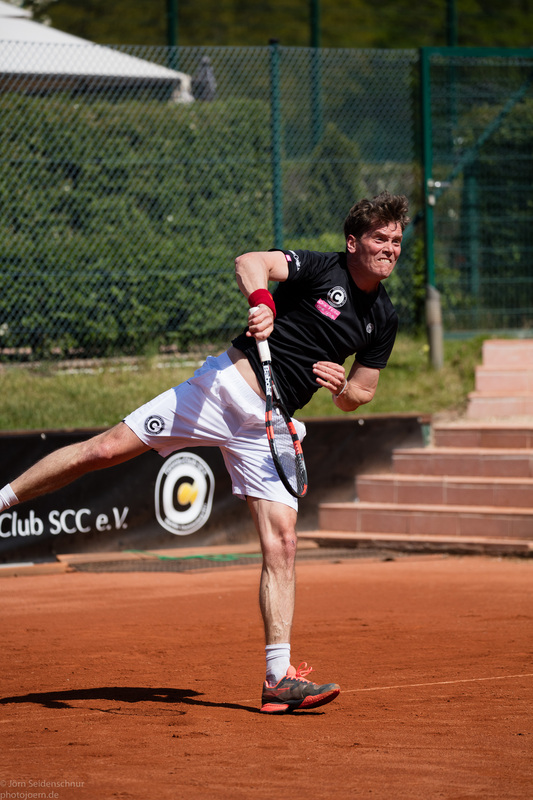 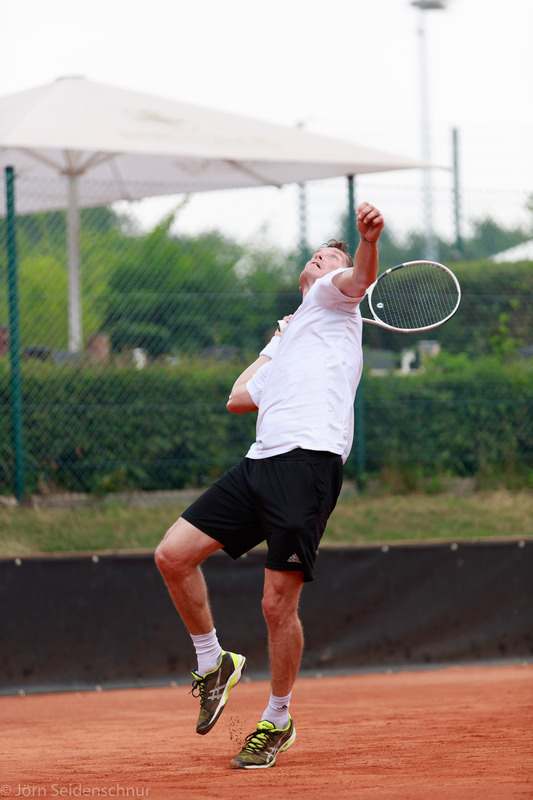 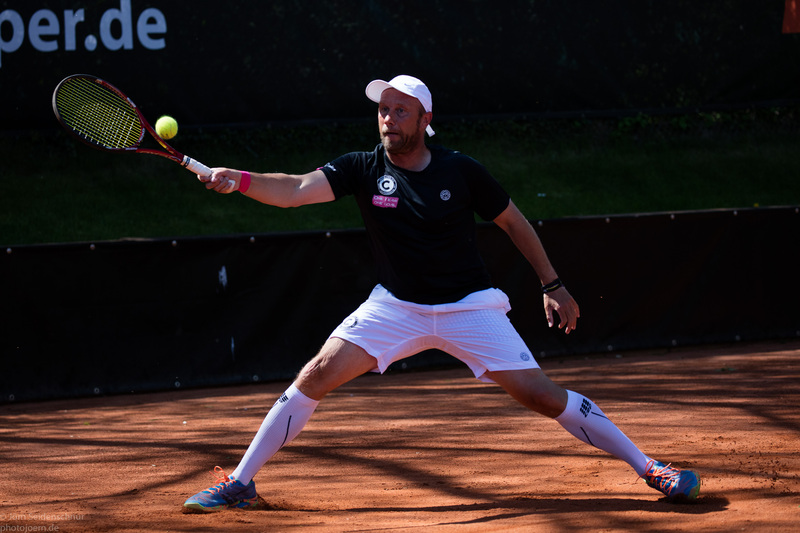 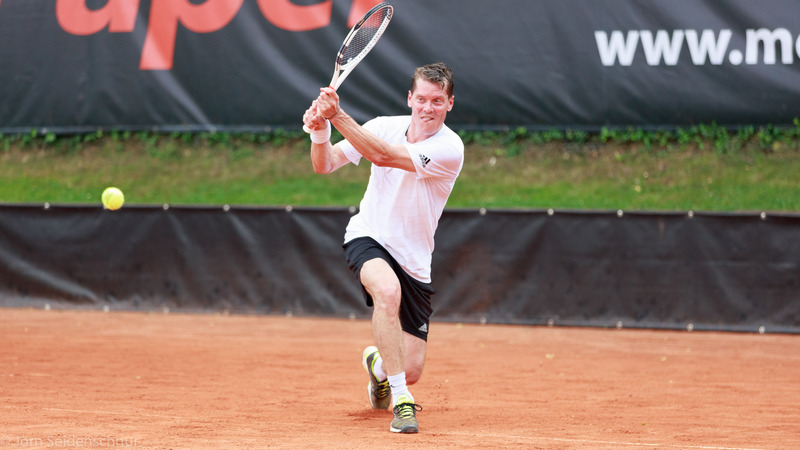 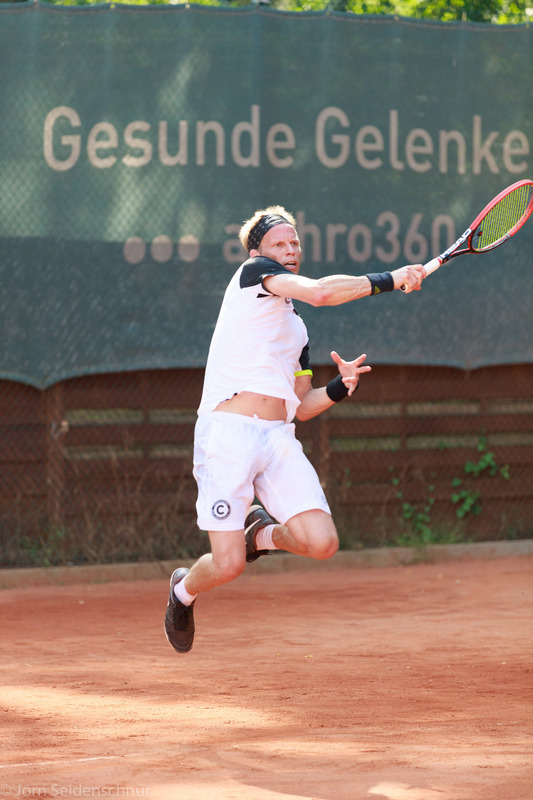 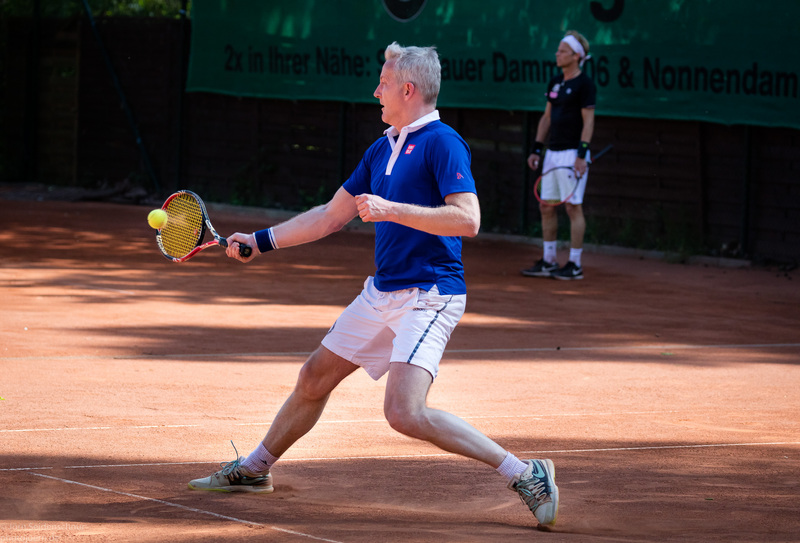 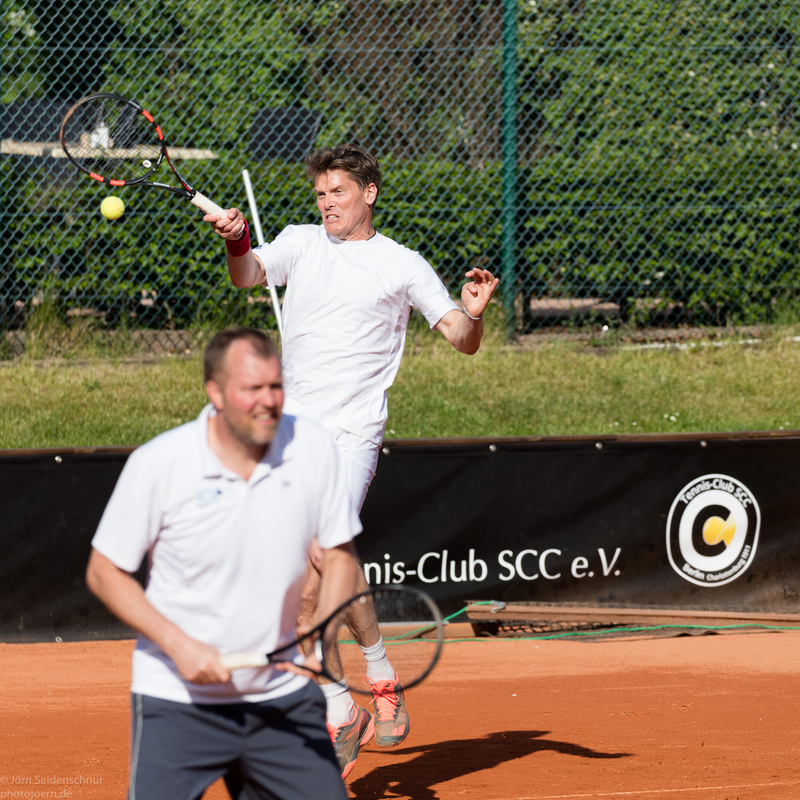 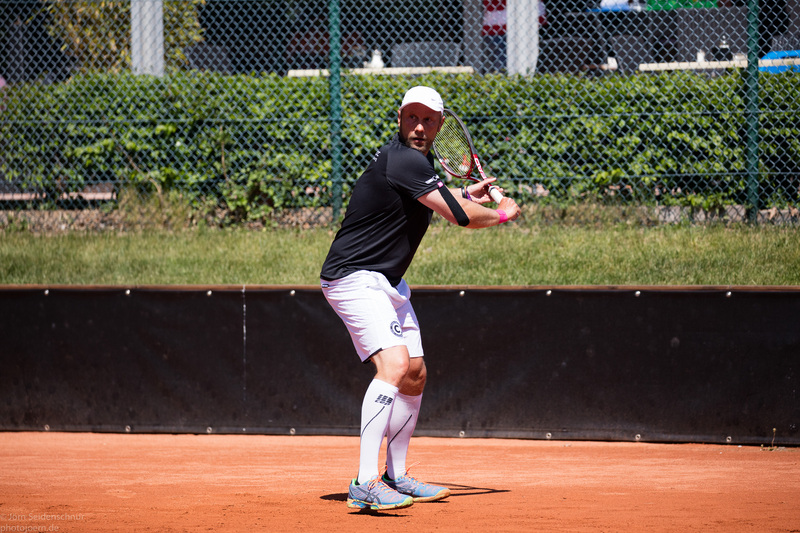 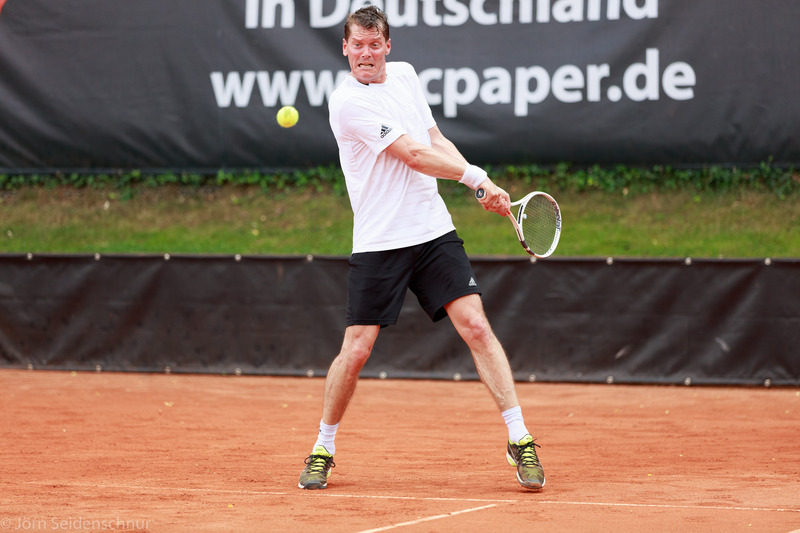 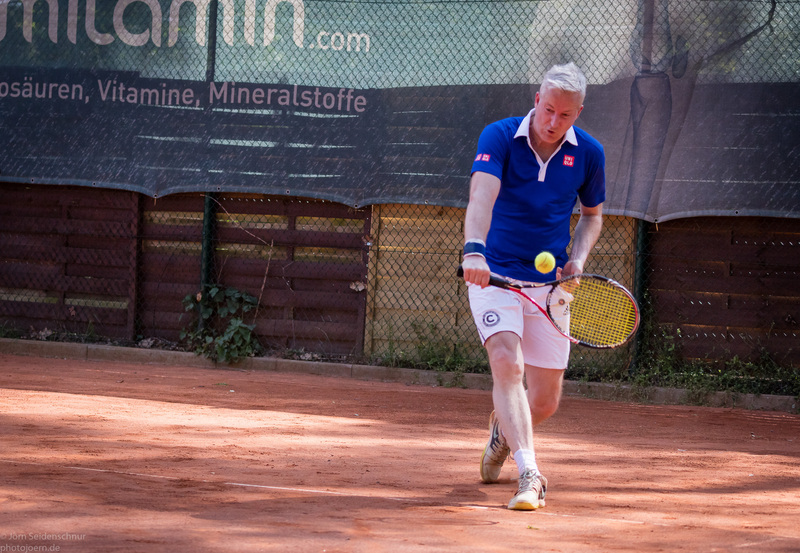 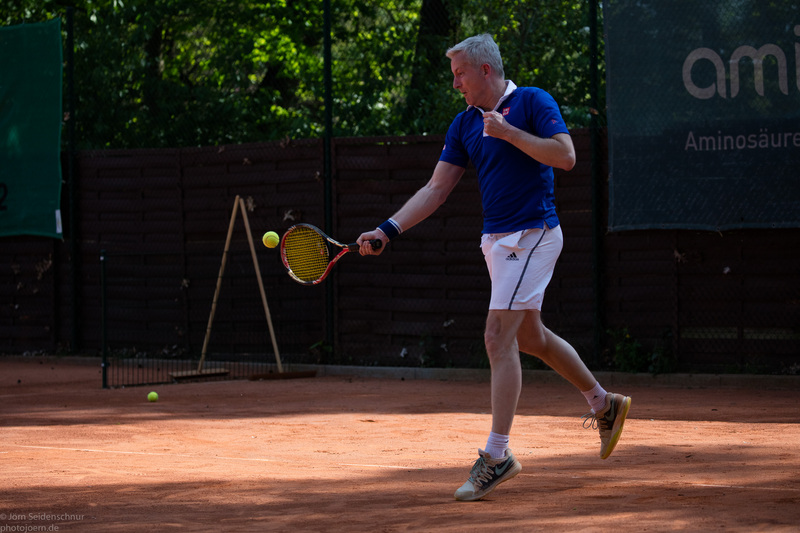 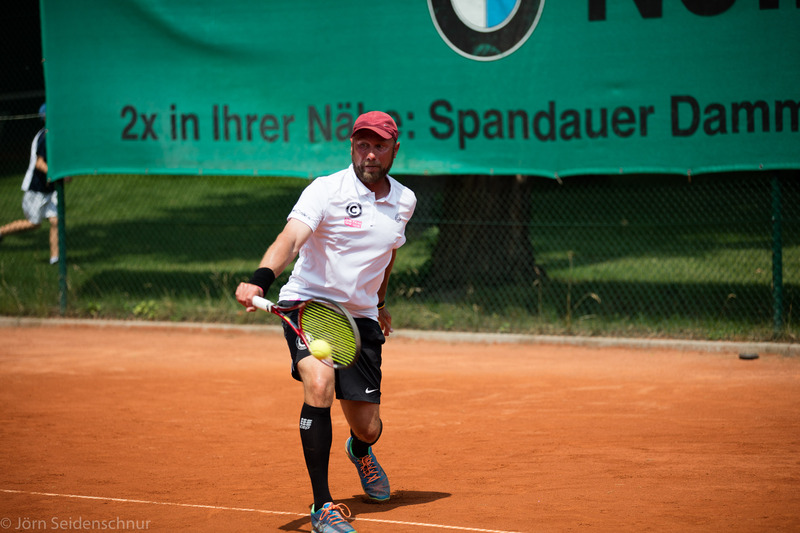 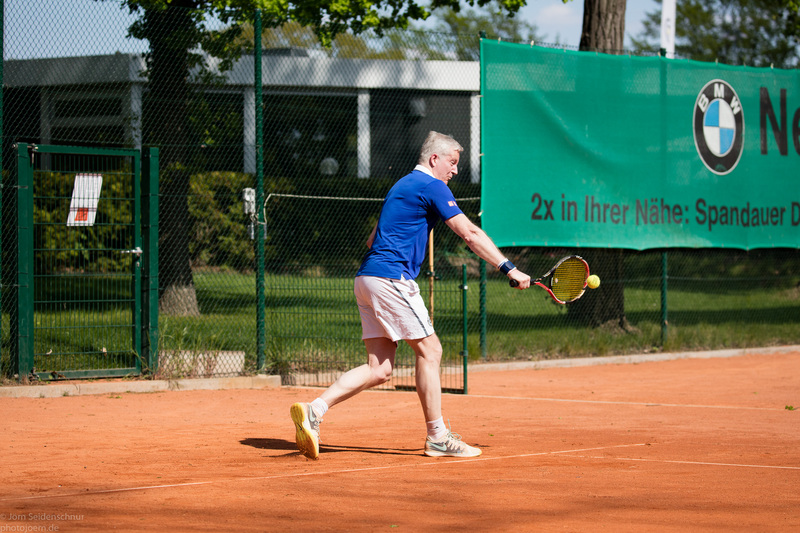 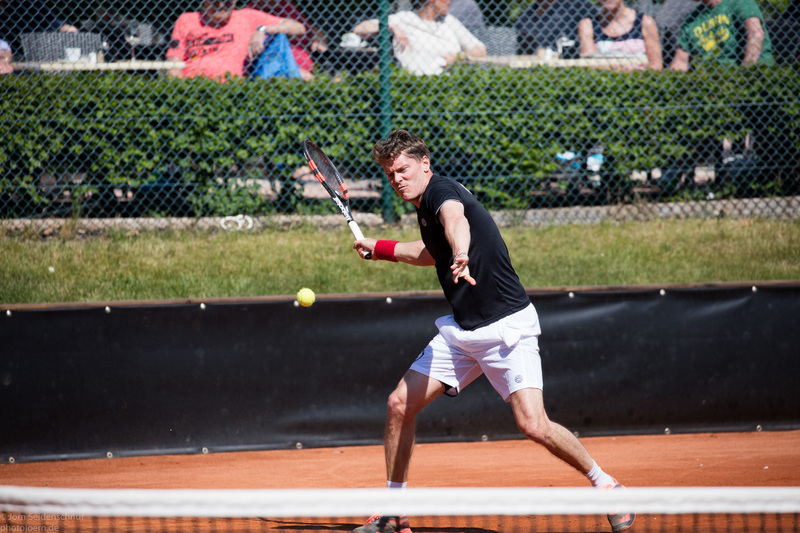 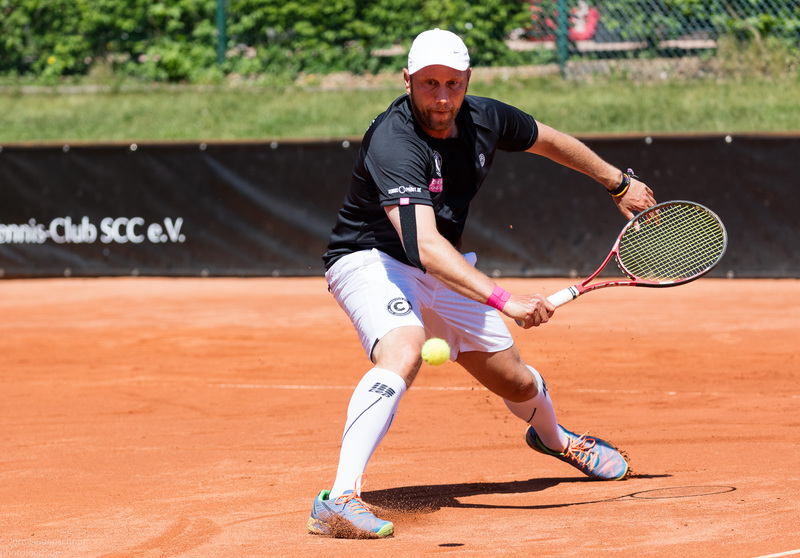 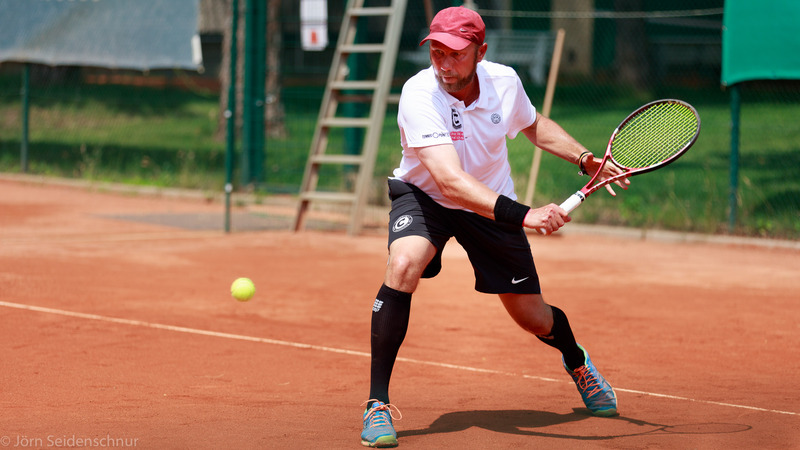 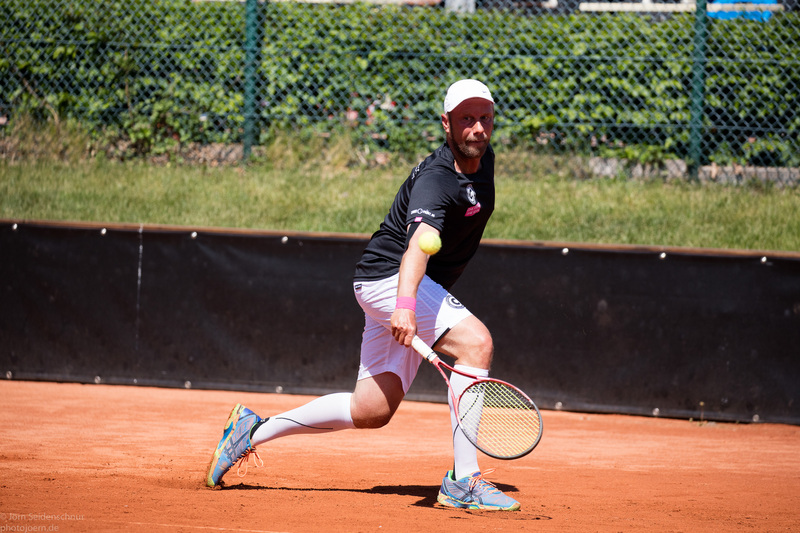 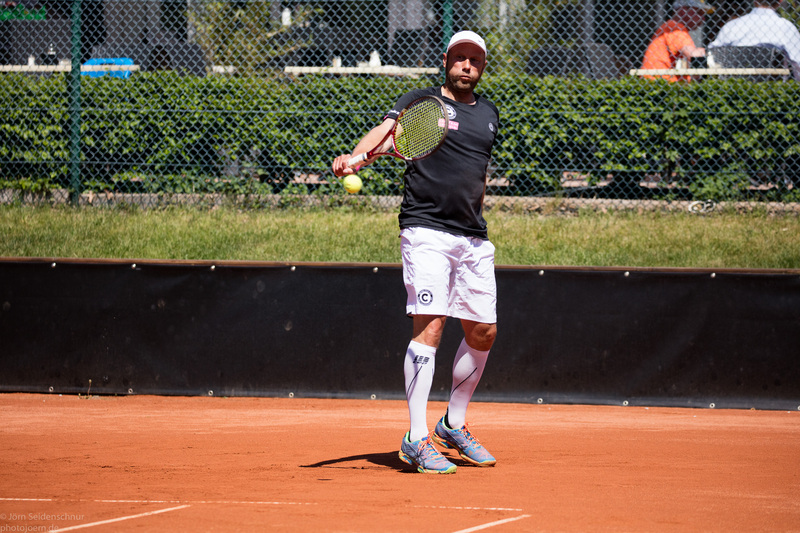 Tennis Herren 40-1: SCC gegen Hamburg Harburg, Regionalliga 2016 (8:1). 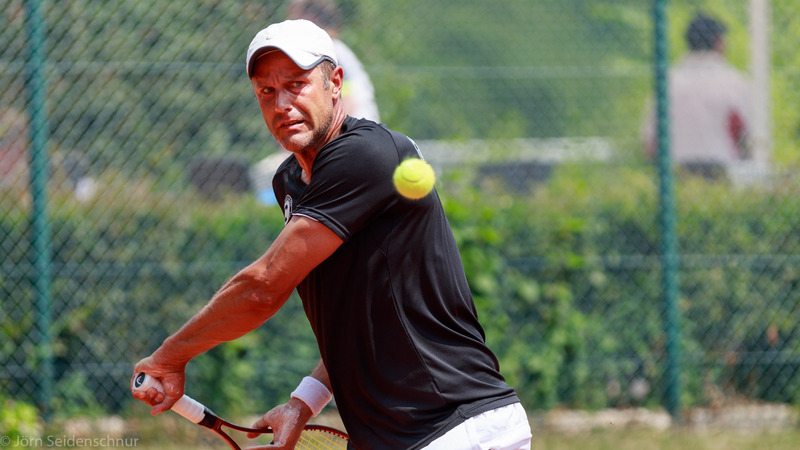 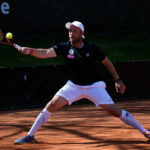 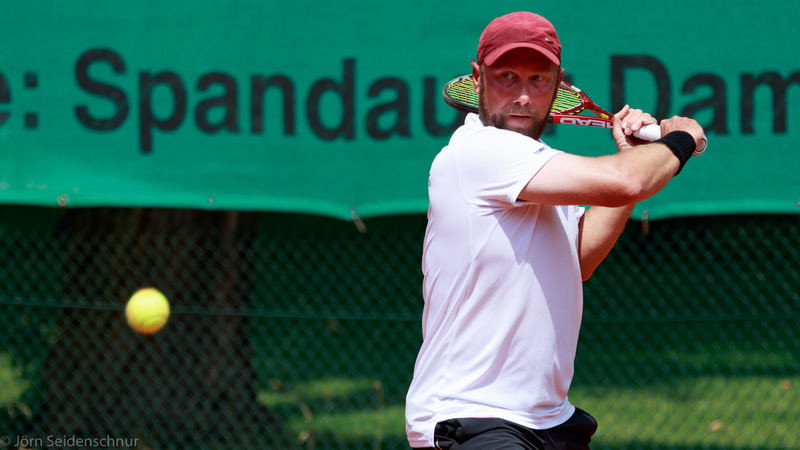 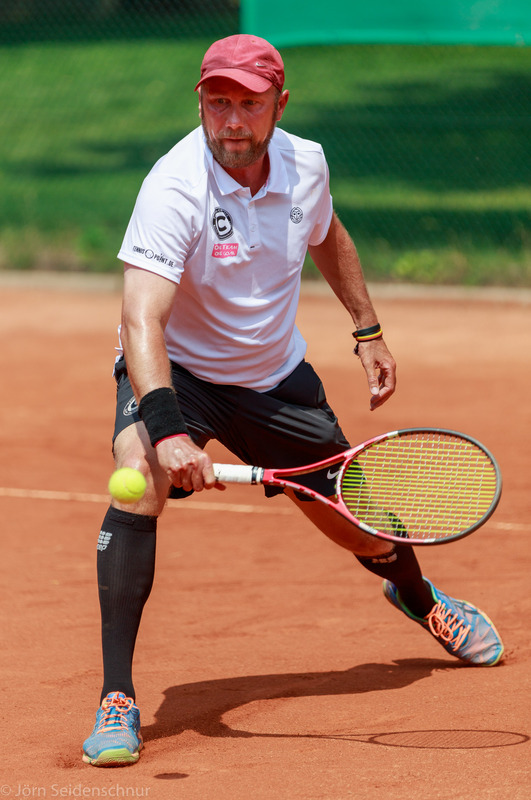 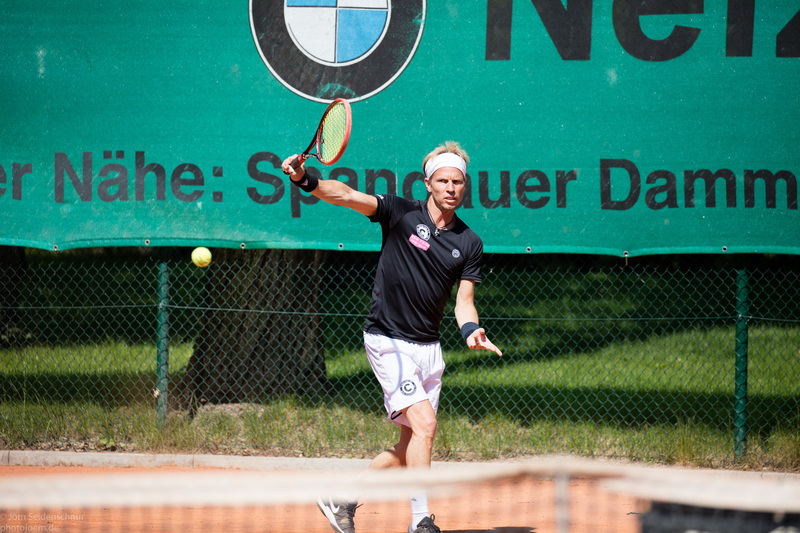 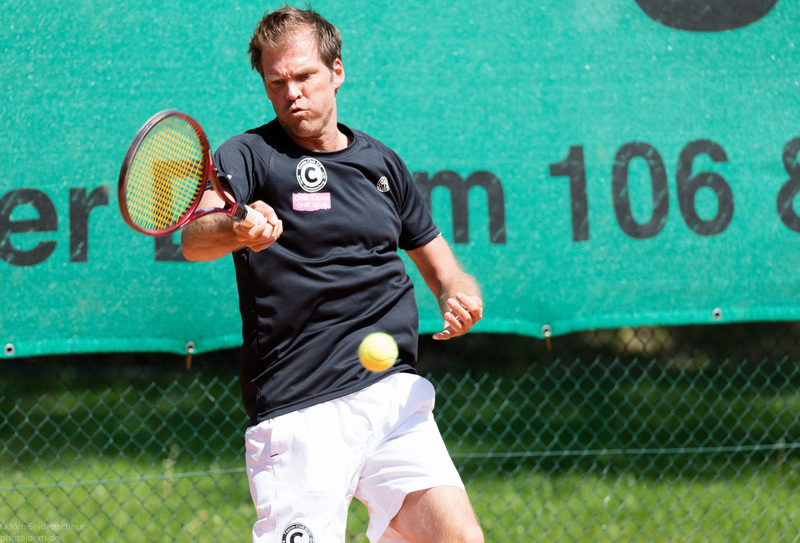 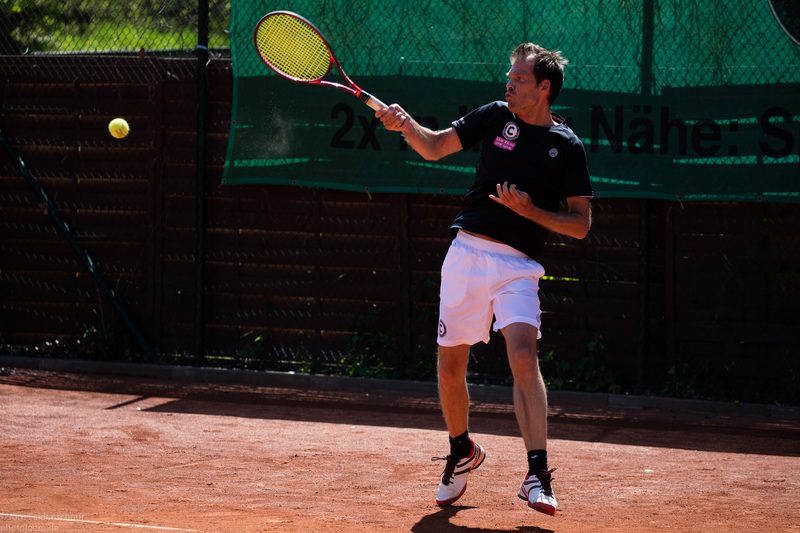 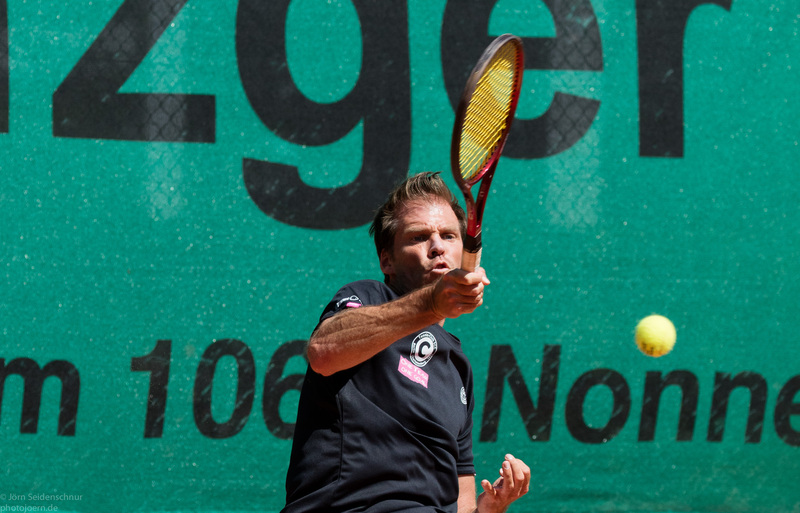 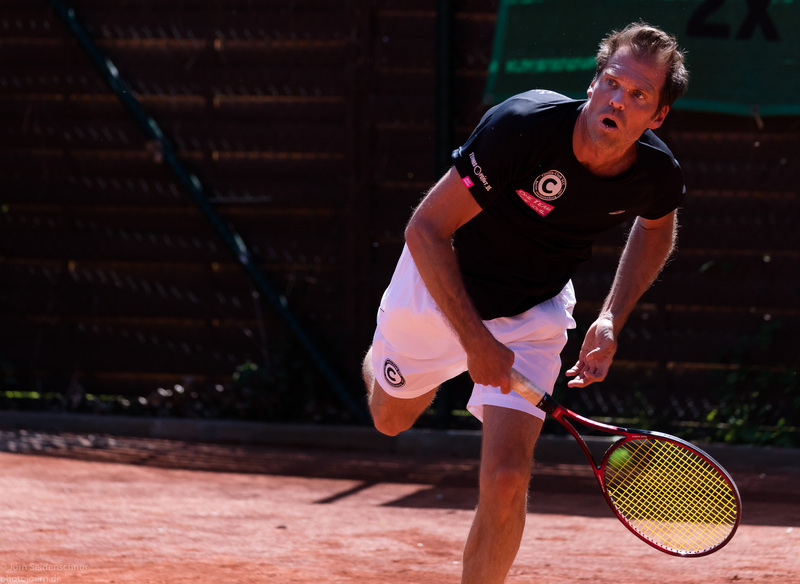 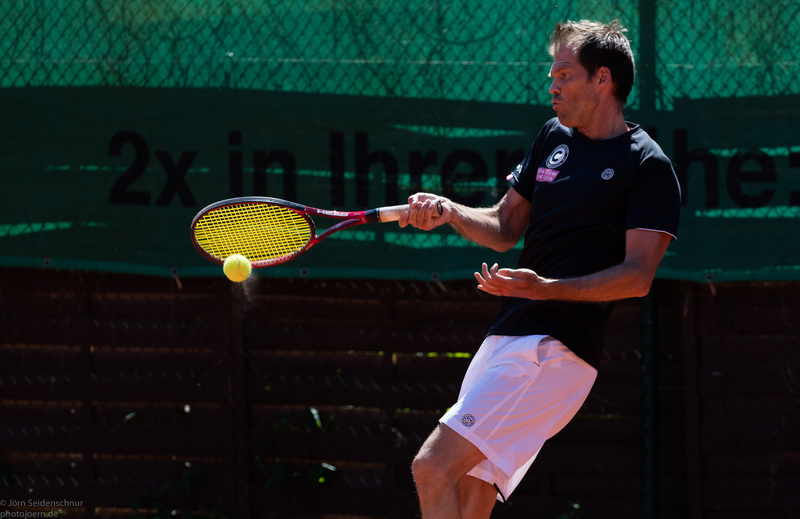 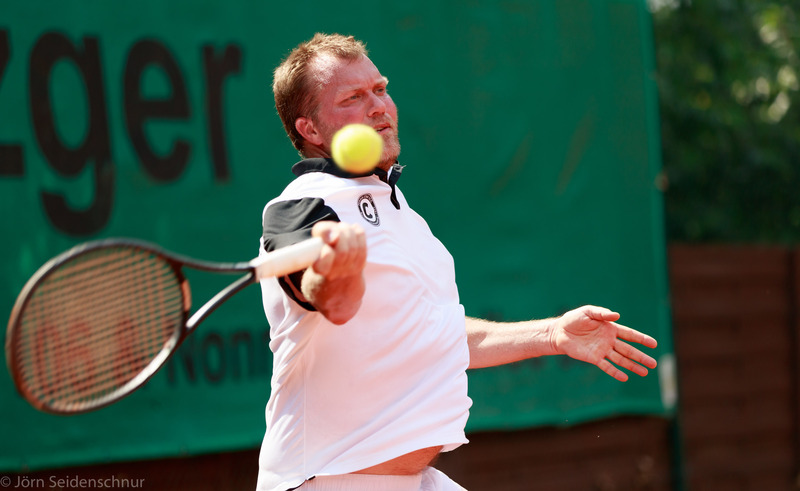 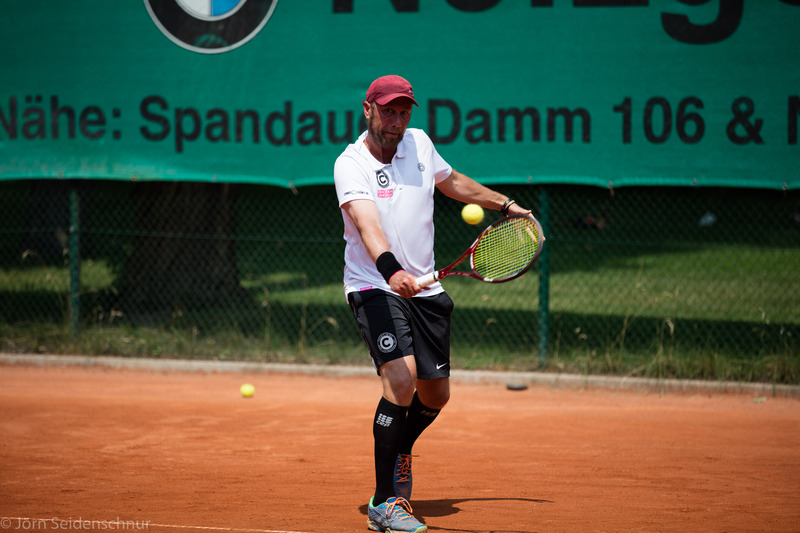 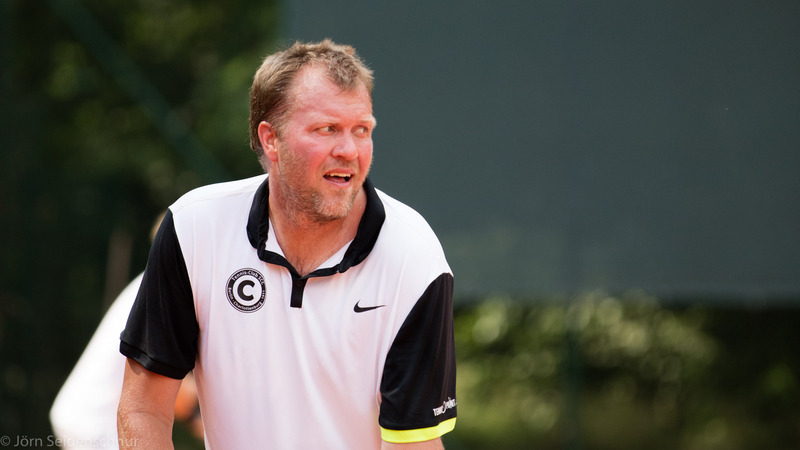 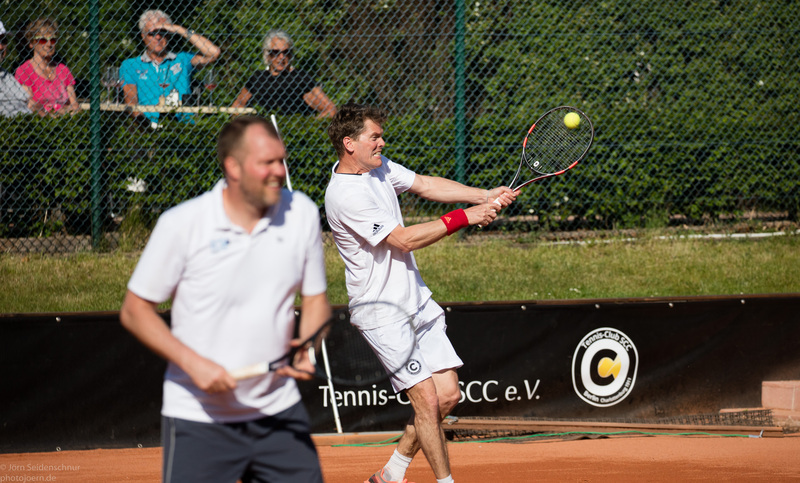 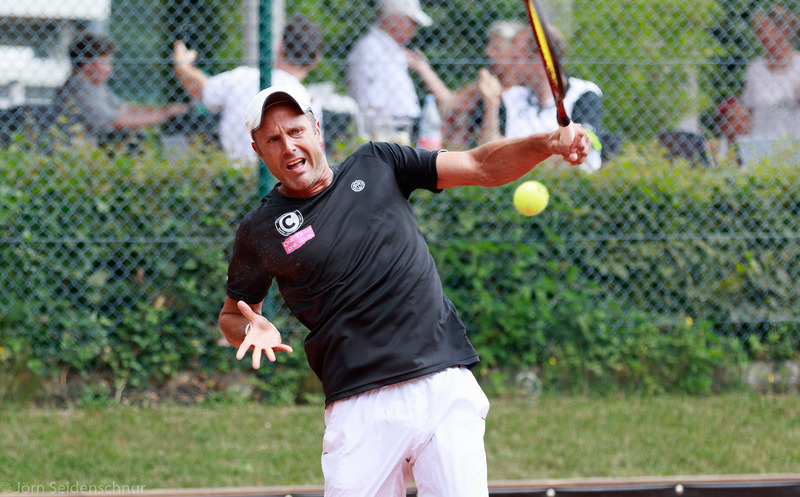 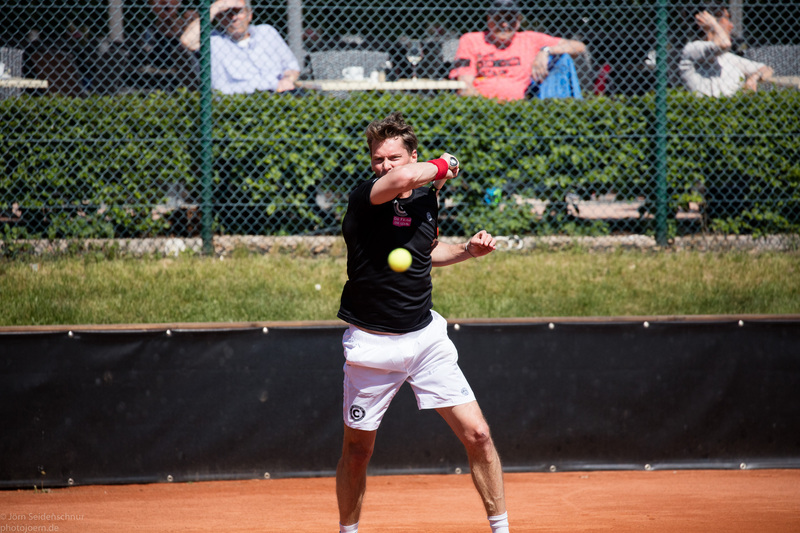 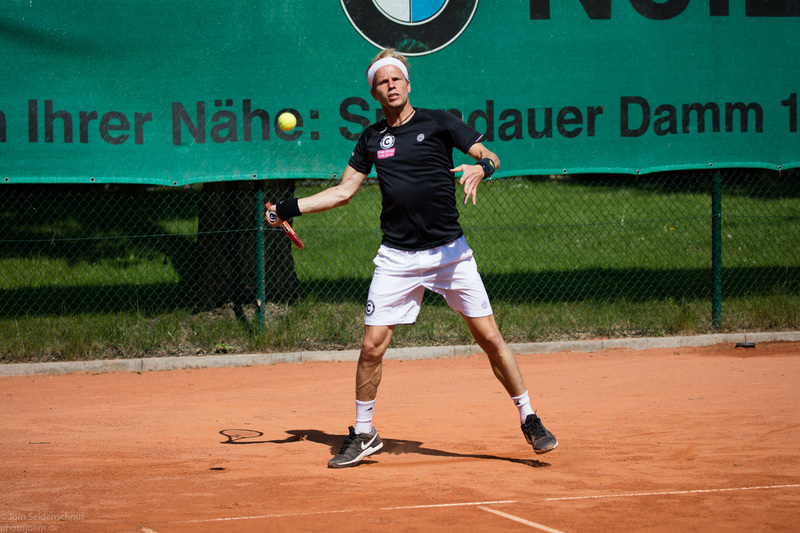 Für den SCC haben gespielt: Thomas Enqvist, Gerhard Fahlke, Magnus Larsson, Christopher Blömeke, Jens Thron, Andreas Strauchmann. 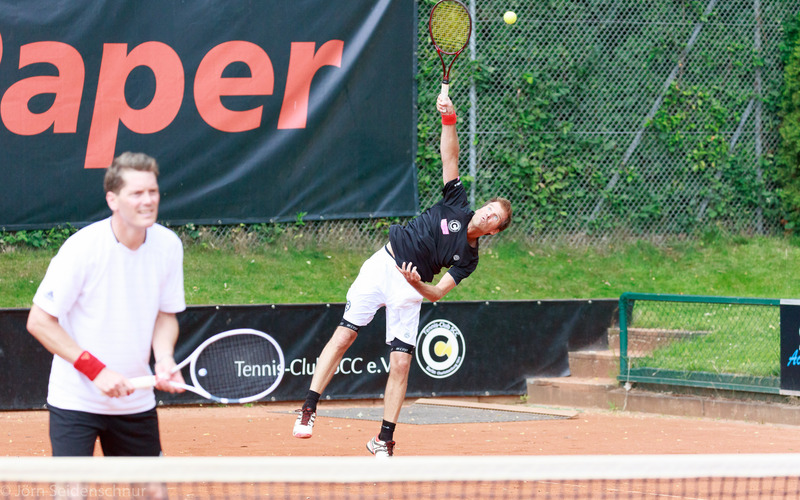 Herren 40 des TC SCC in der Regionalliga, Photos vom Spiel gegen TC Blankenese. 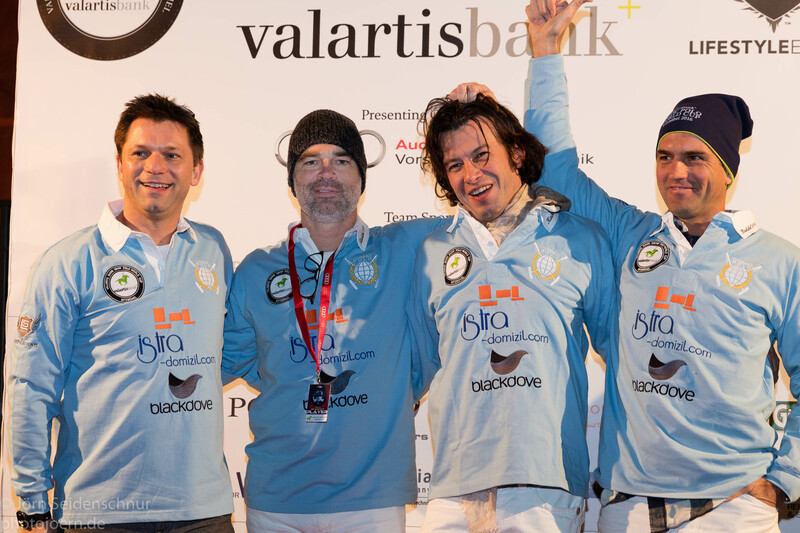 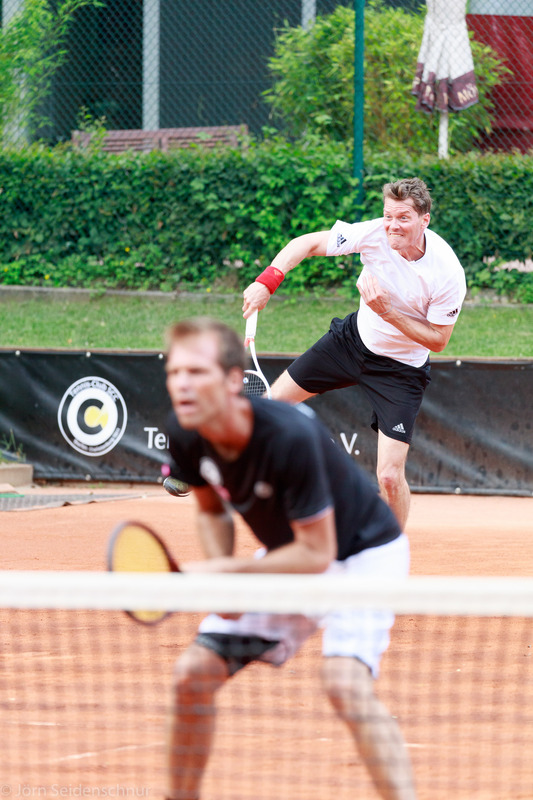 An 1 Thomas Enqvist, 2 Christopher Blömecke, 3 Jens Thron, 4 Andreas Stracuhmann, 5 Burkhard Scholz, 6 Sascha Plambeck. 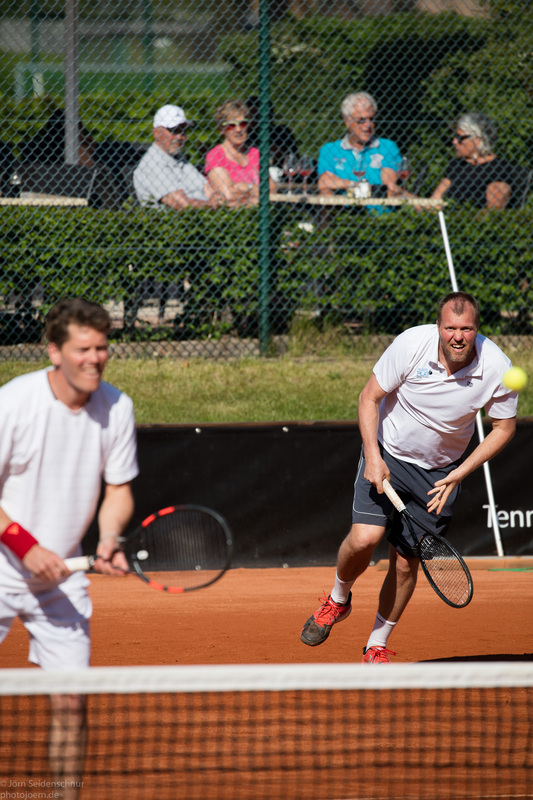 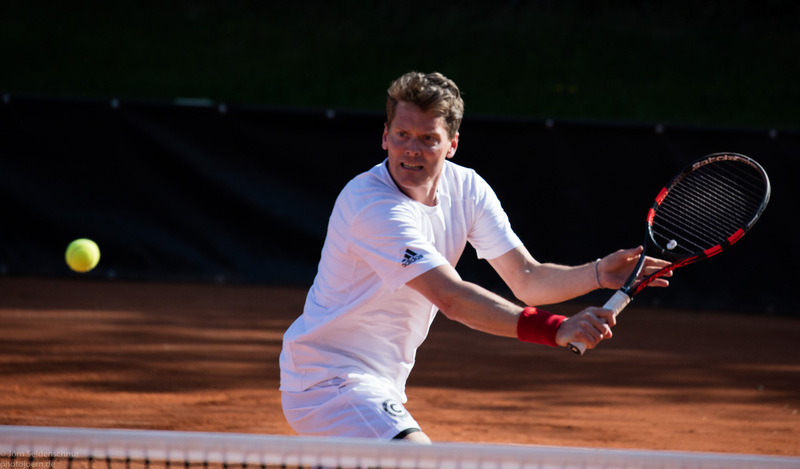 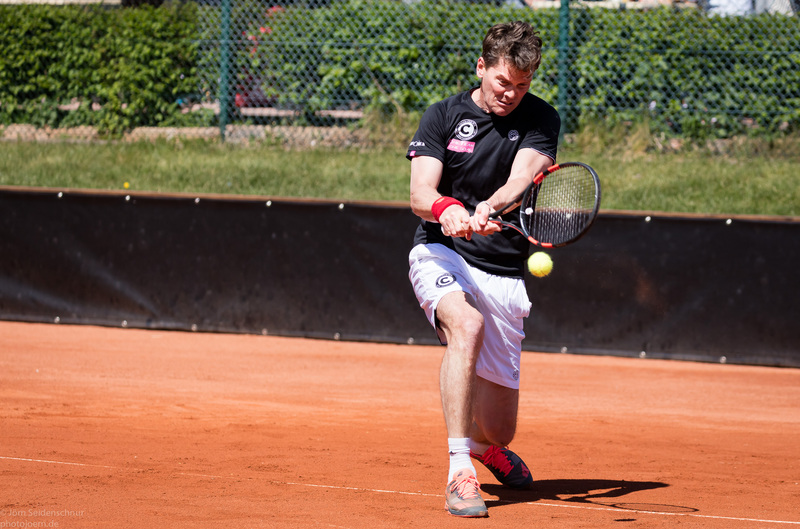 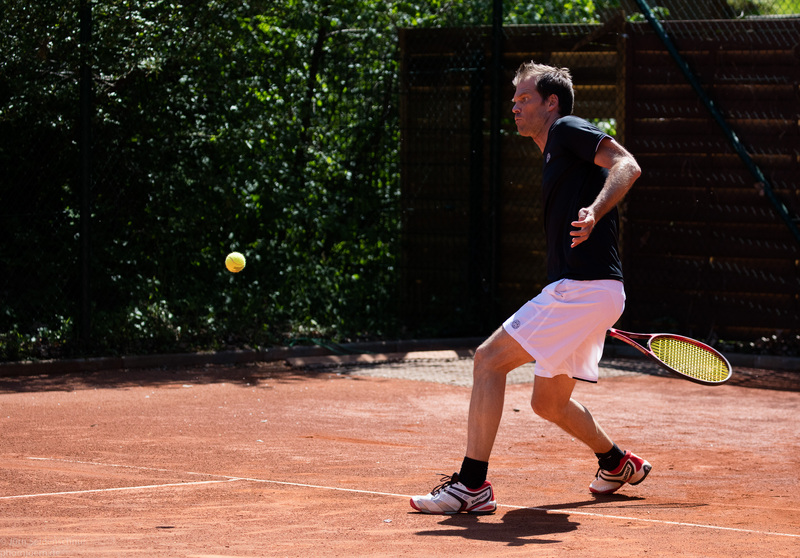 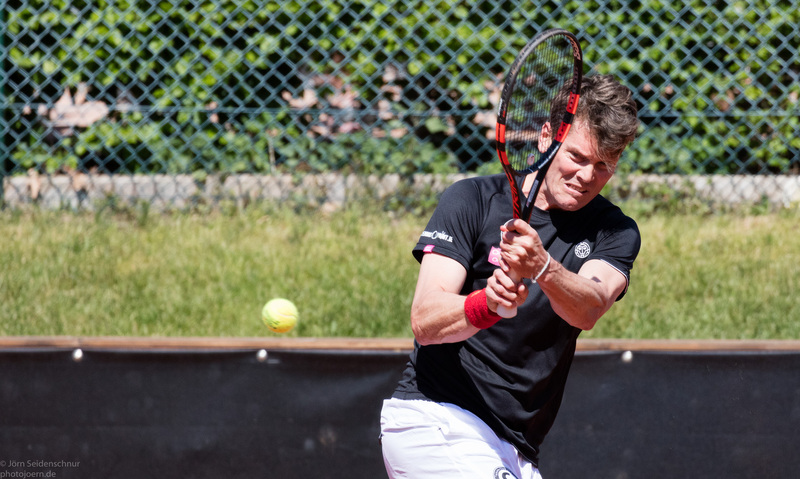 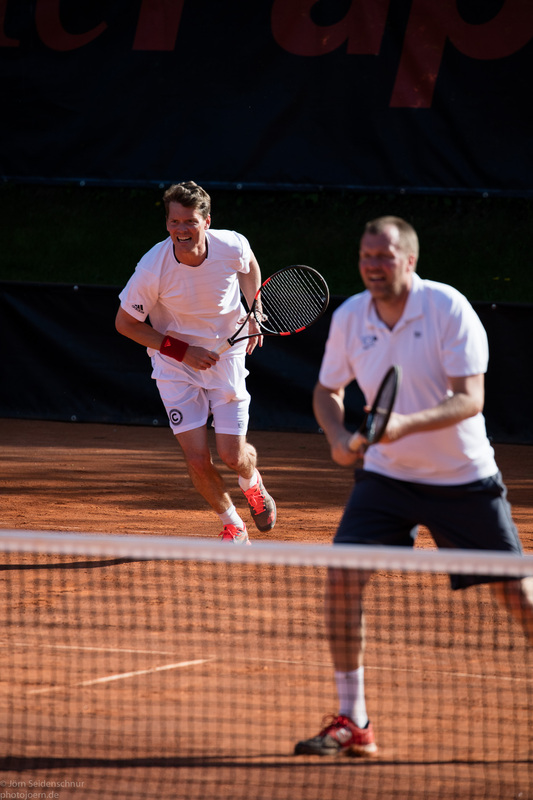 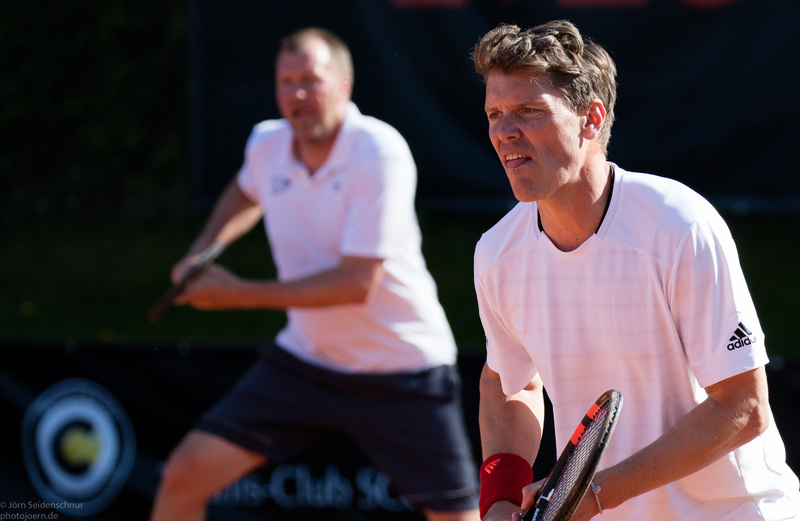 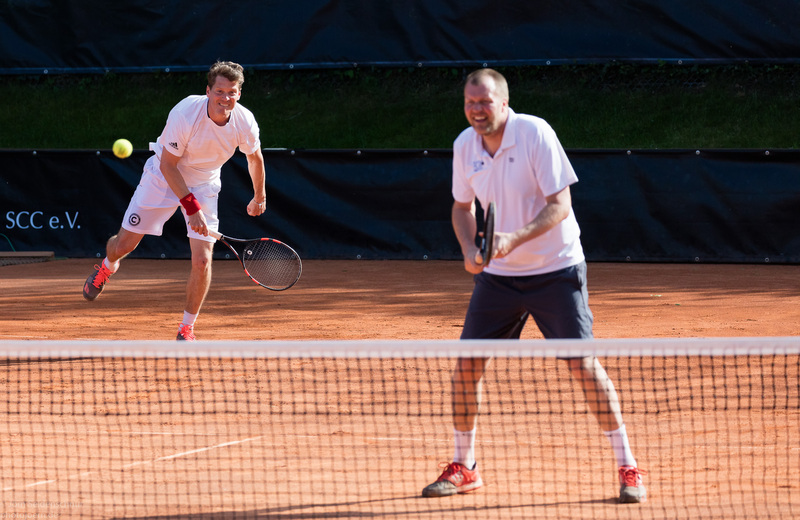 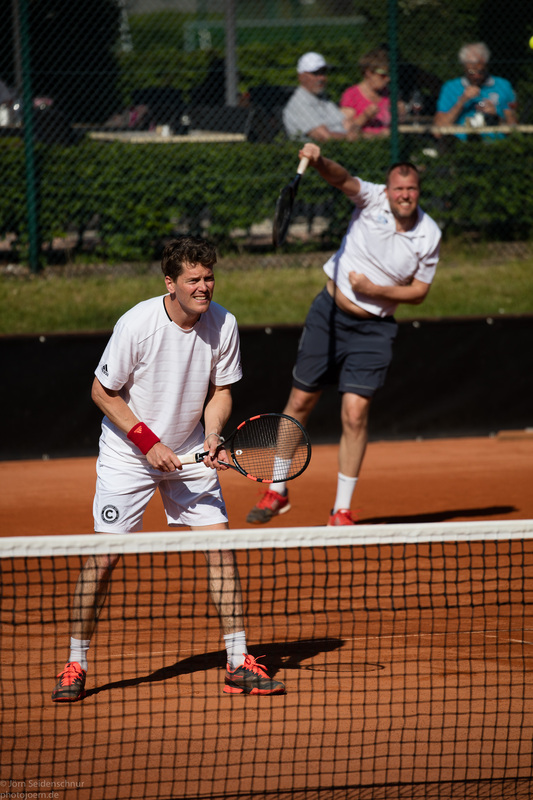 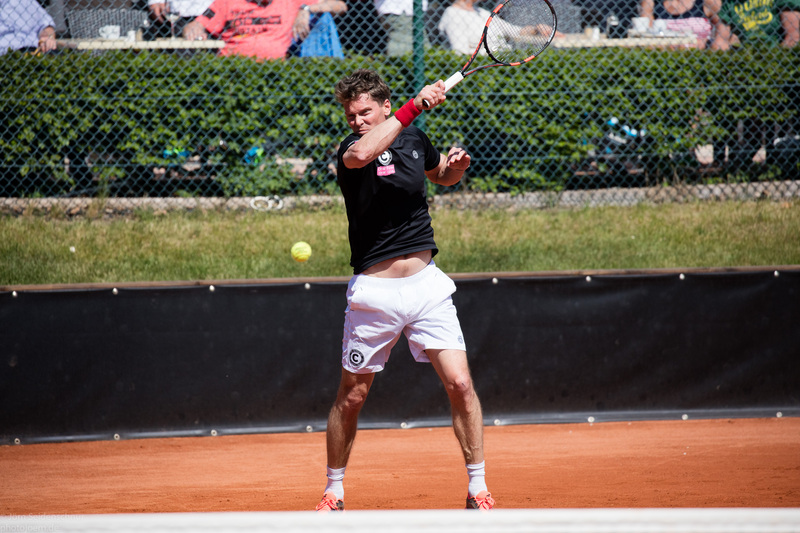 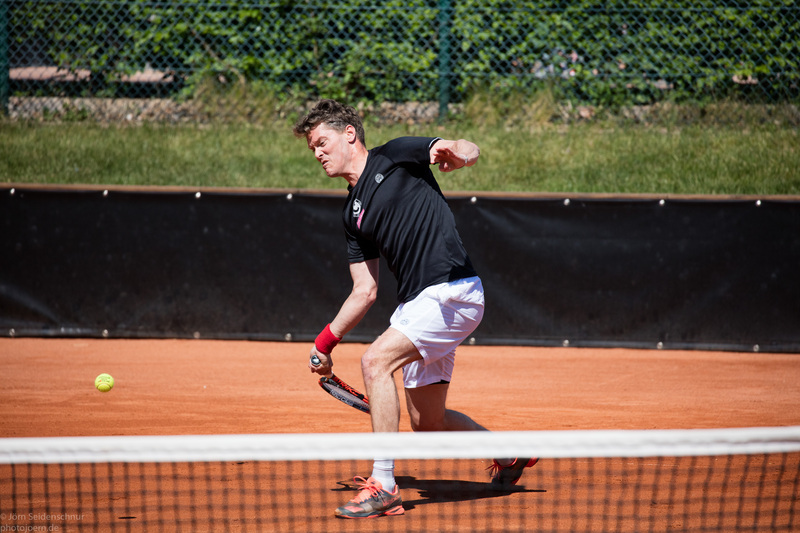 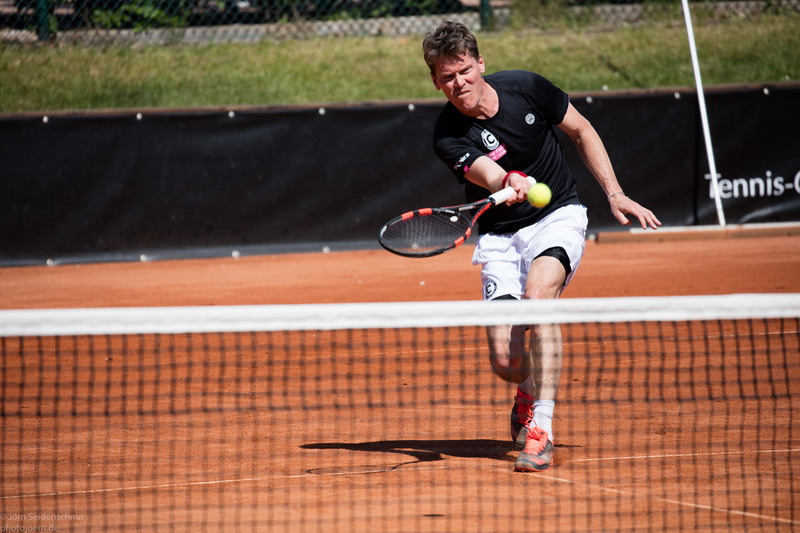 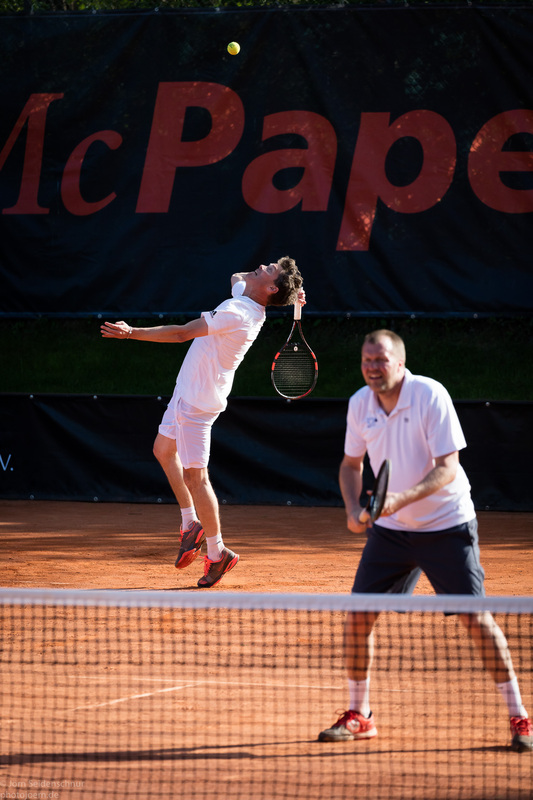 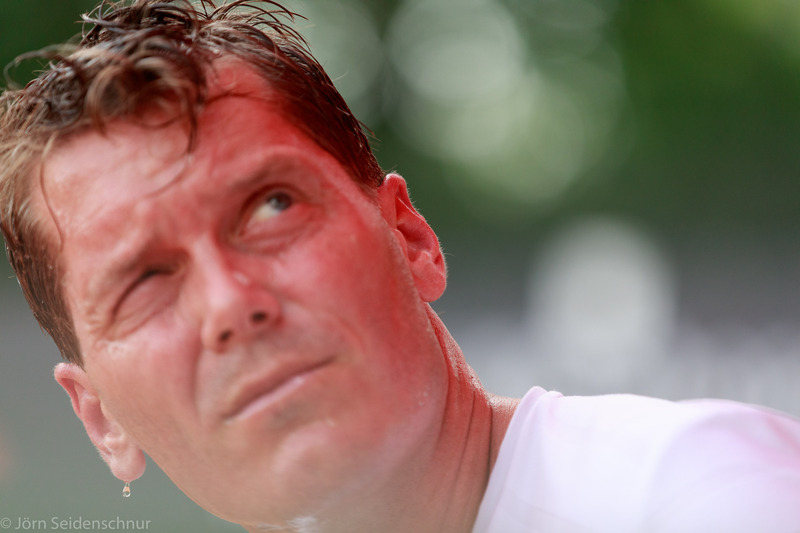 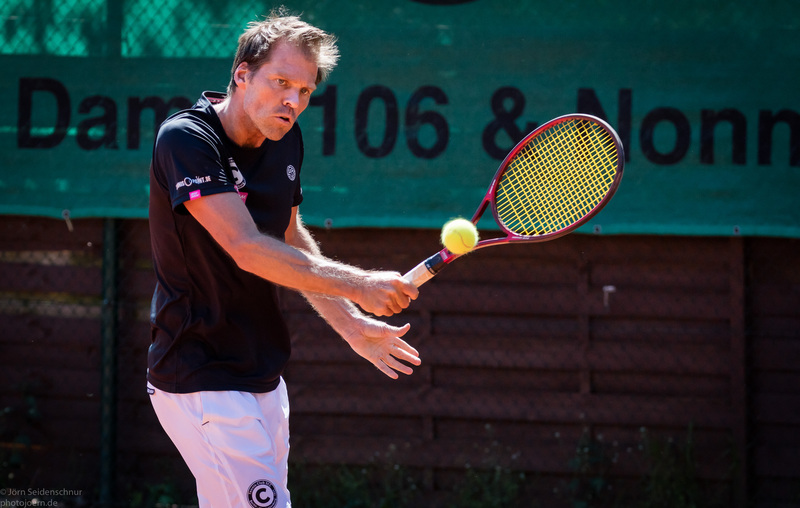 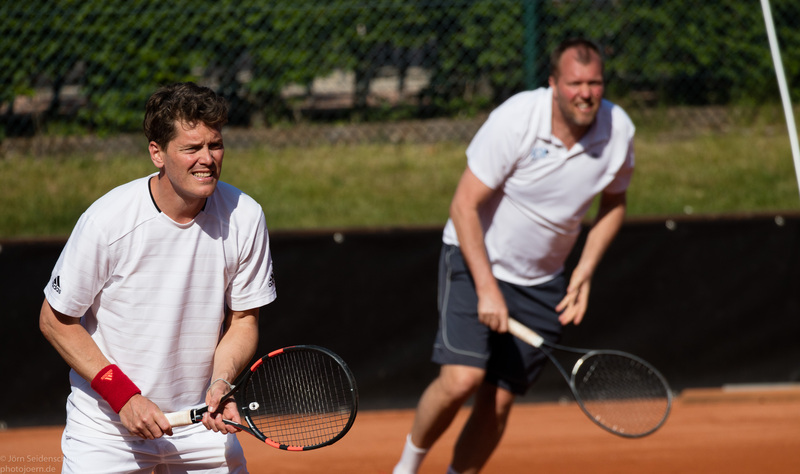 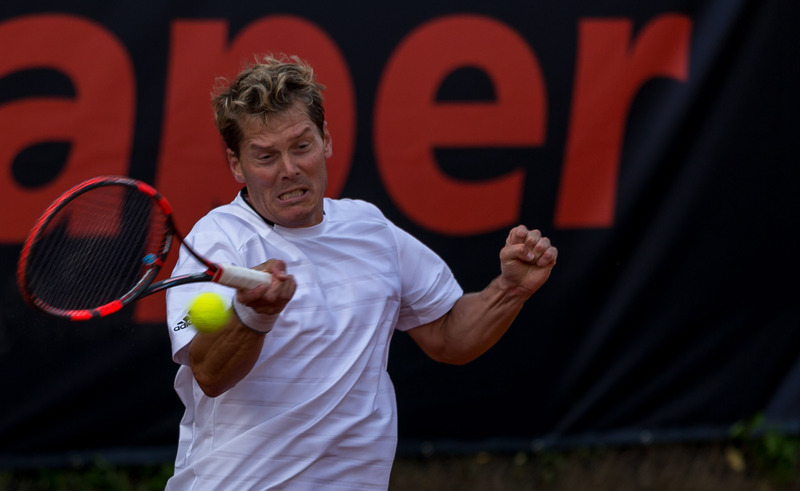 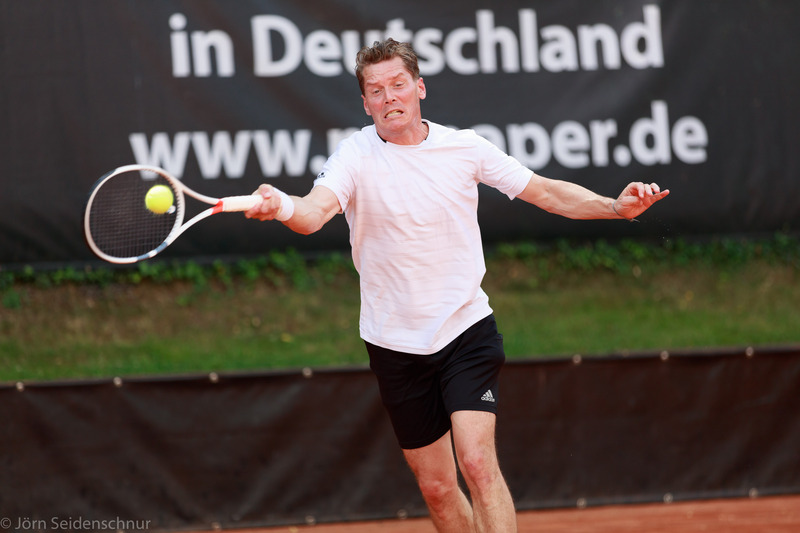 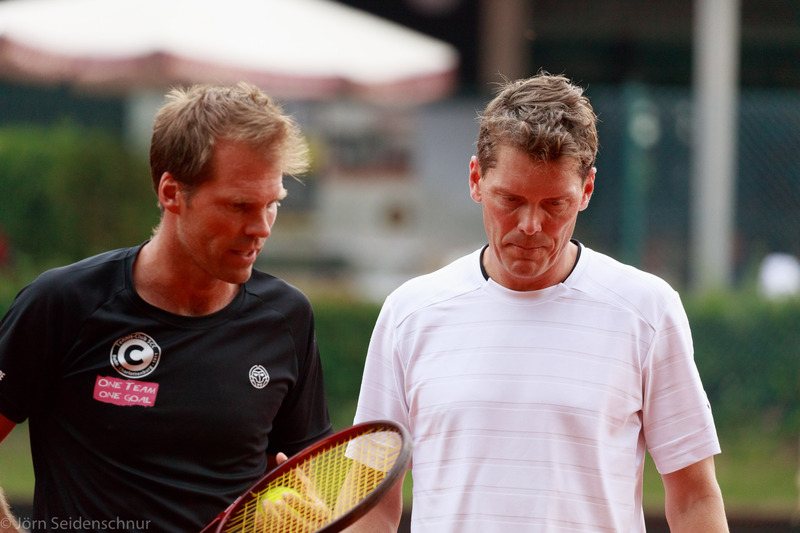 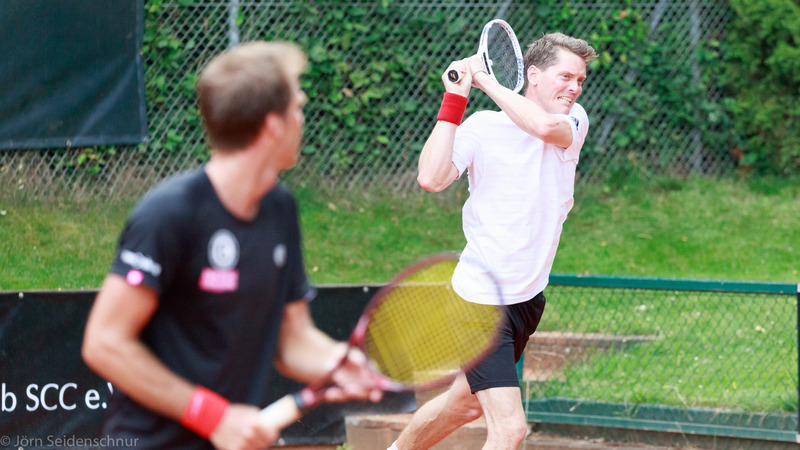 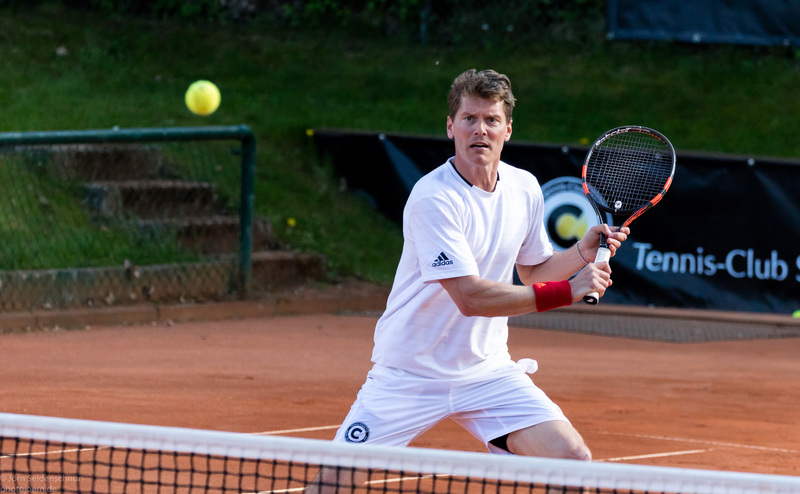 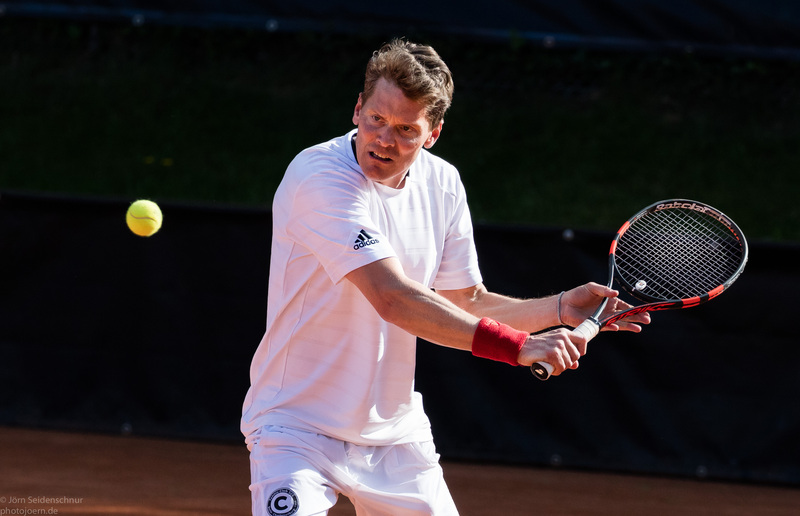 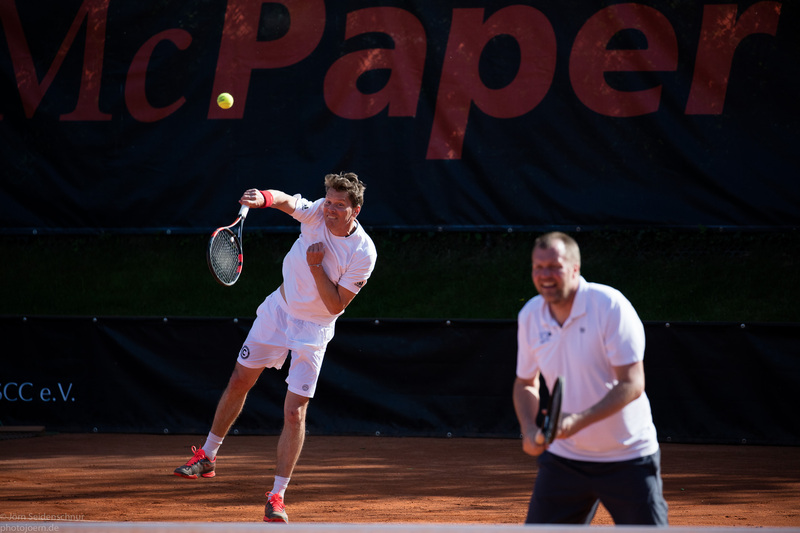 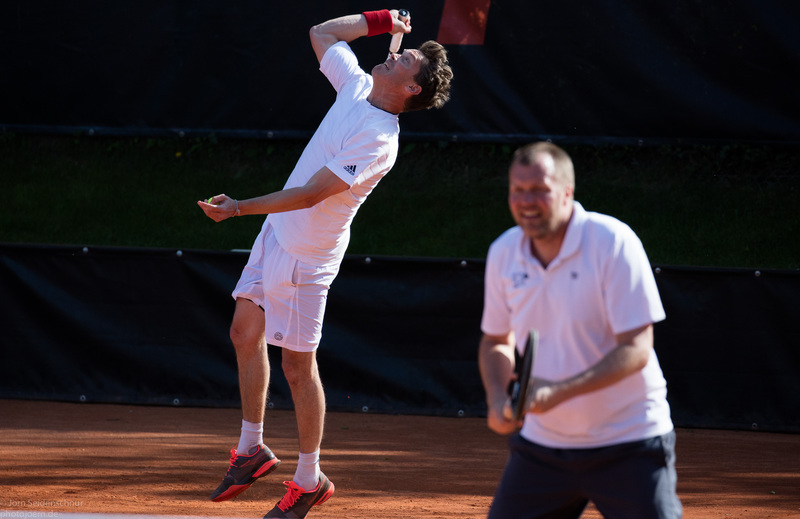 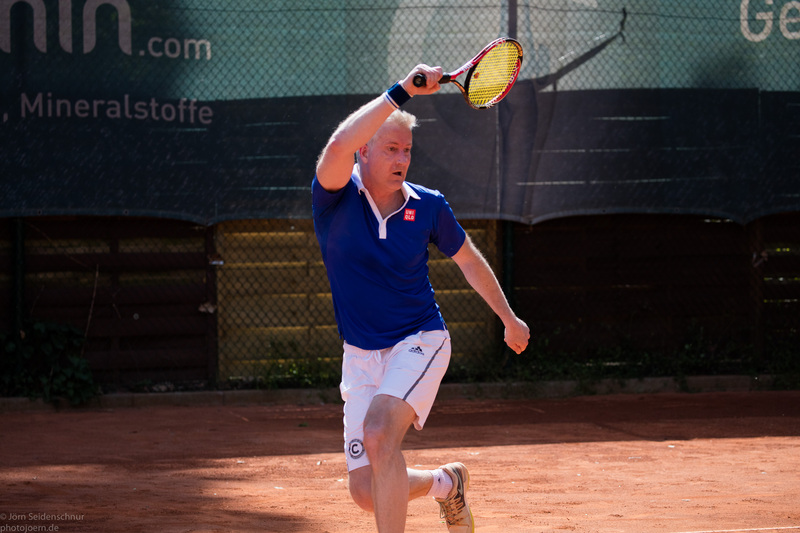 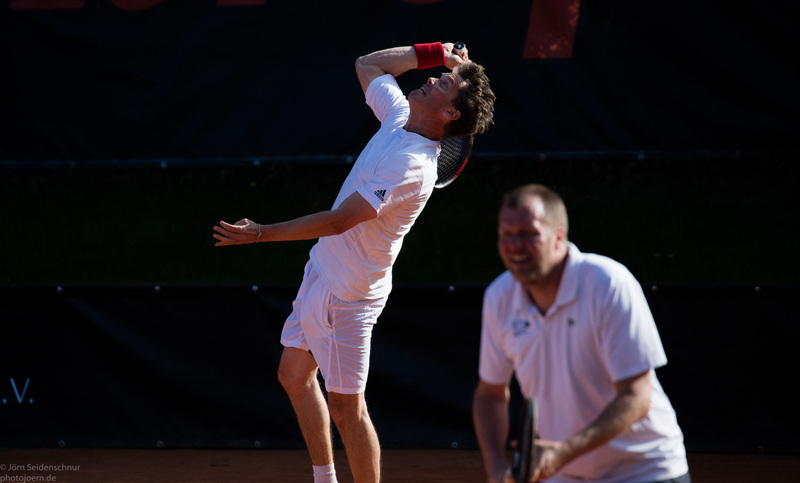 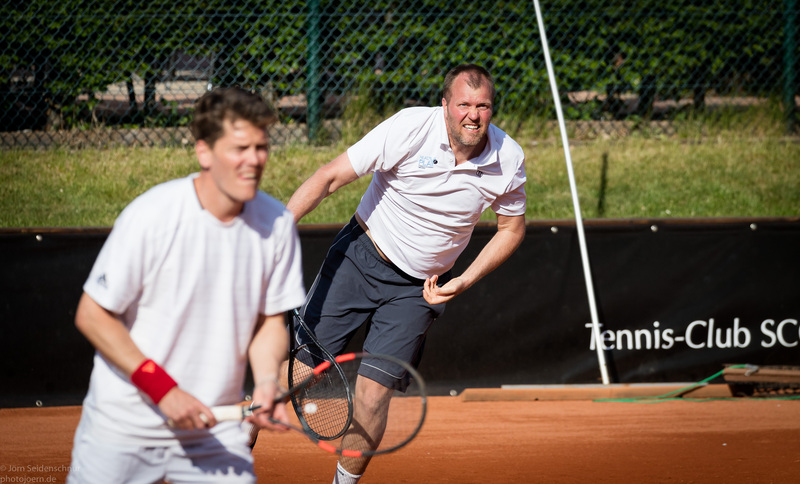 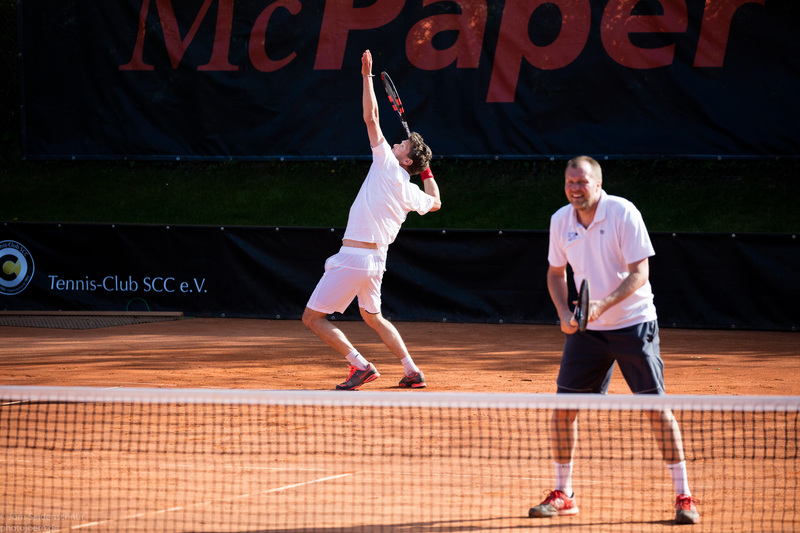 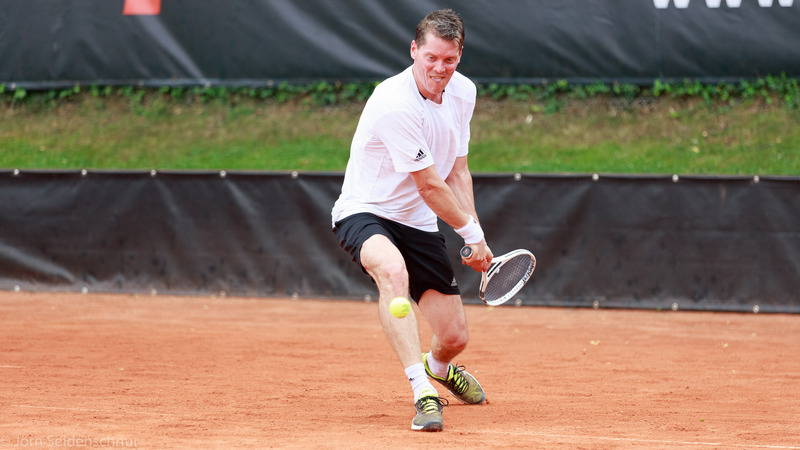 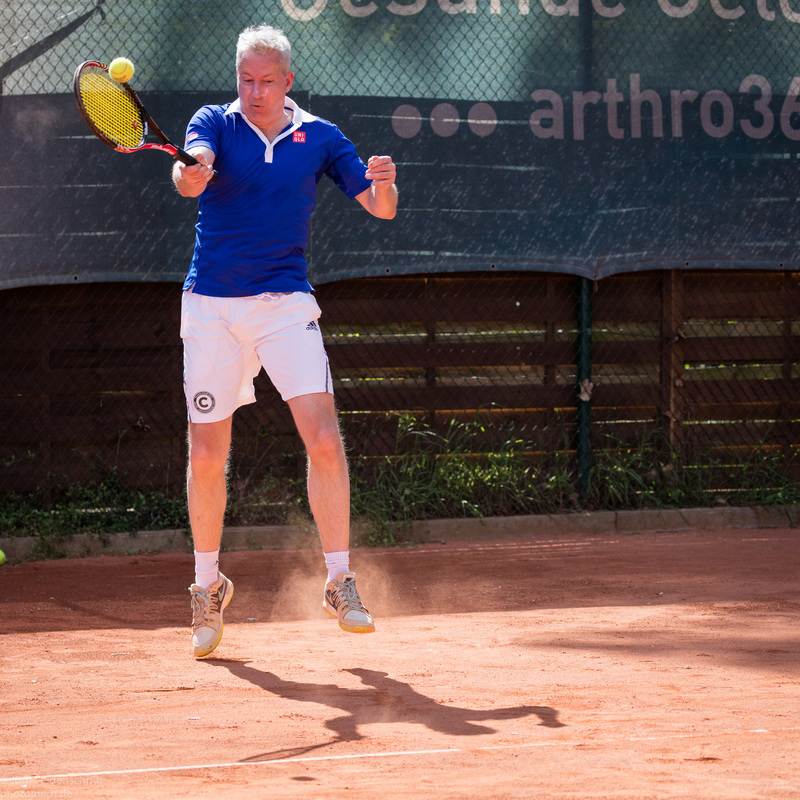 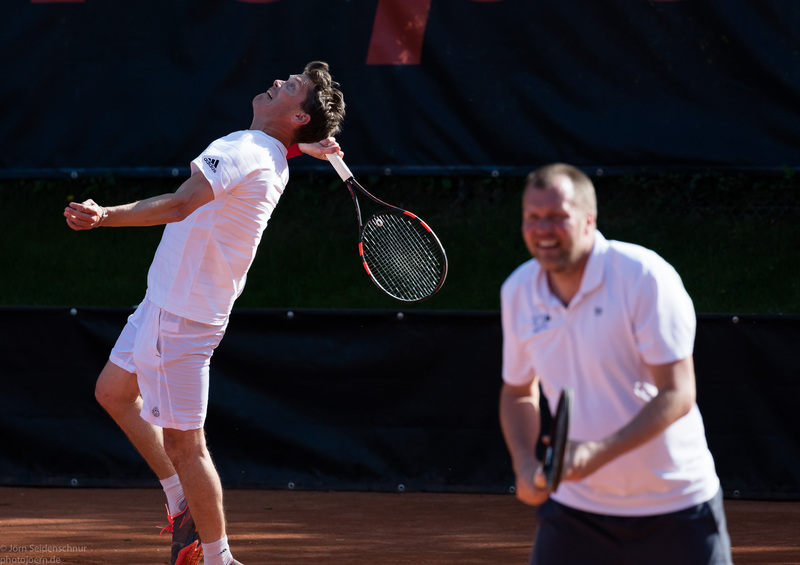 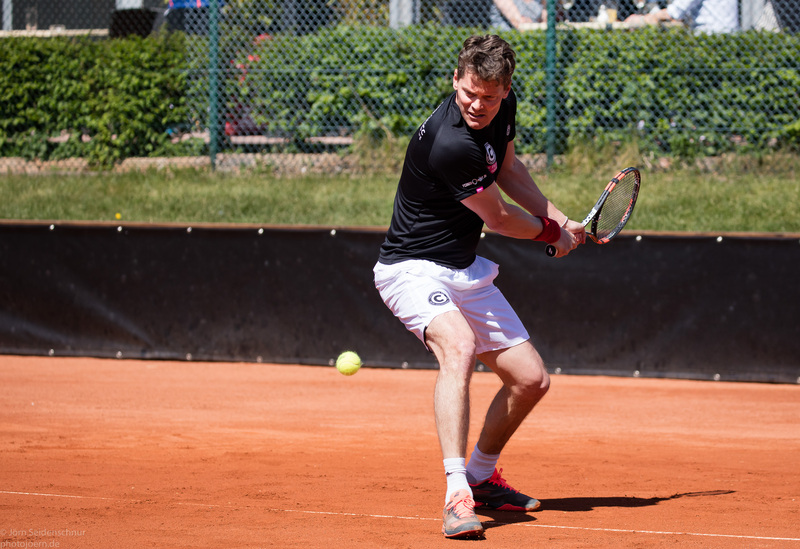 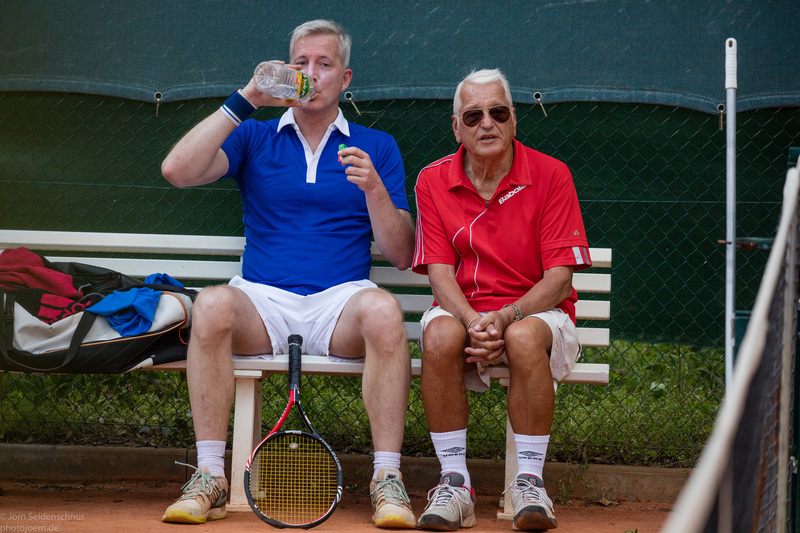 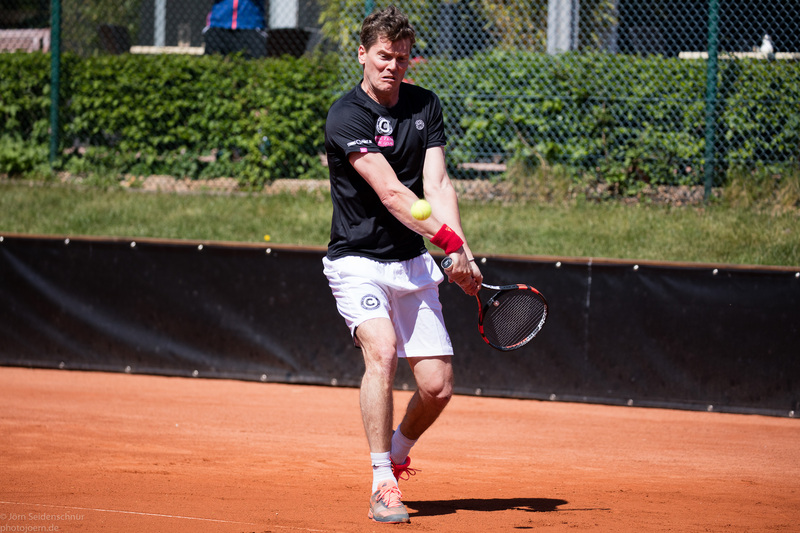 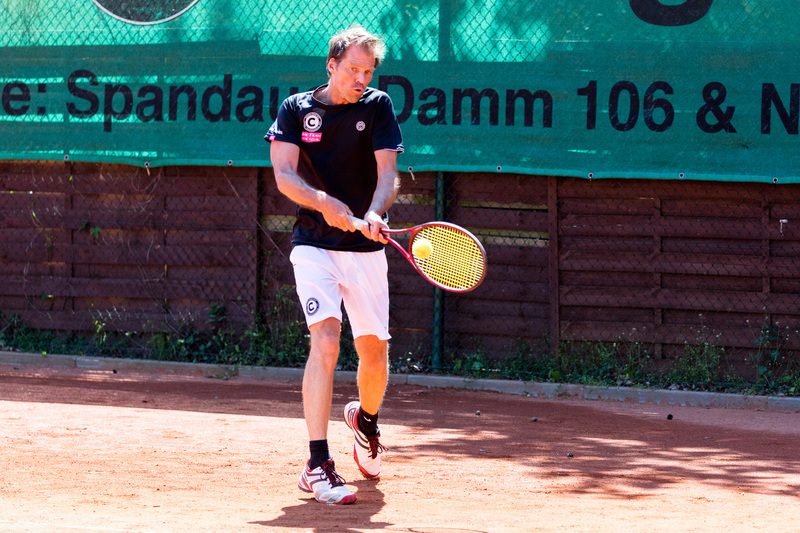 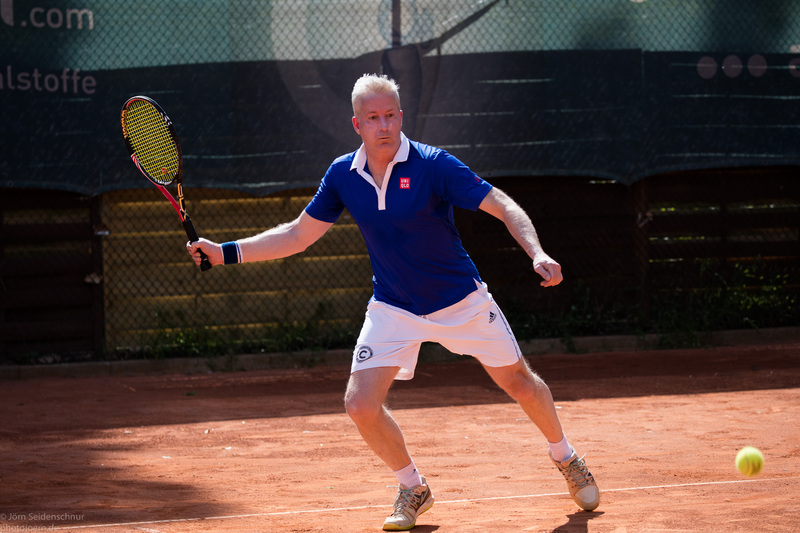 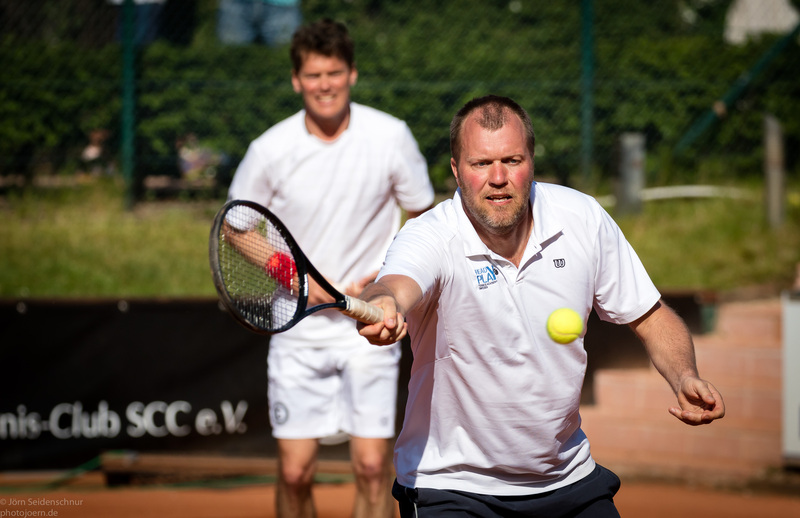 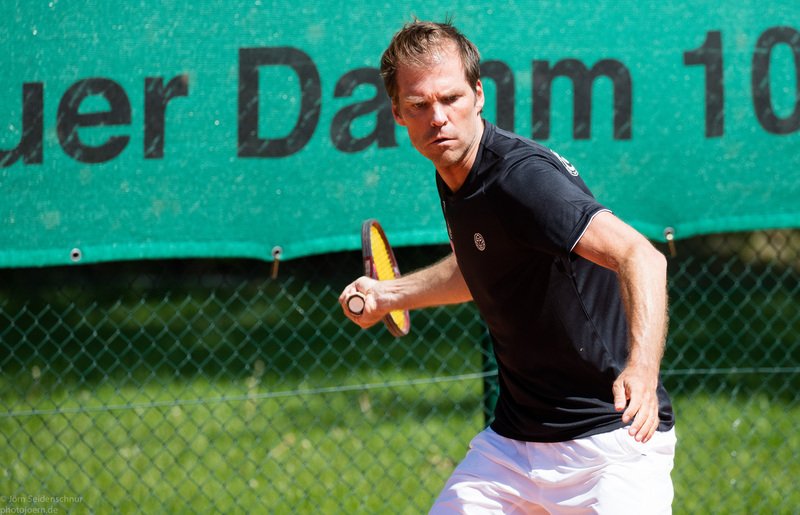 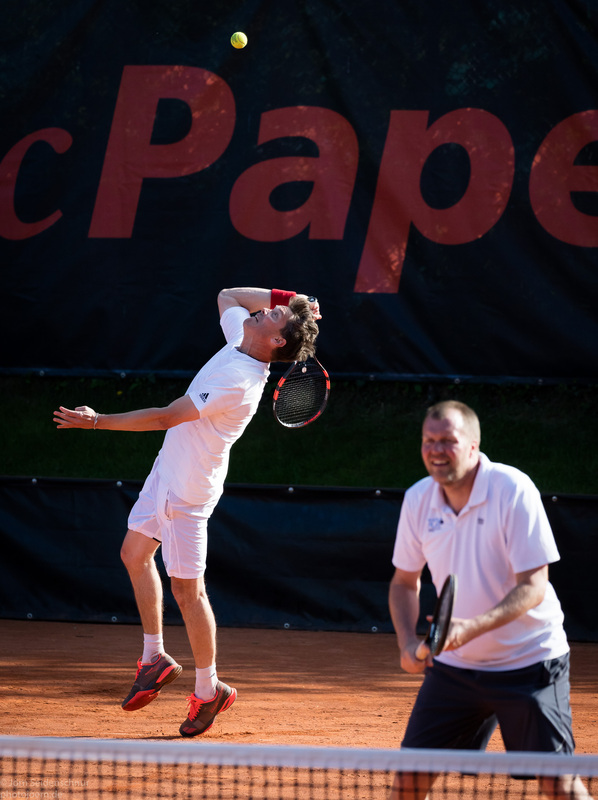 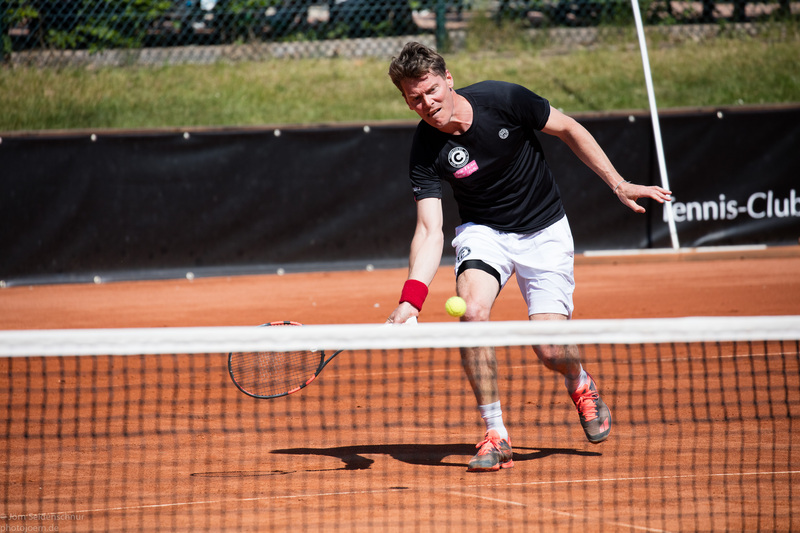 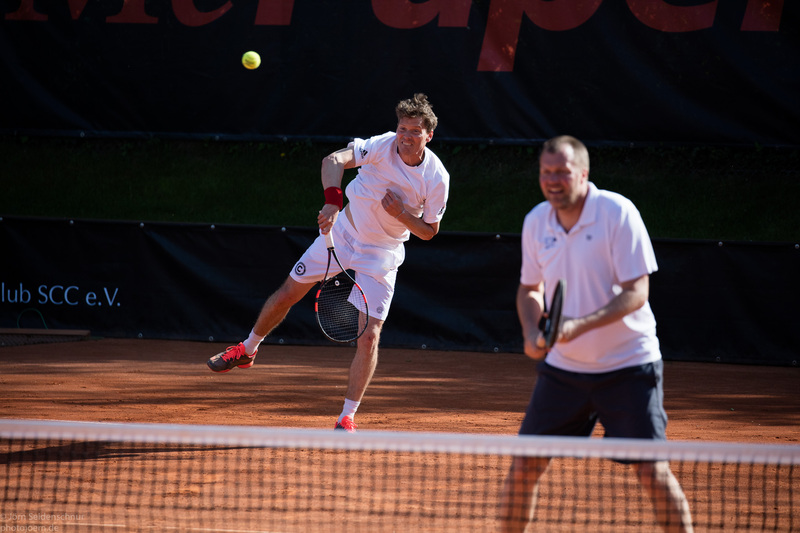 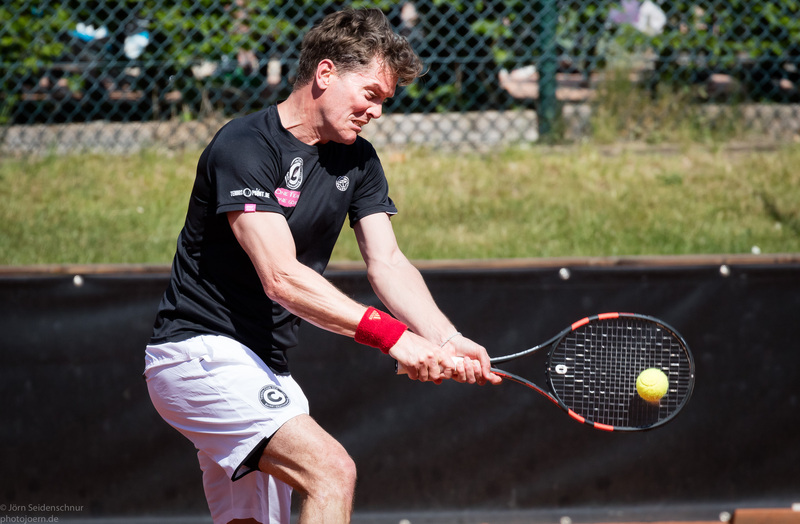 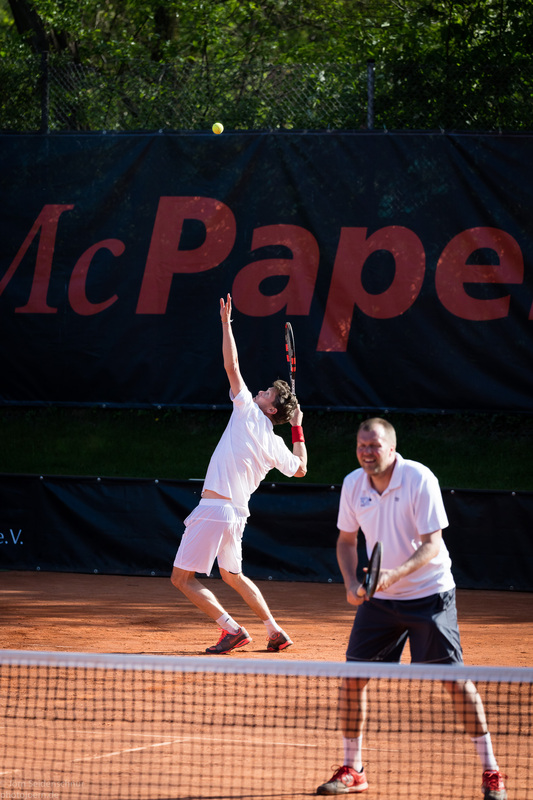 Im Doppel spielte Magnus Larson an der Seite von Thomas Enqvist. 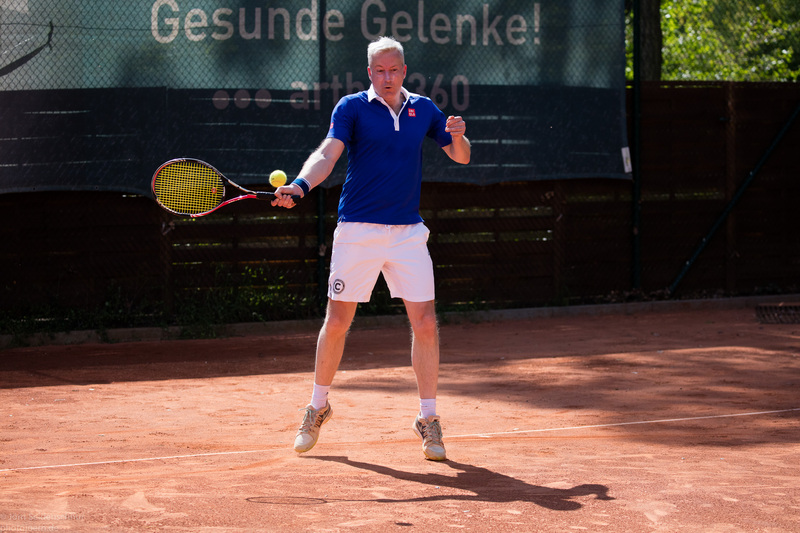 Der SCC konnte alle Spiele gewinnen. 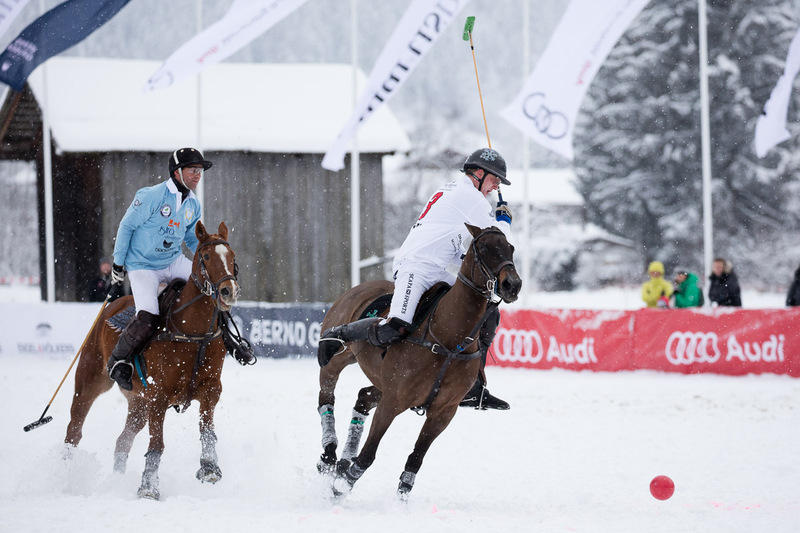 Team GymEntry played against Team Bernhard Gruber on Saturday, Jan 16th, 2016. 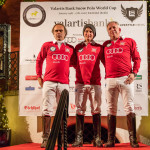 For Team GymEntry: Wolfram T. Knoefel, Augustin Kronhaus and Thomas Winter. 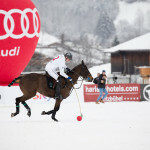 For Team Bernhard Gruber: Steffi von Pock, Eva Brühl and Adrian Laplacette Jr. 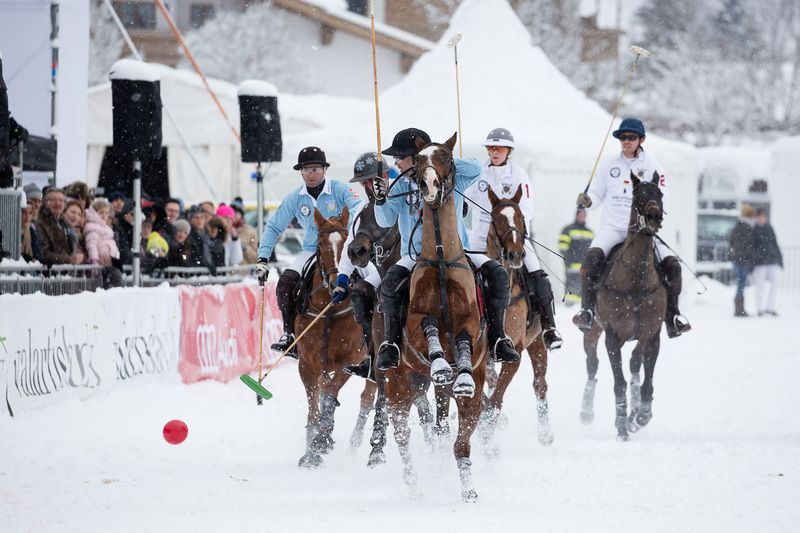 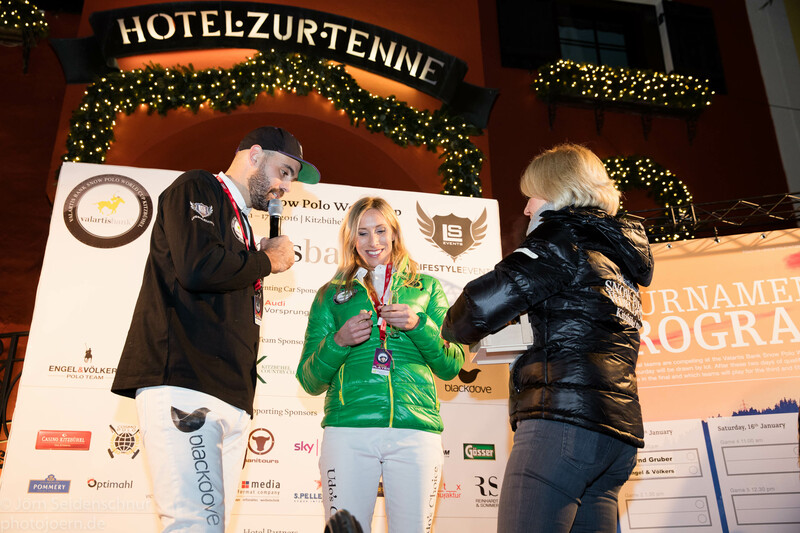 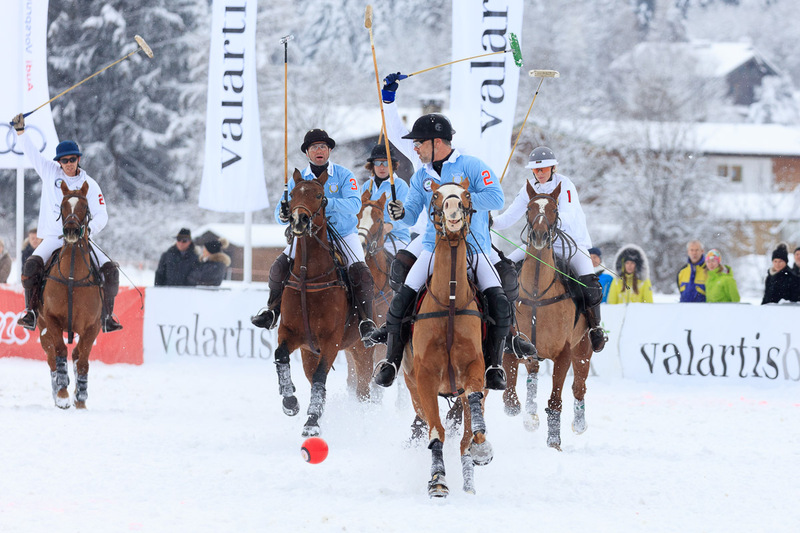 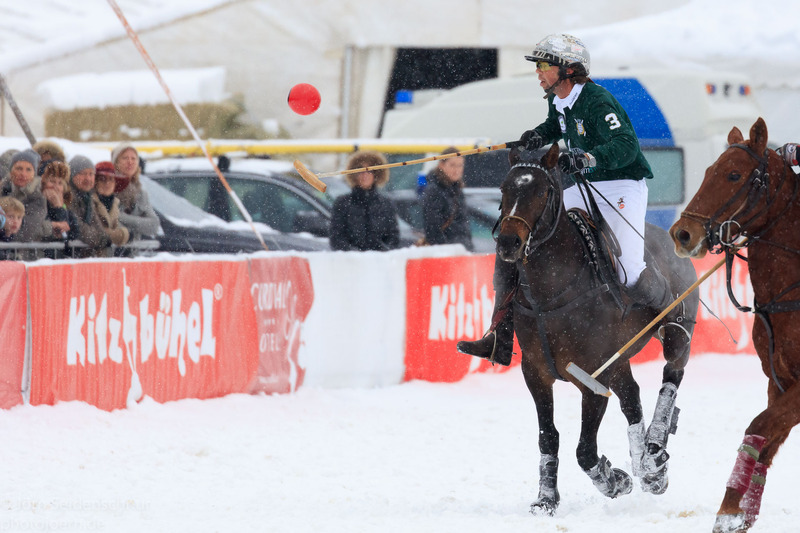 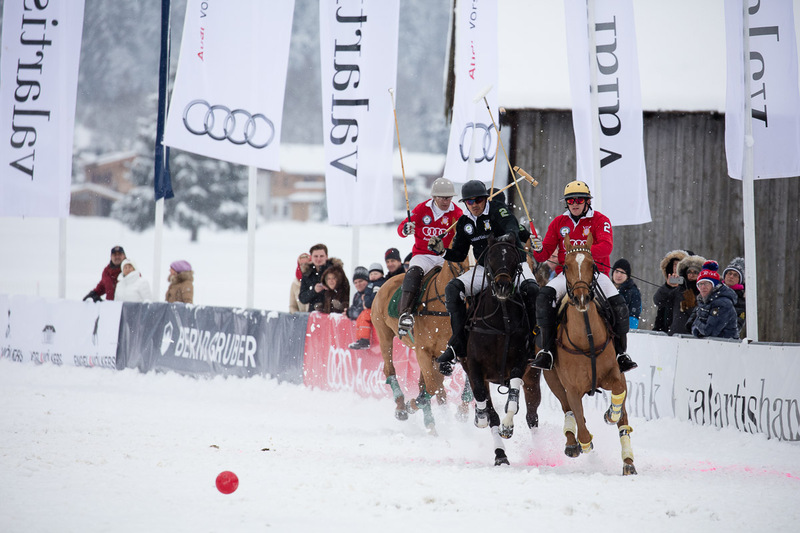 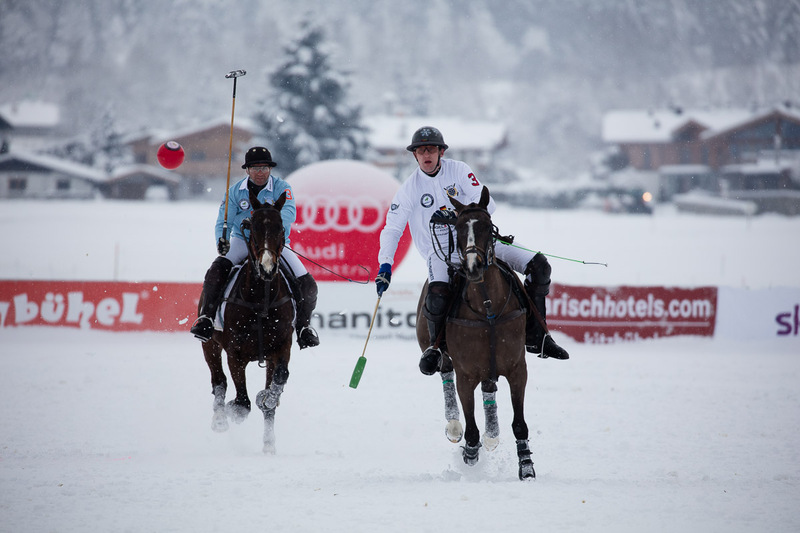 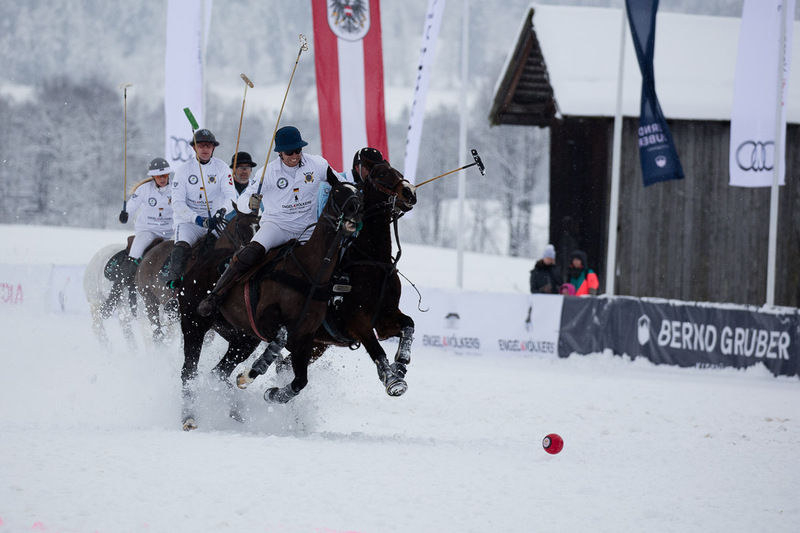 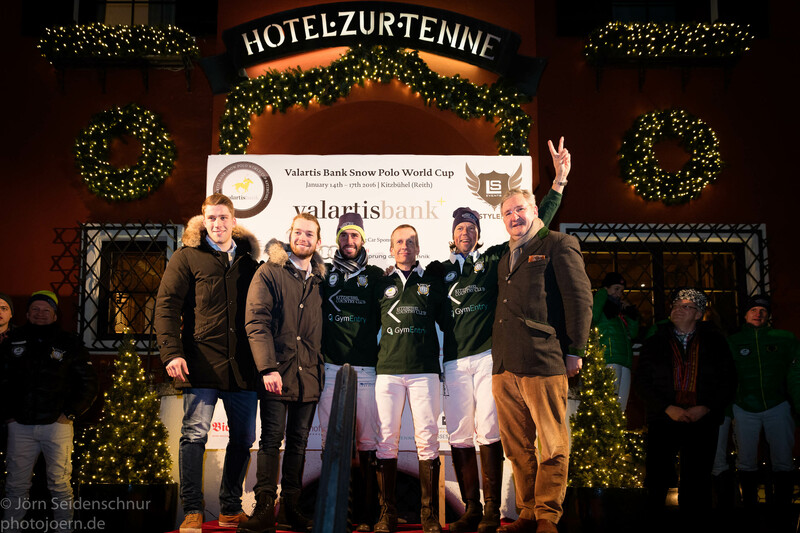 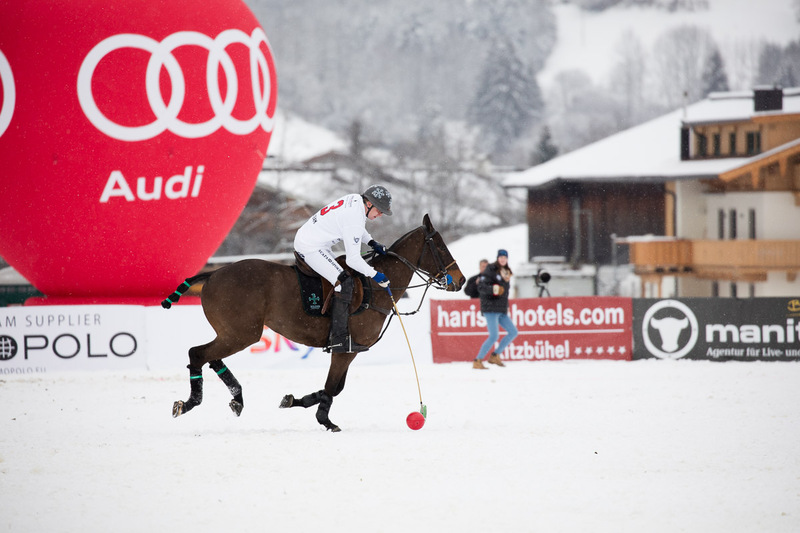 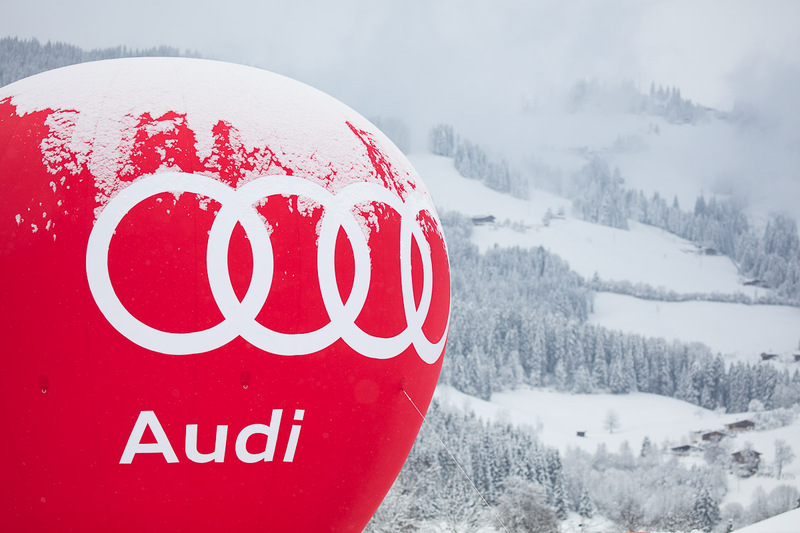 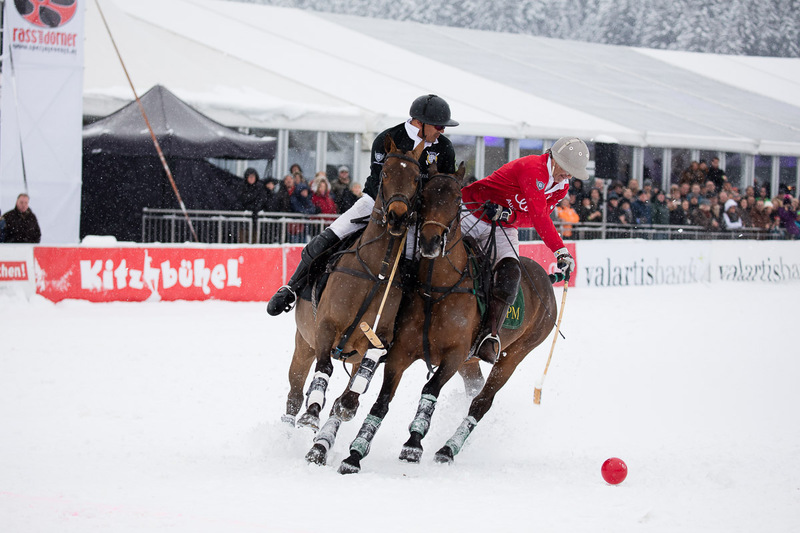 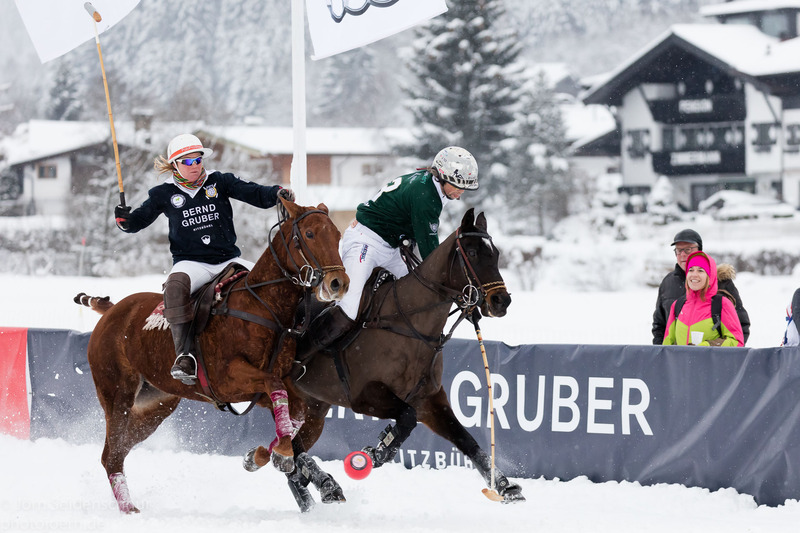 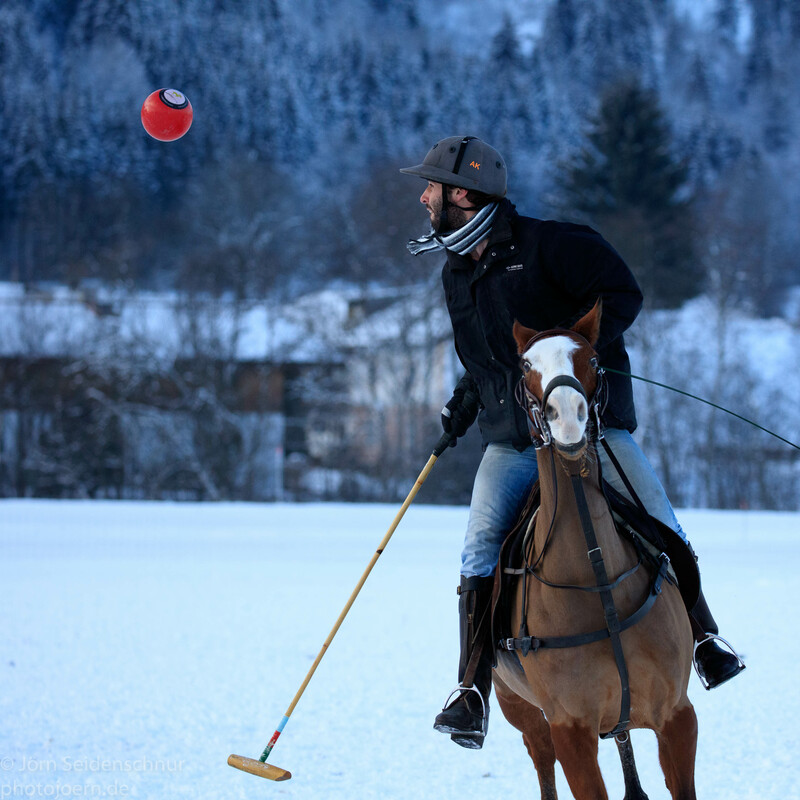 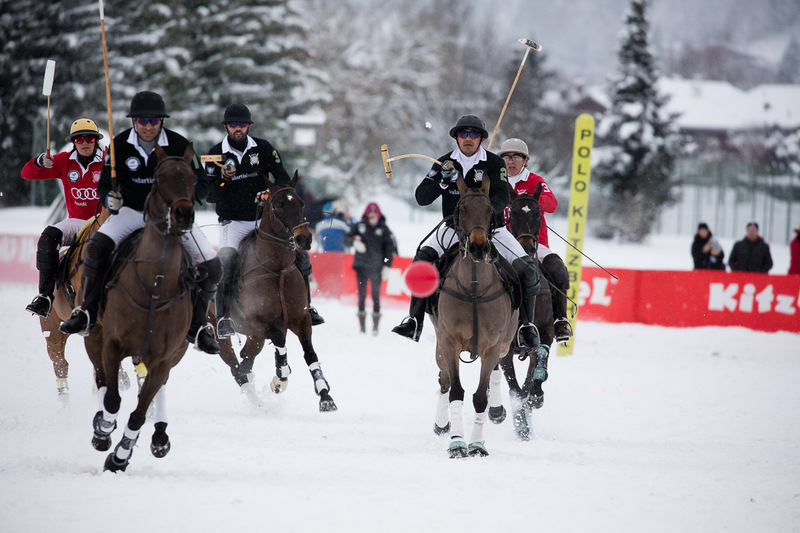 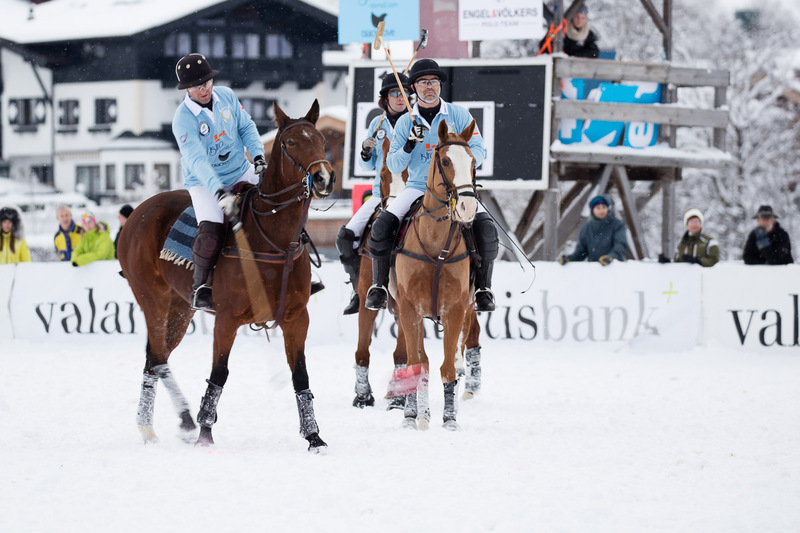 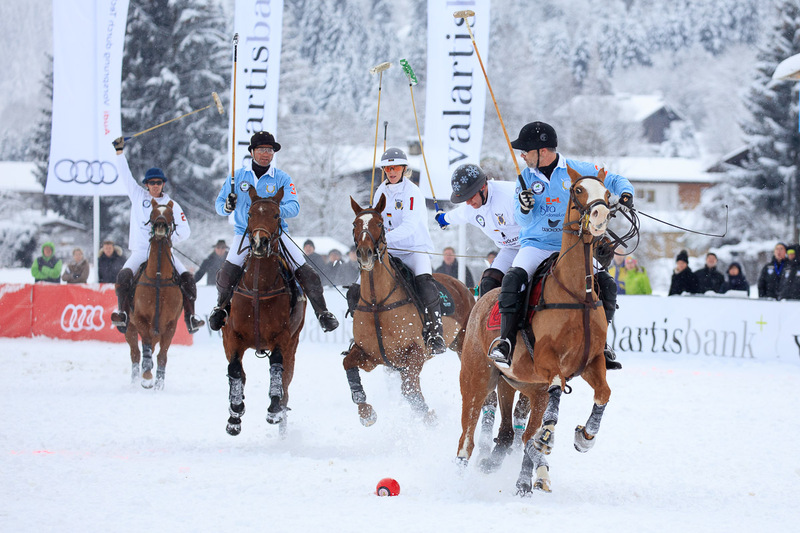 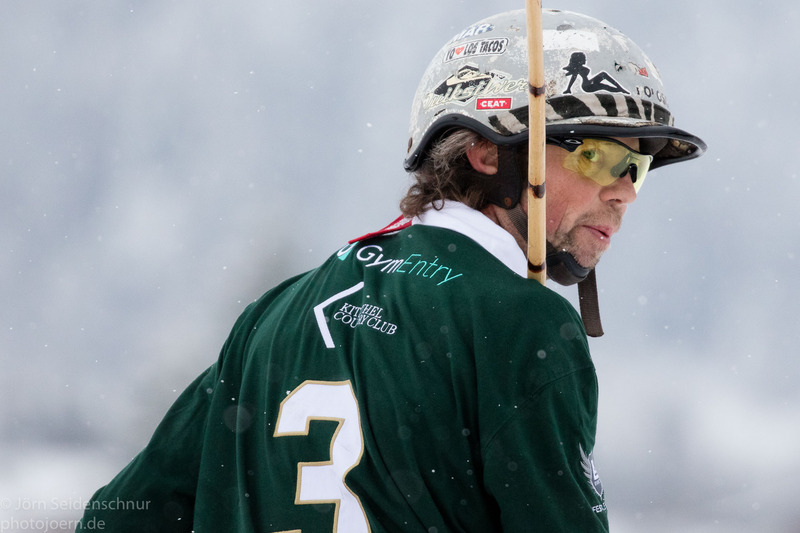 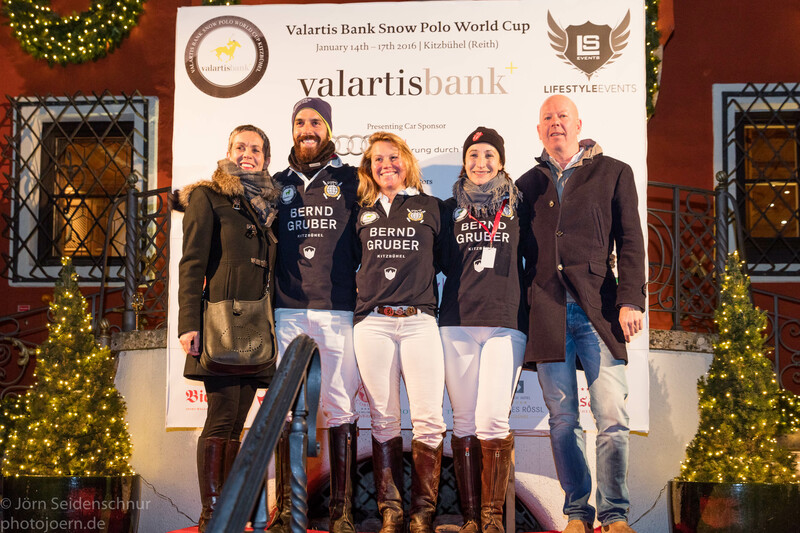 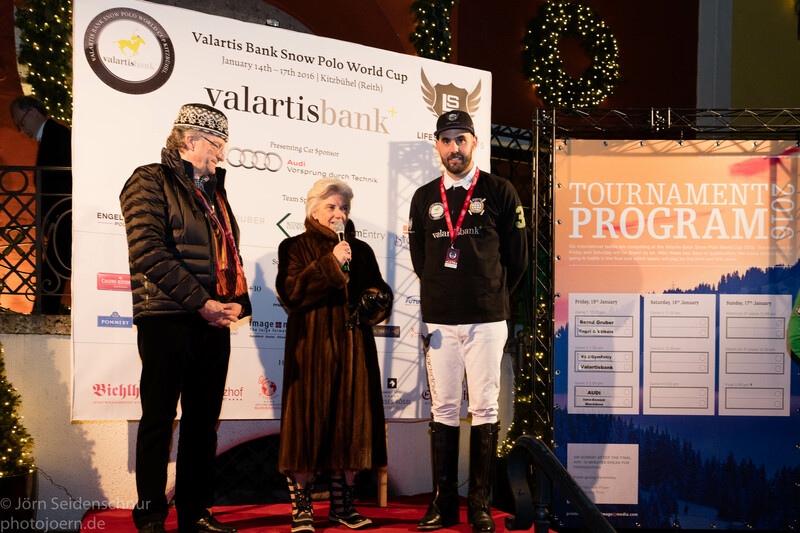 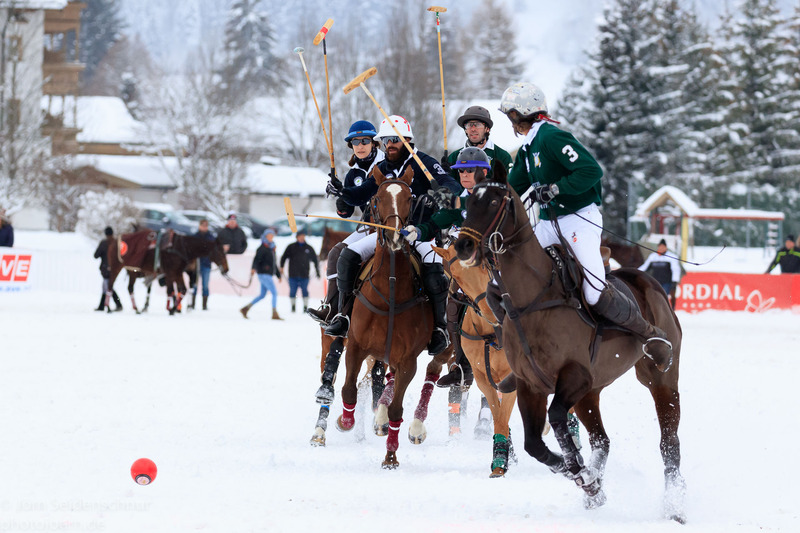 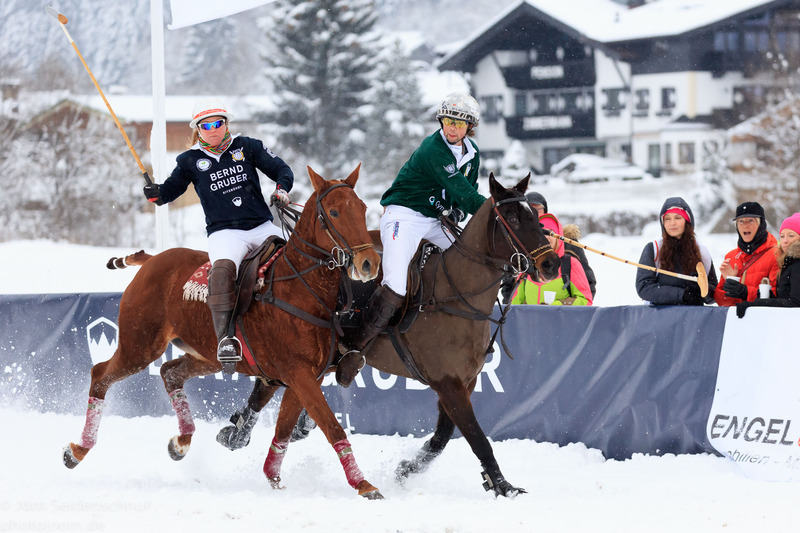 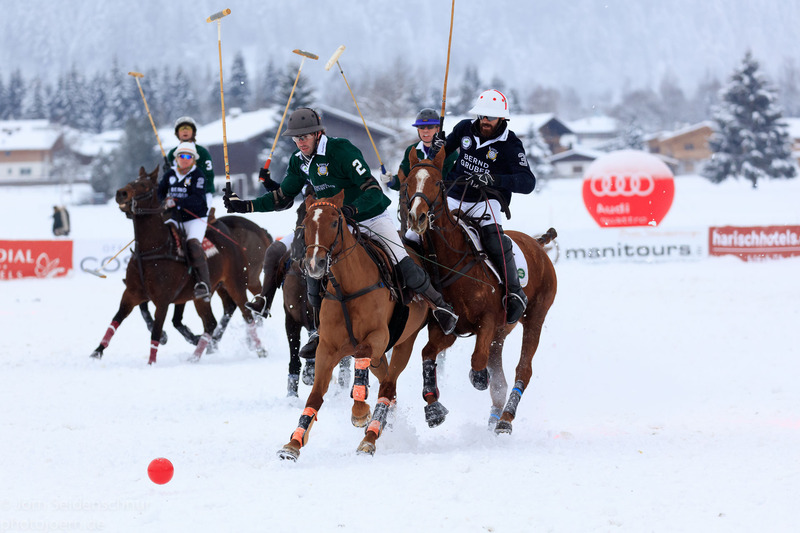 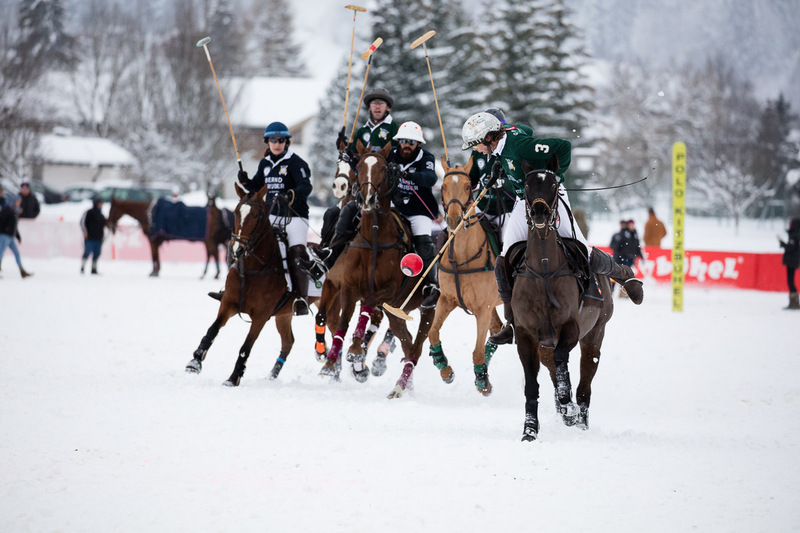 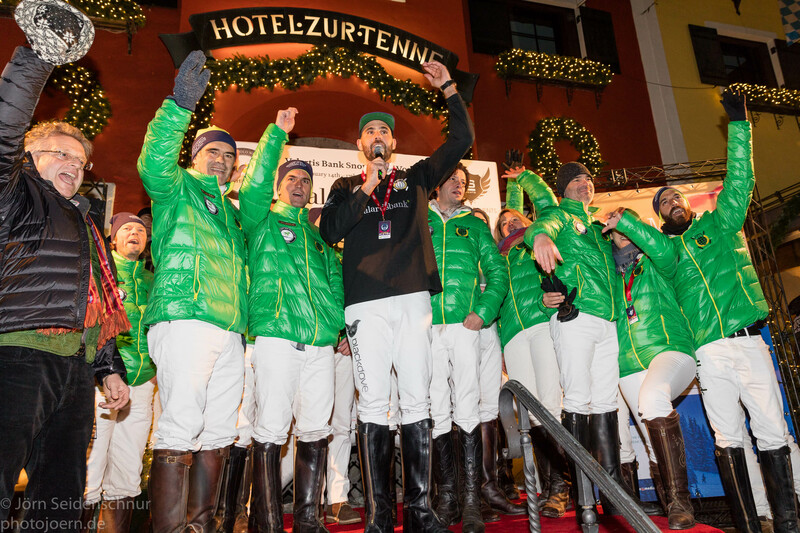 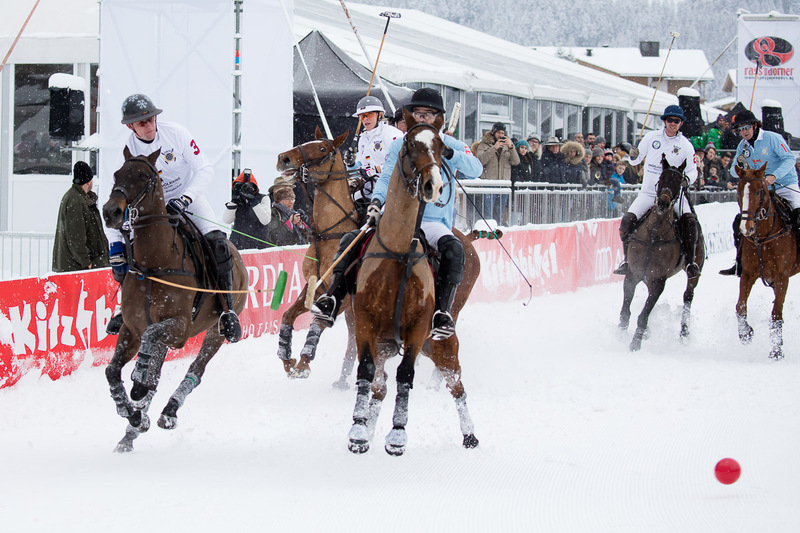 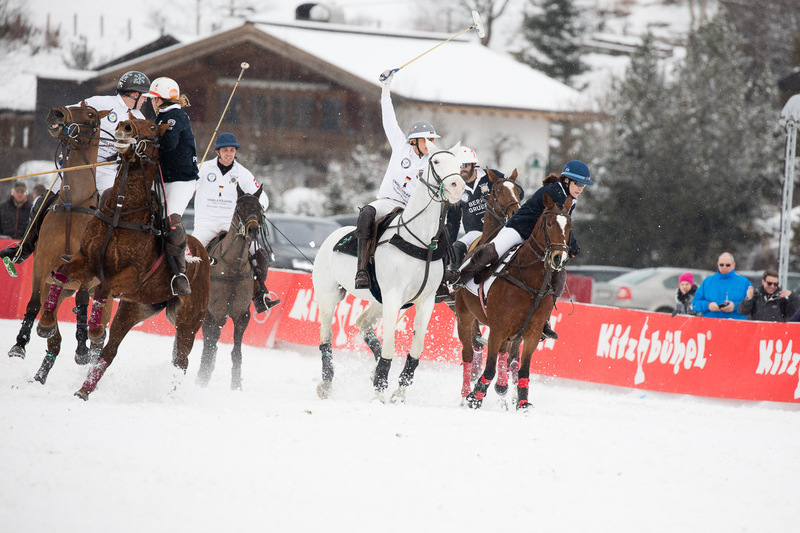 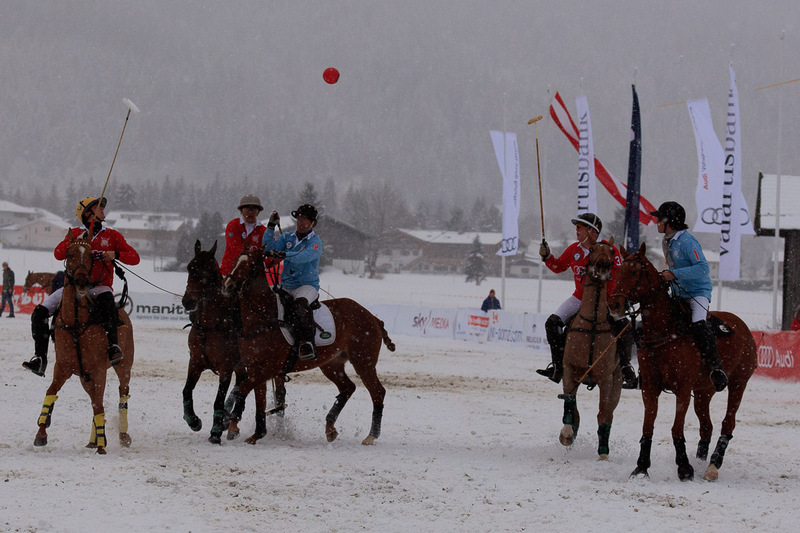 Final day brought another three exciting games on the perfectly prepared Münichauer Wiese in Kitzbühel (Reith). 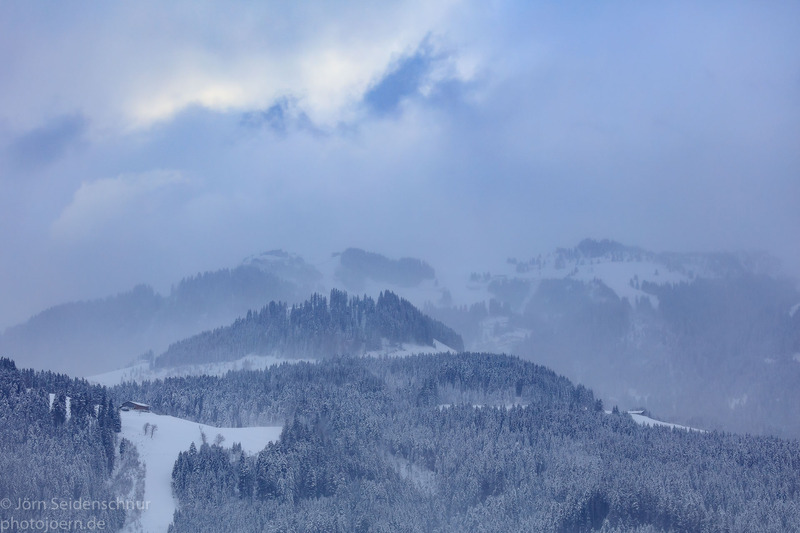 Fresh snow created an exciting winter atmosphere. 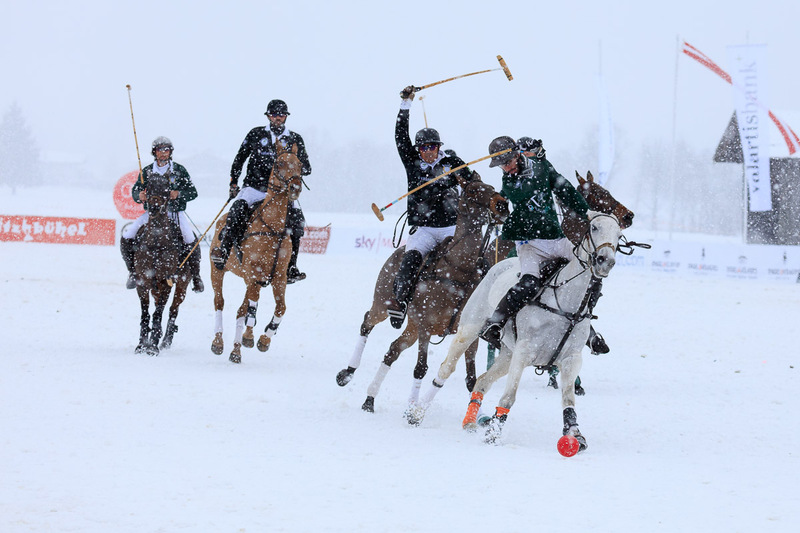 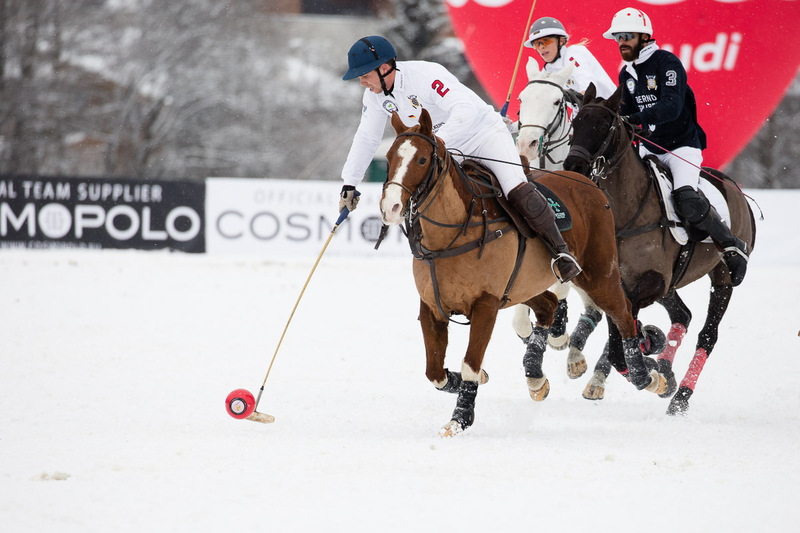 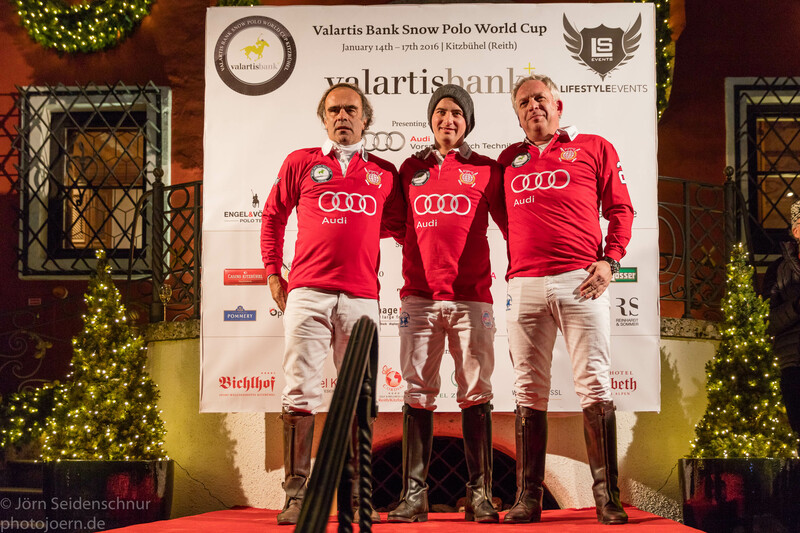 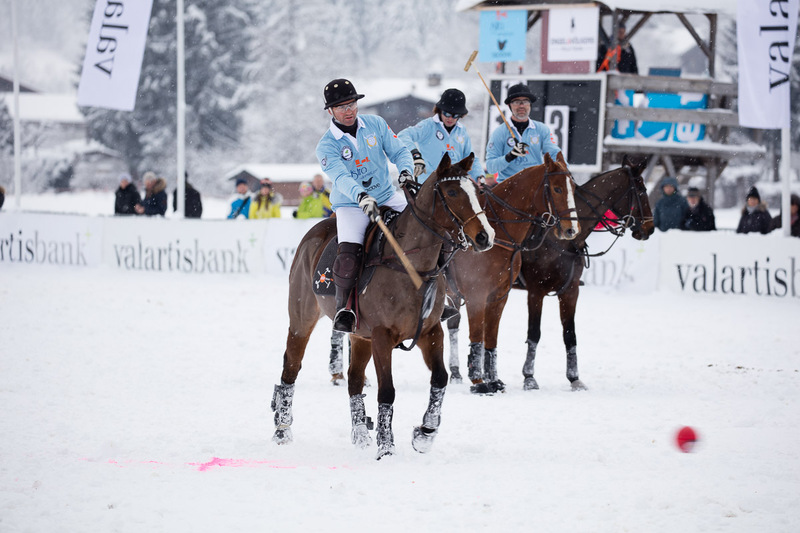 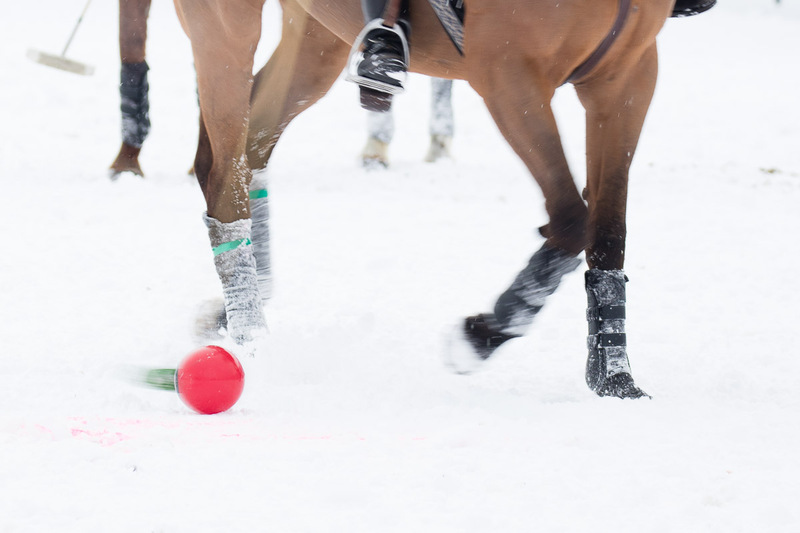 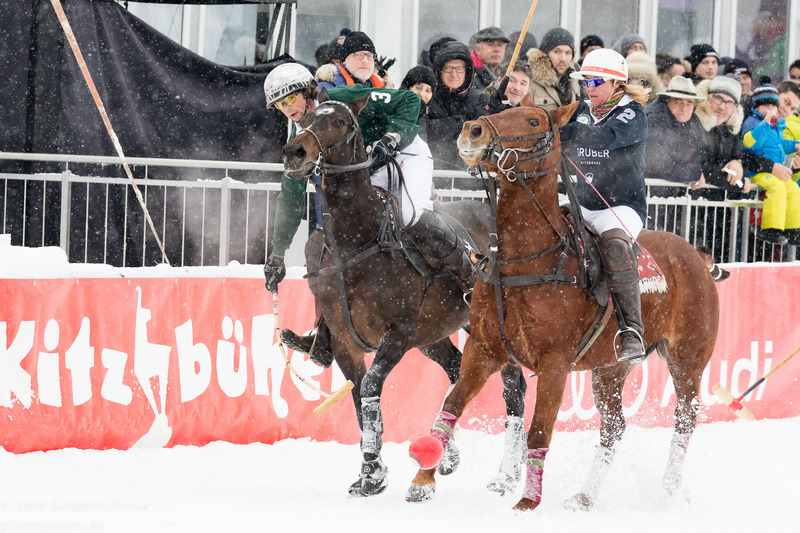 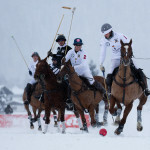 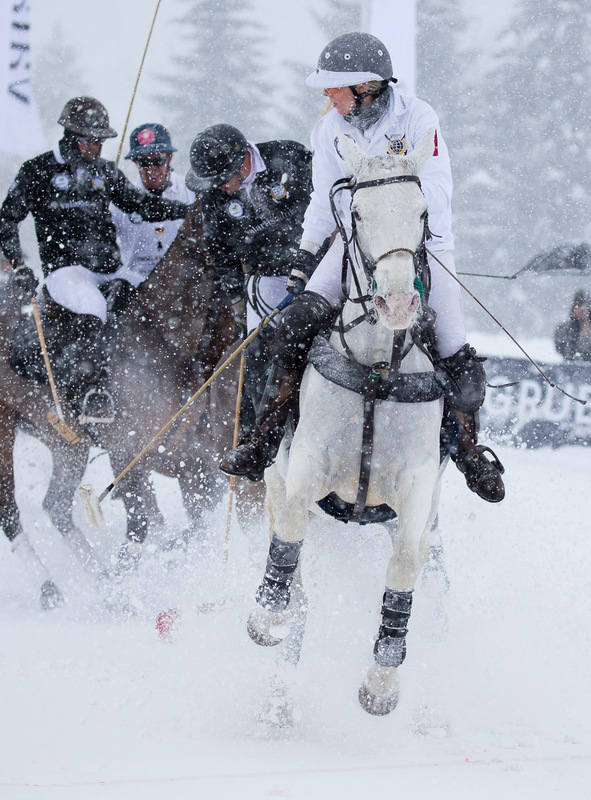 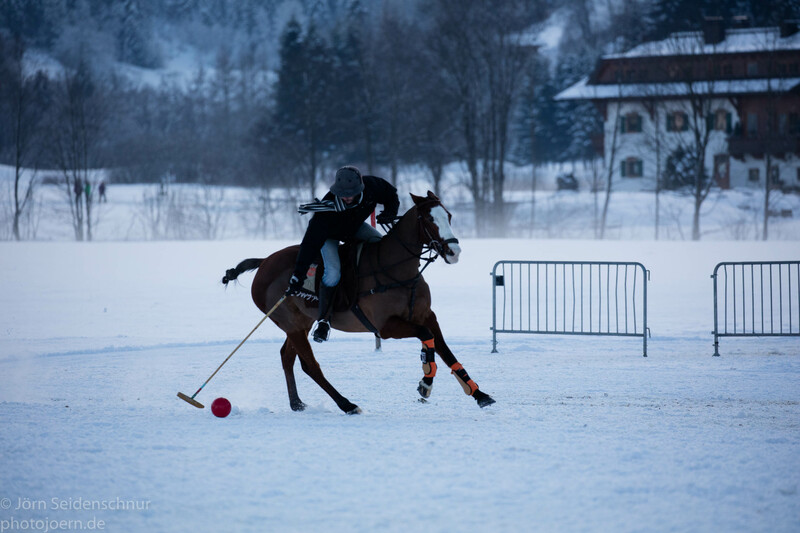 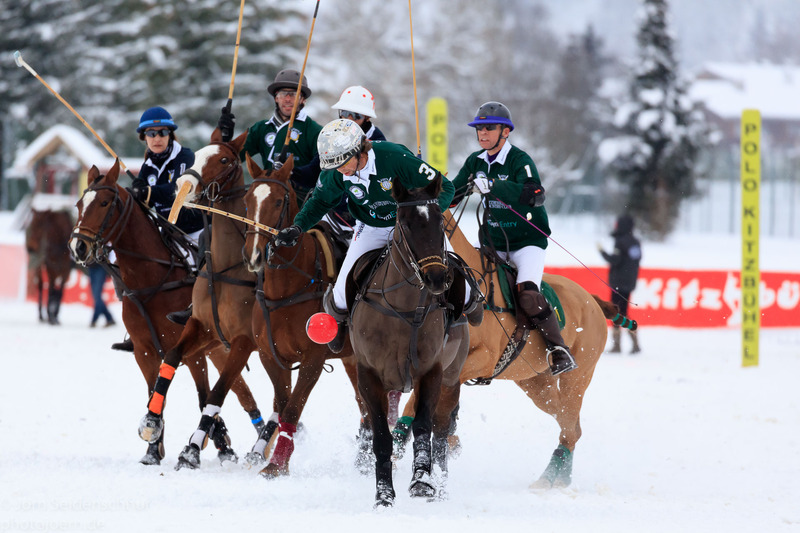 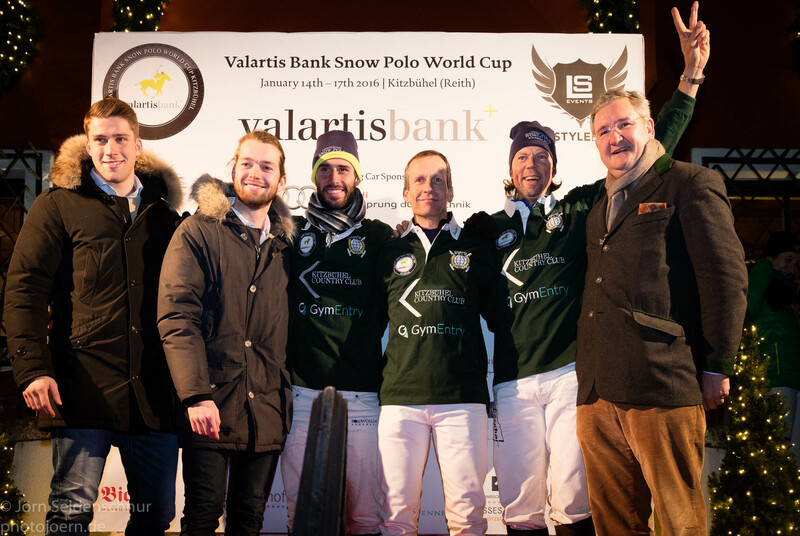 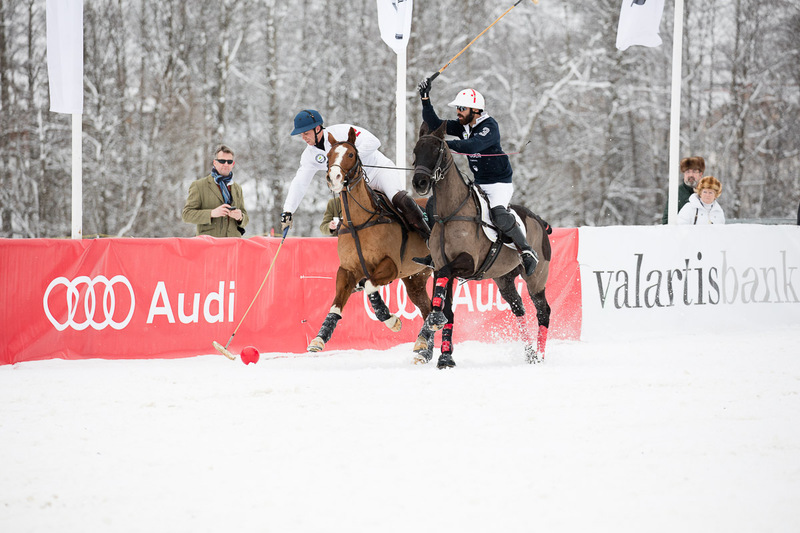 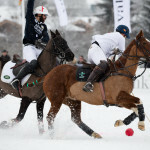 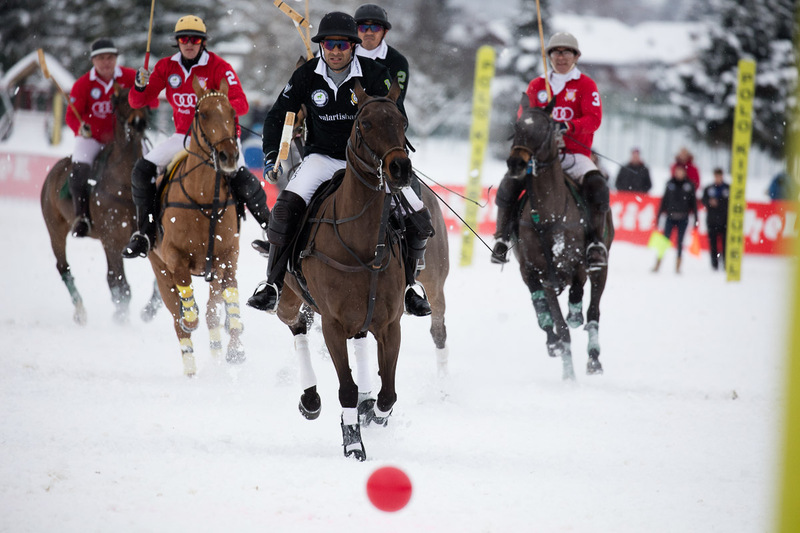 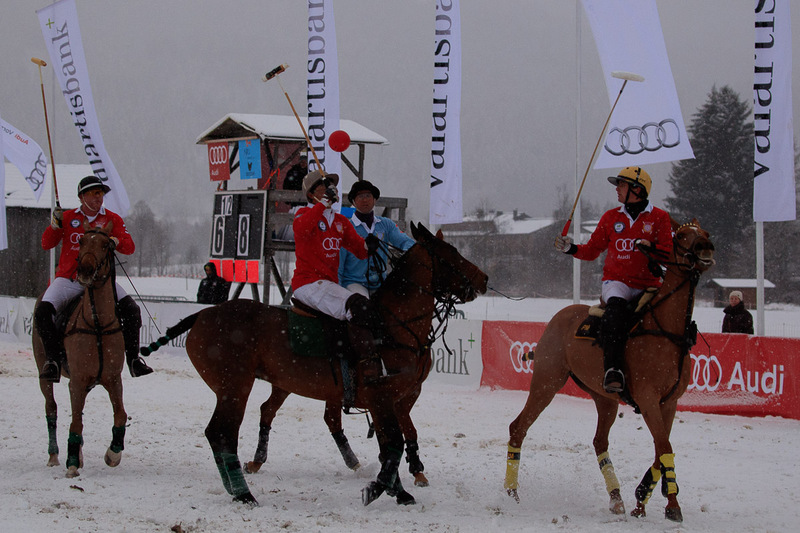 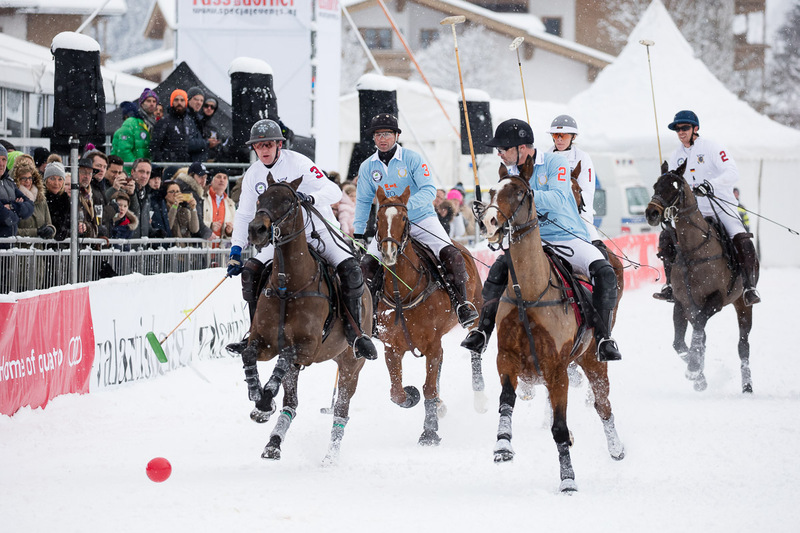 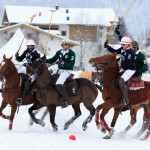 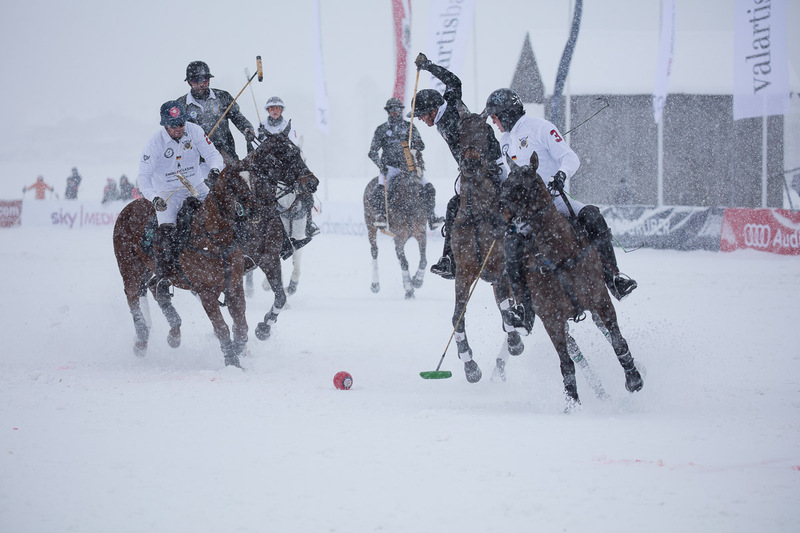 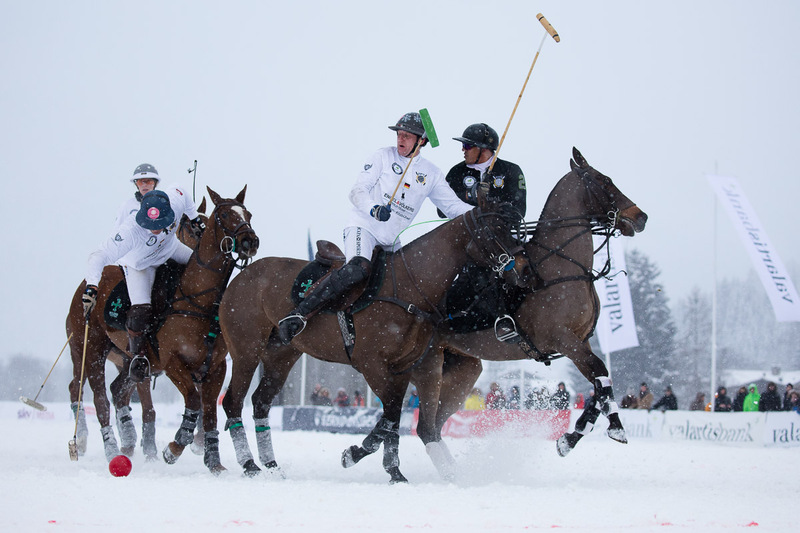 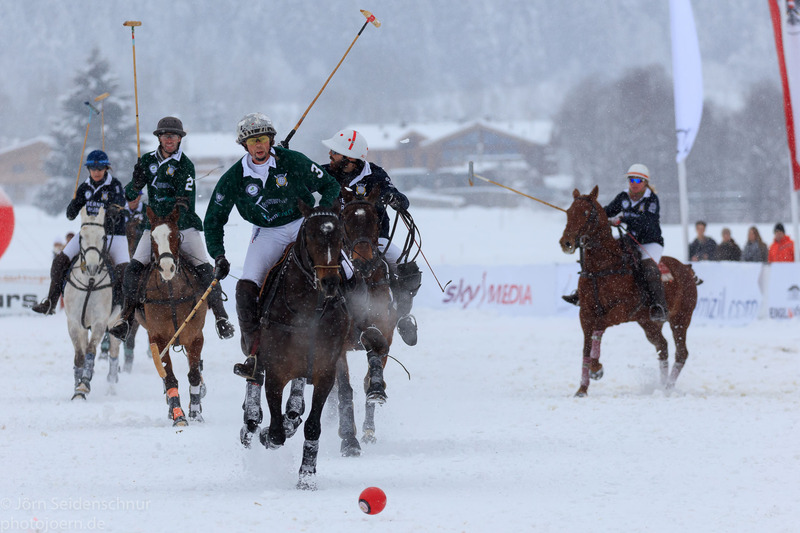 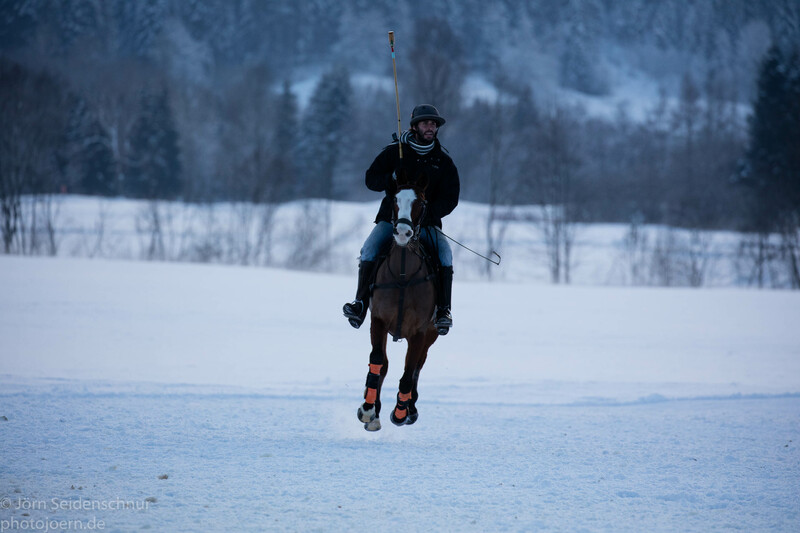 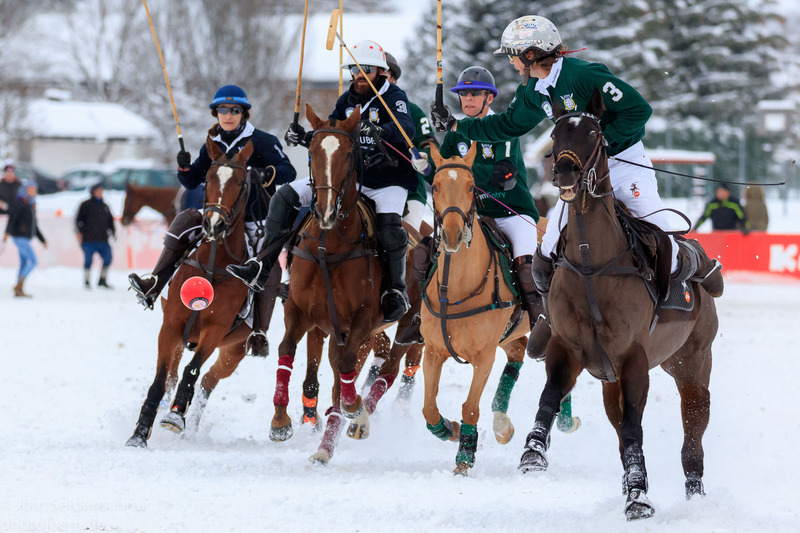 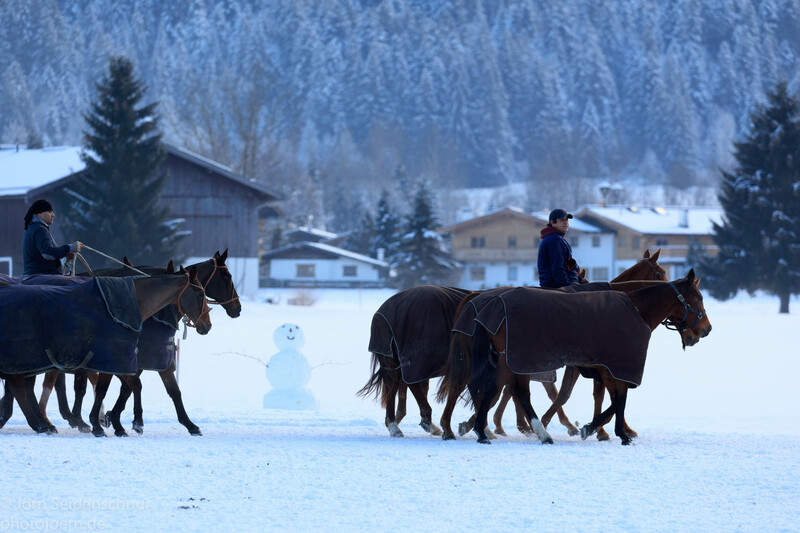 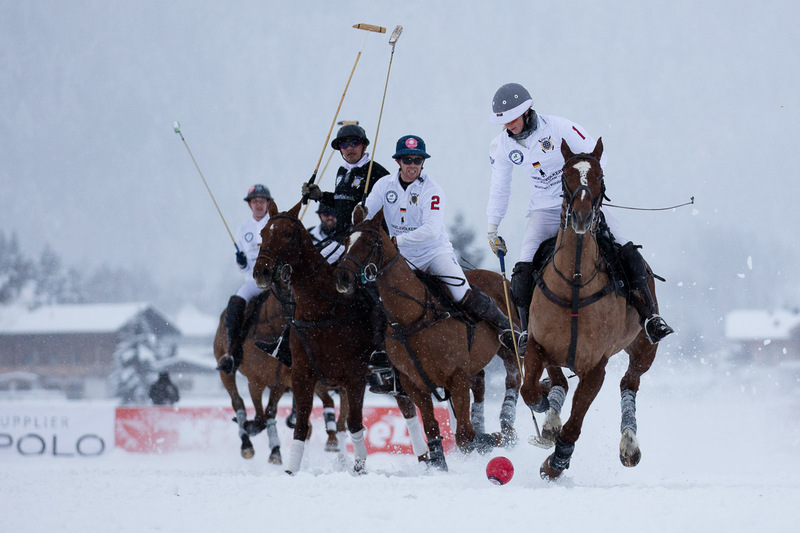 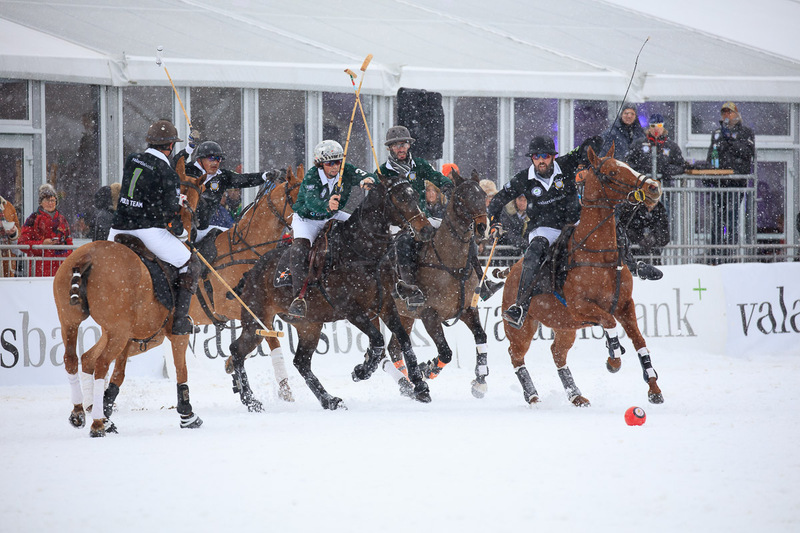 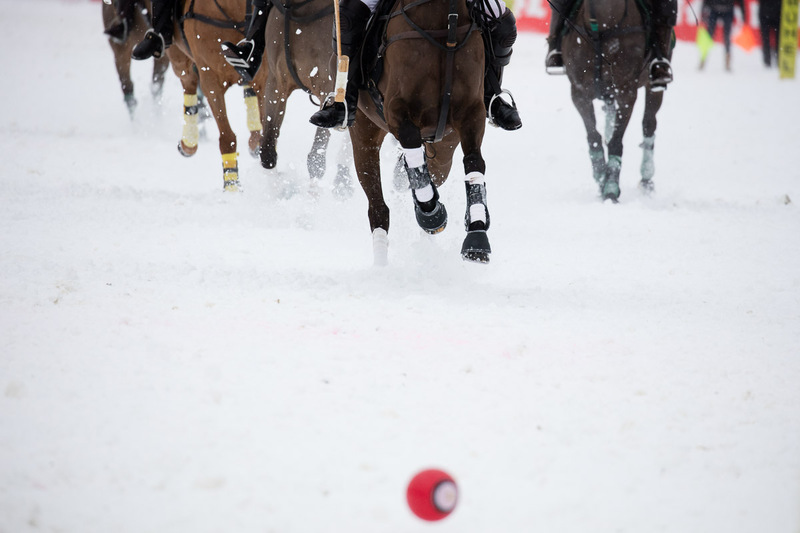 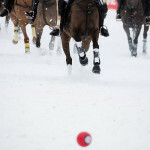 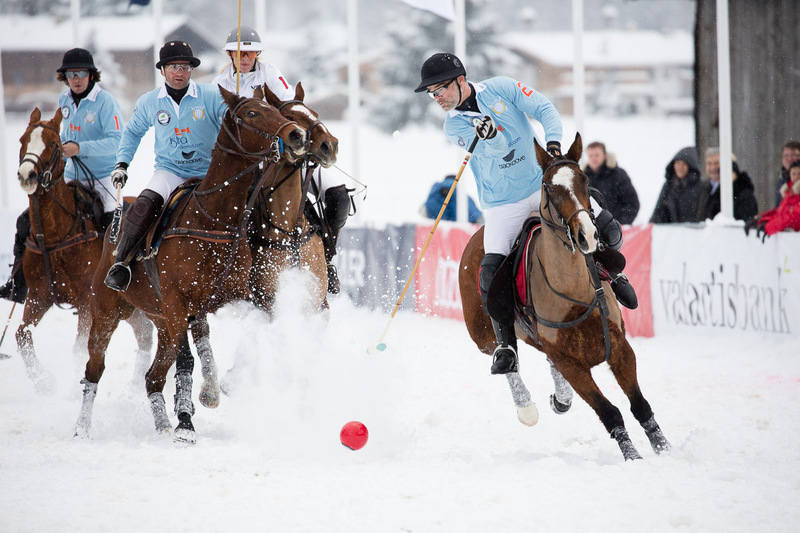 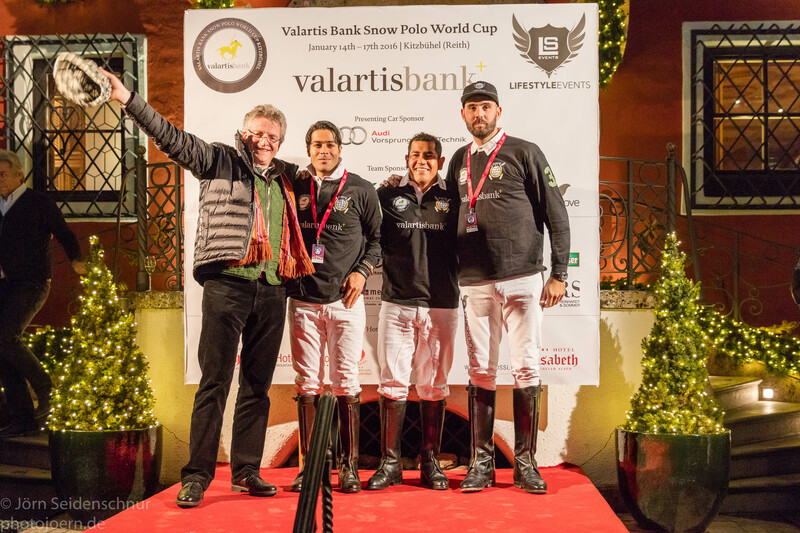 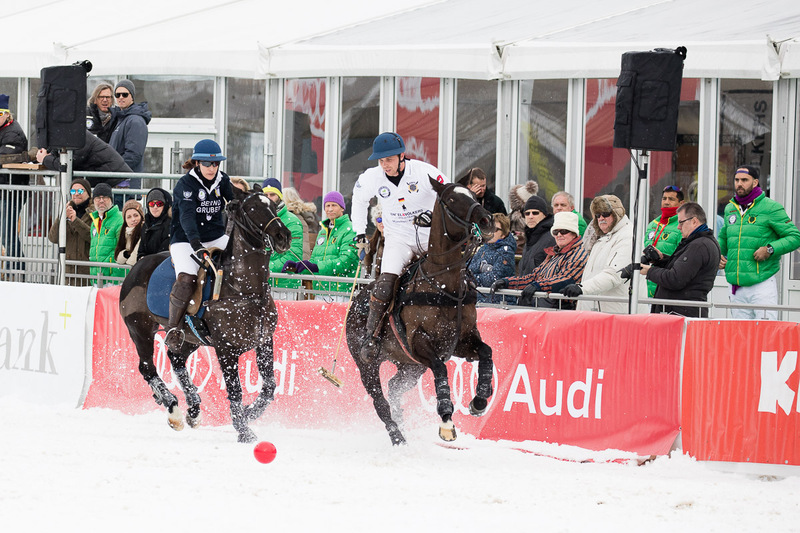 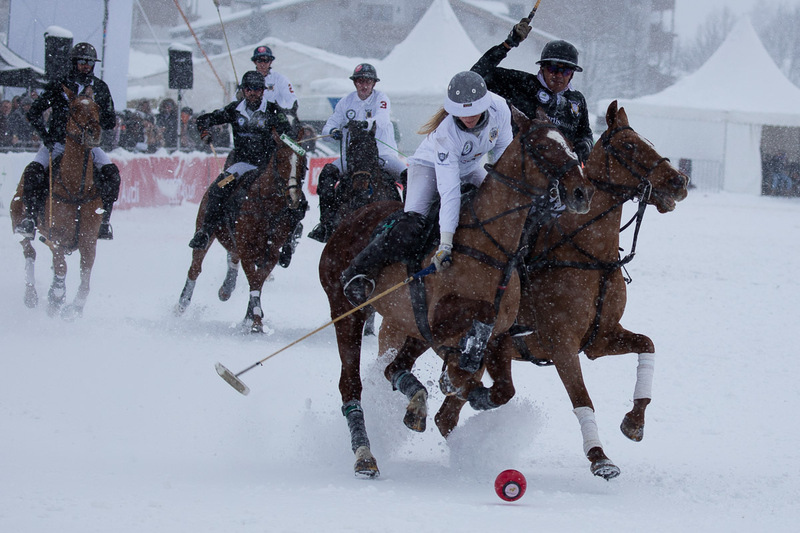 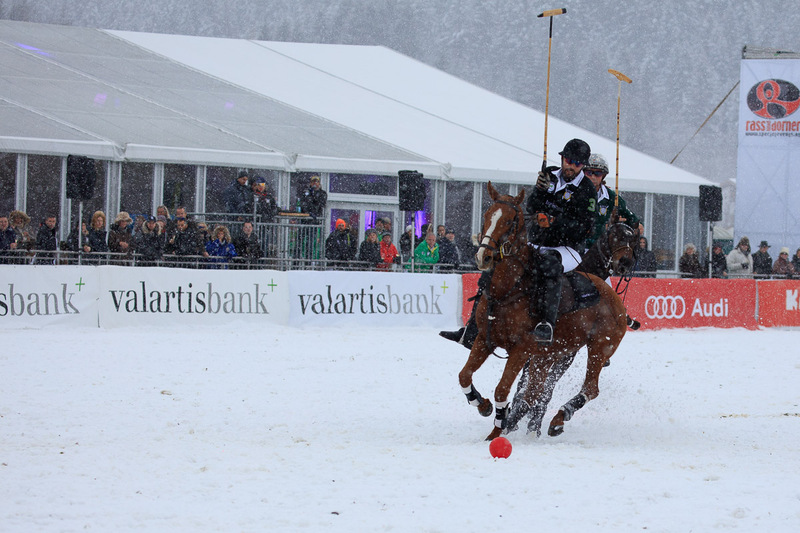 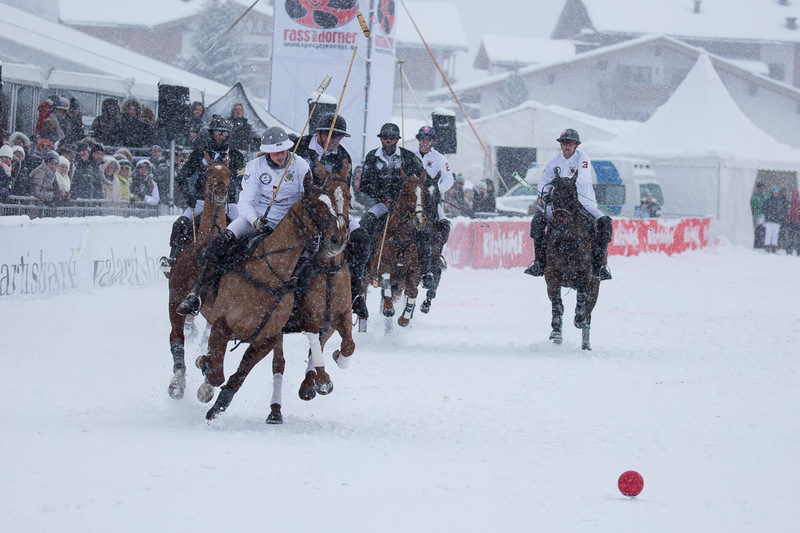 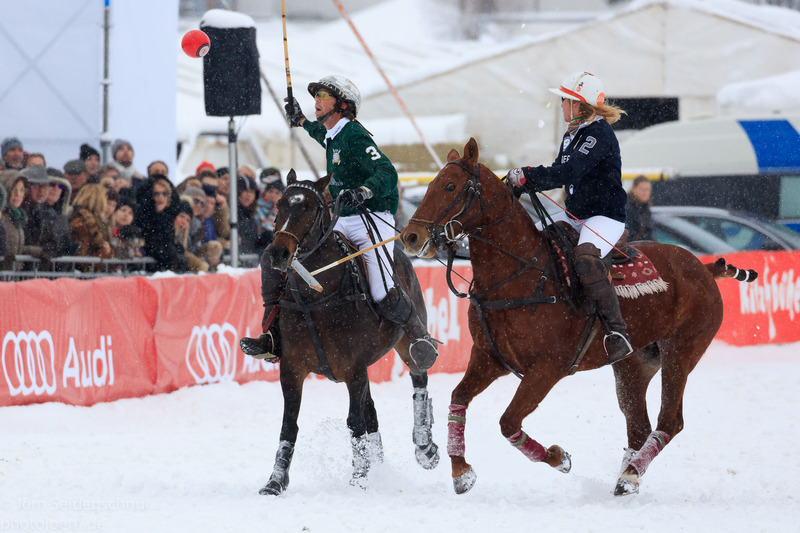 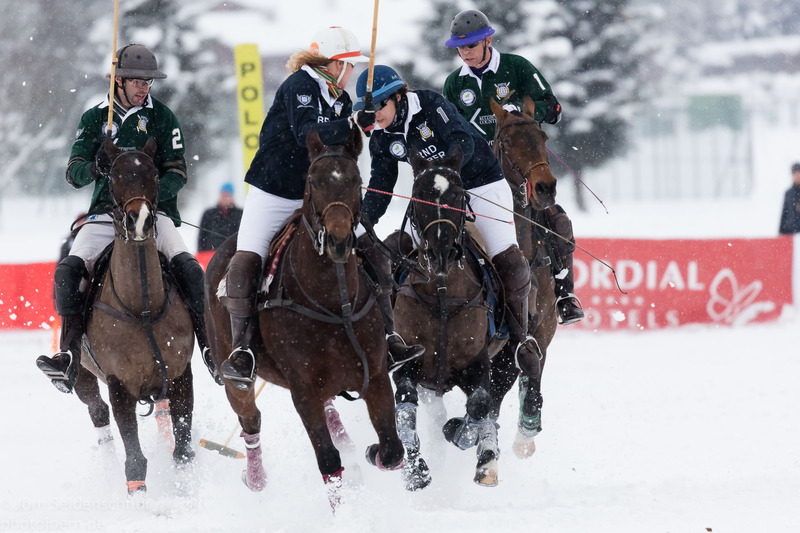 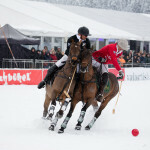 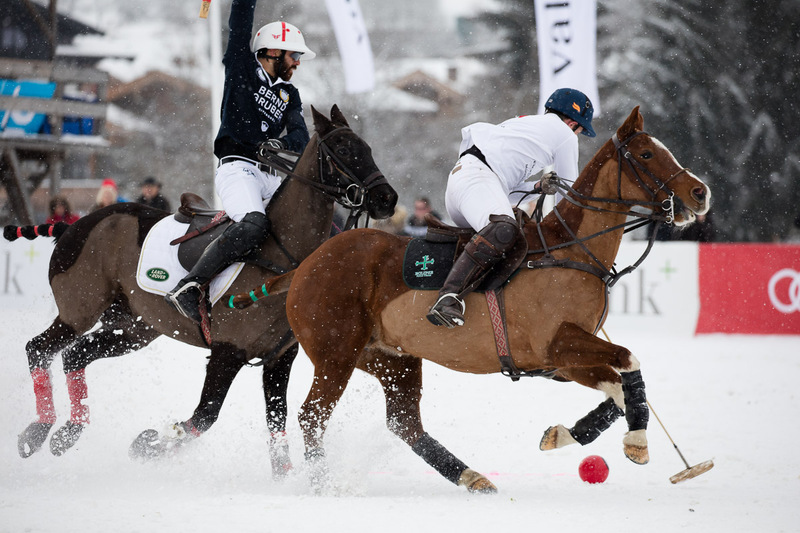 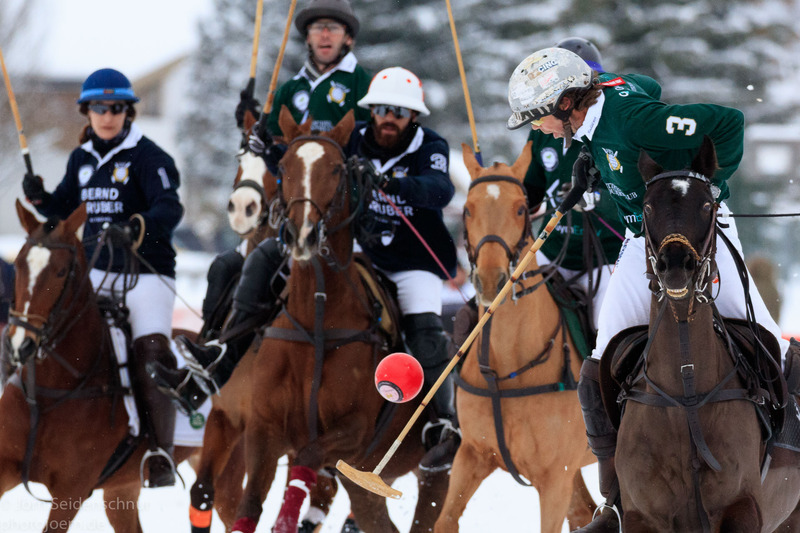 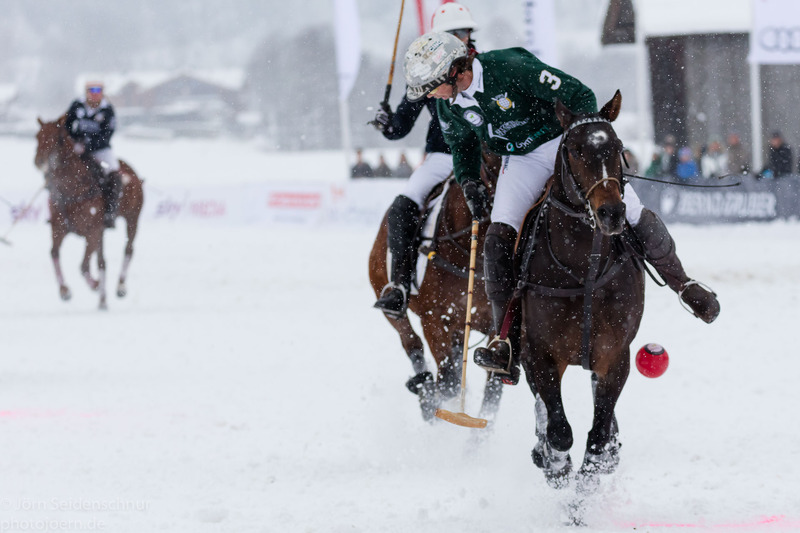 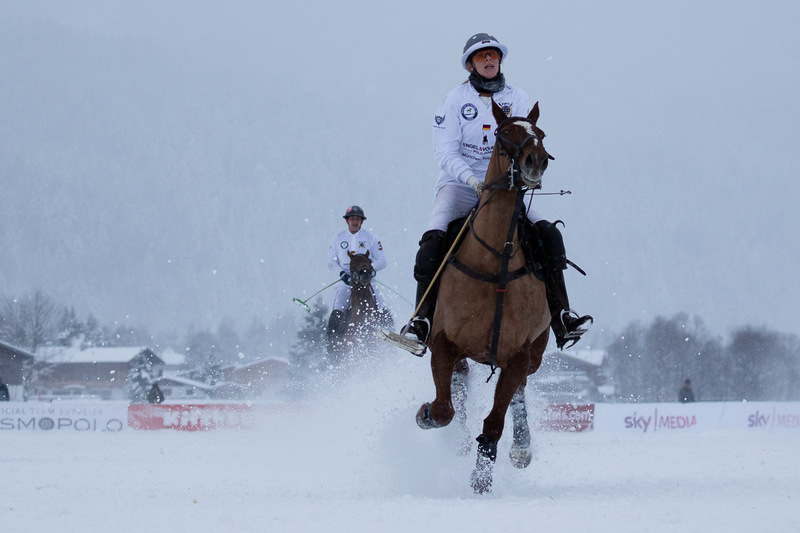 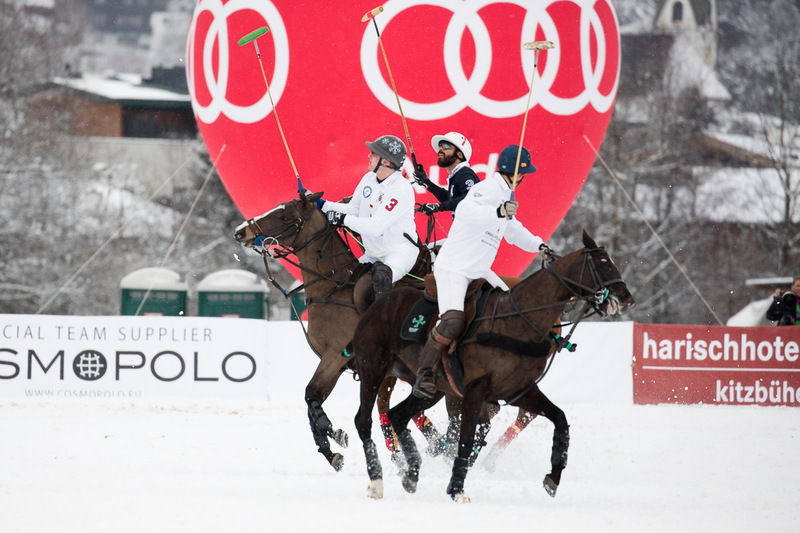 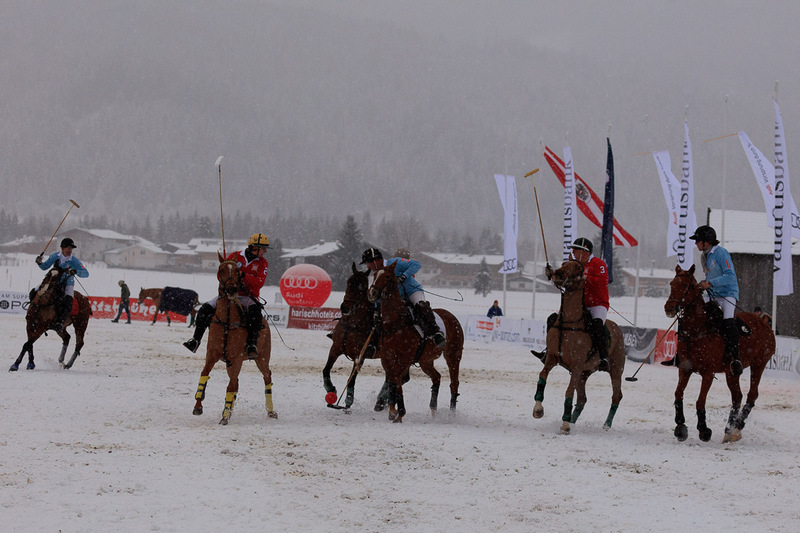 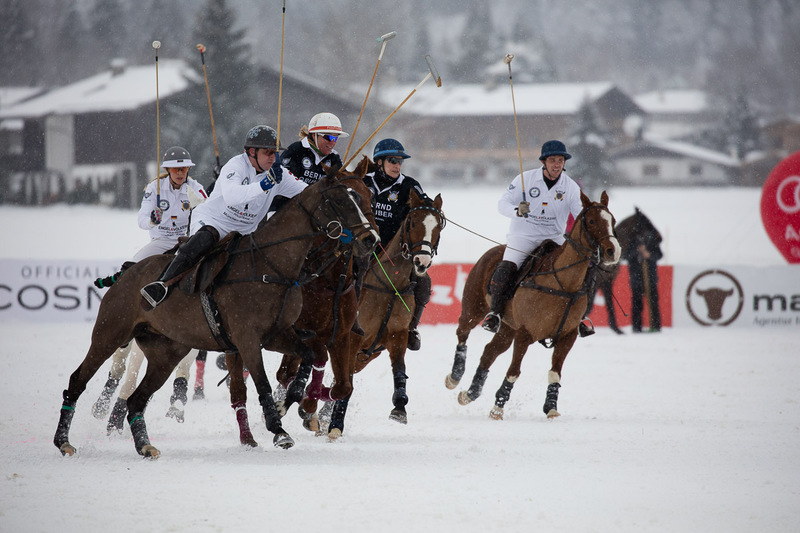 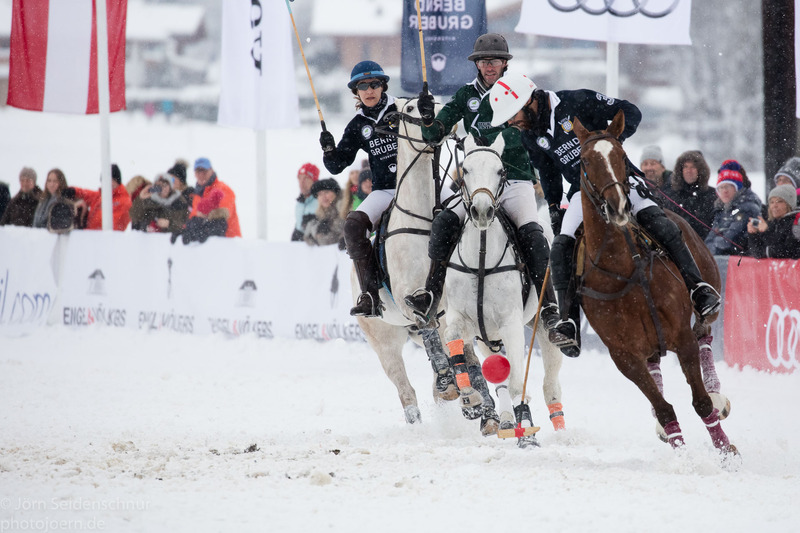 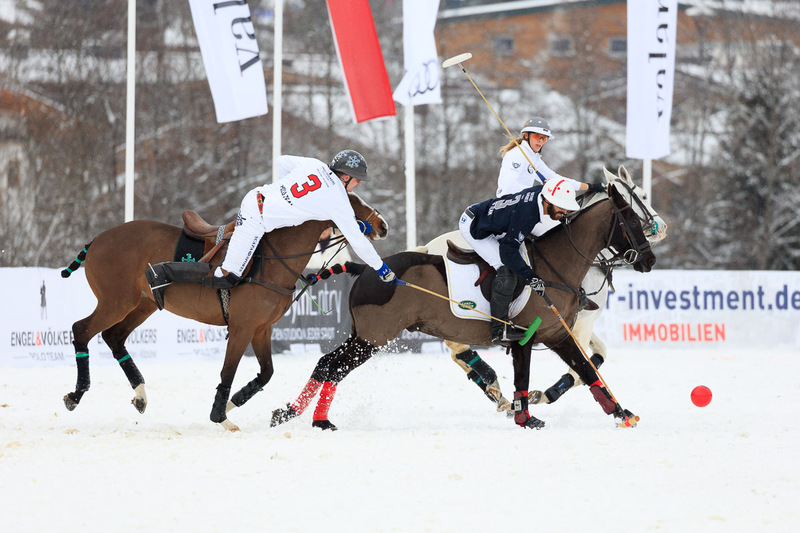 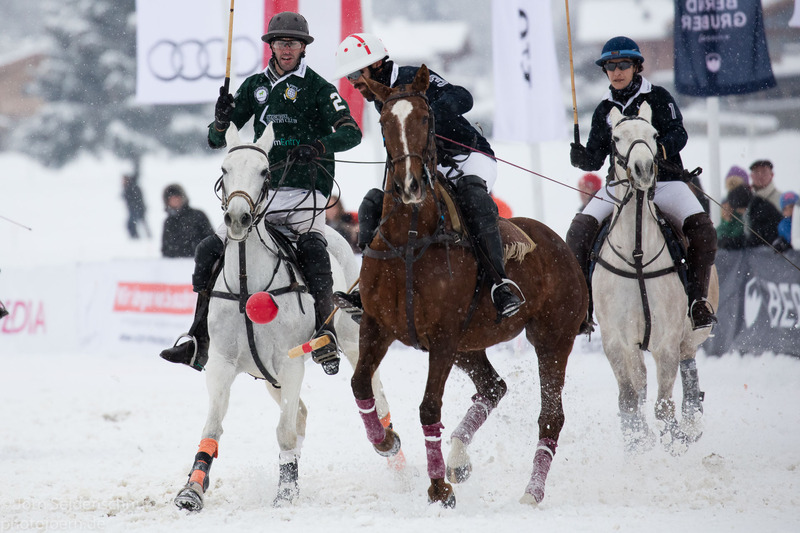 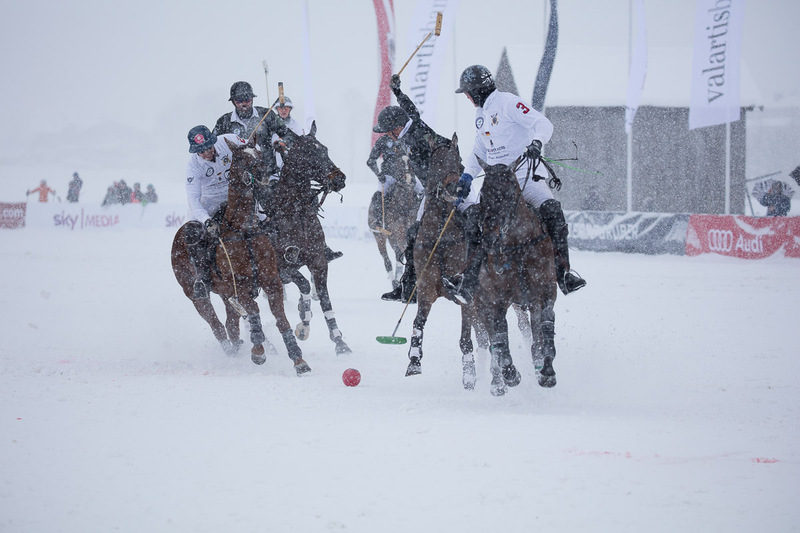 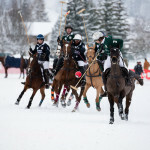 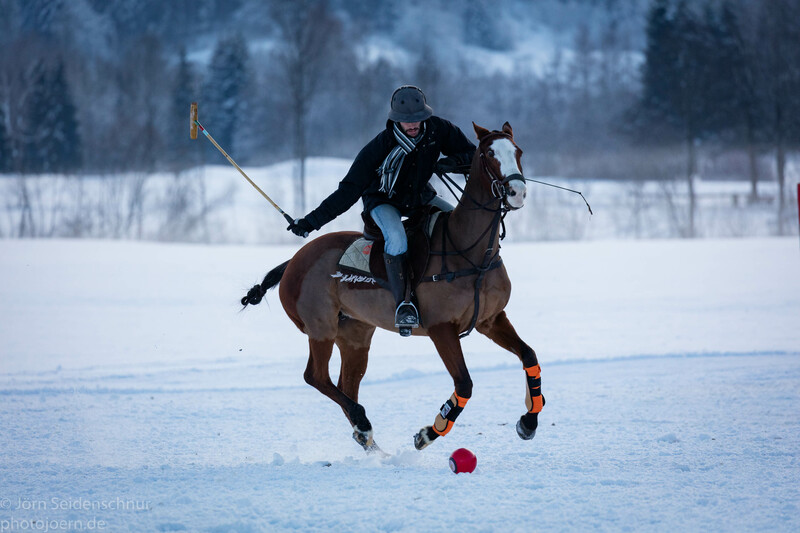 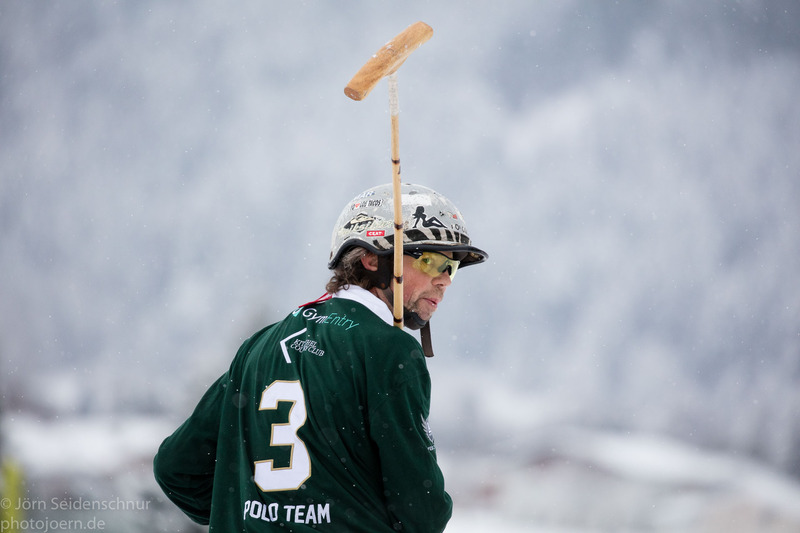 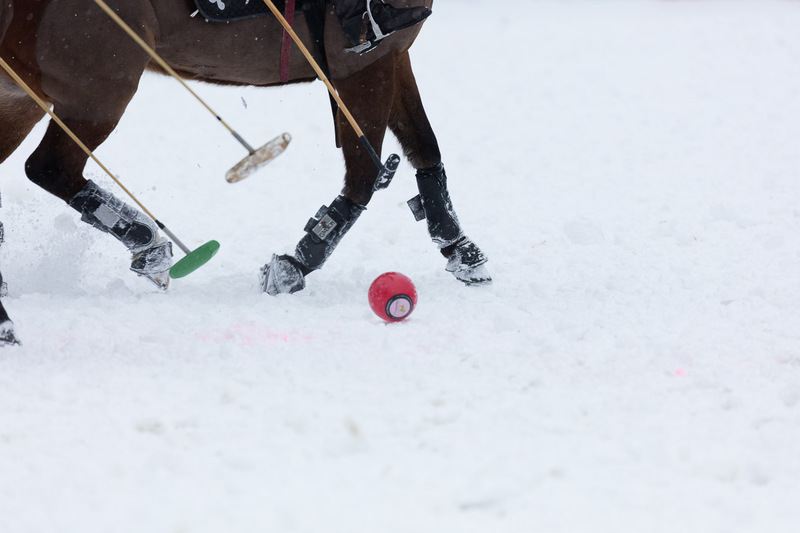 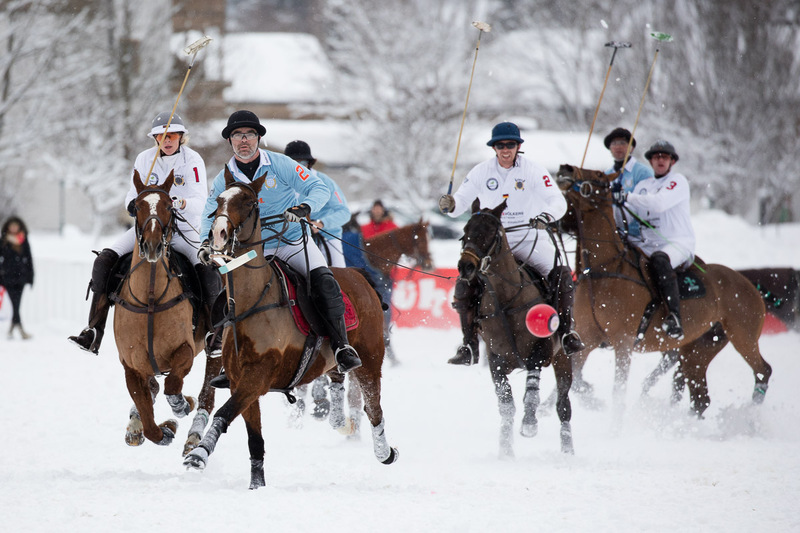 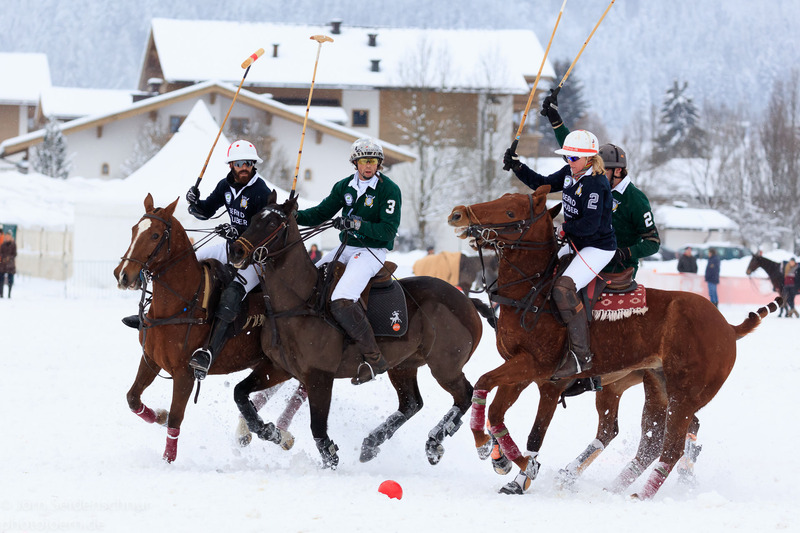 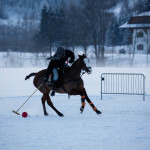 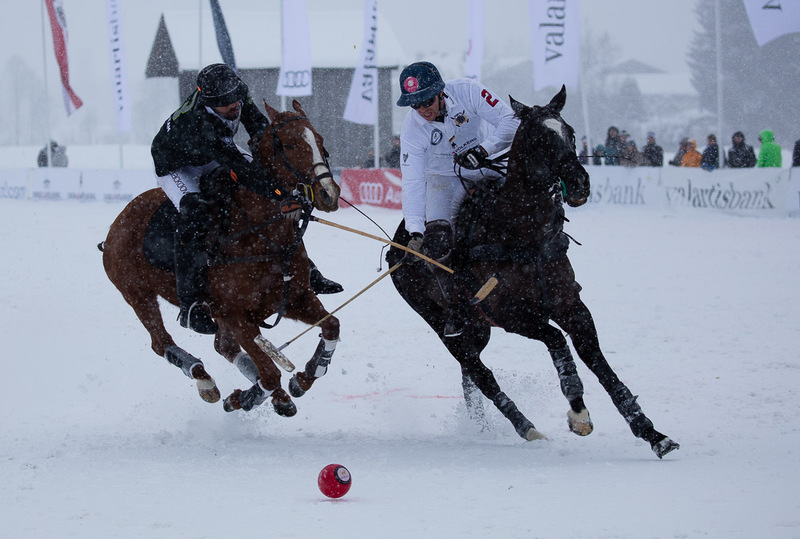 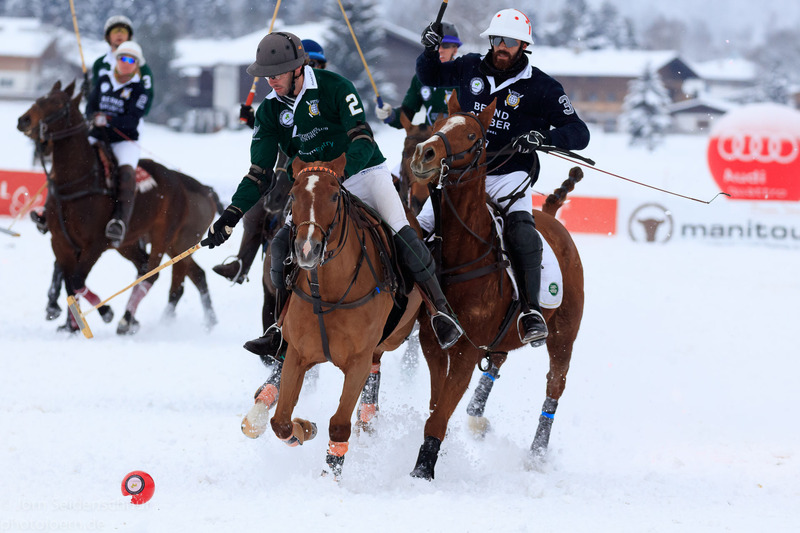 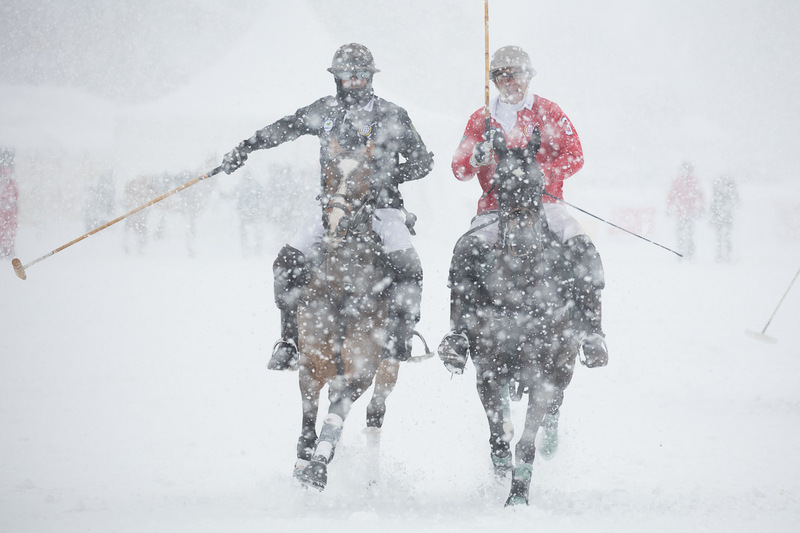 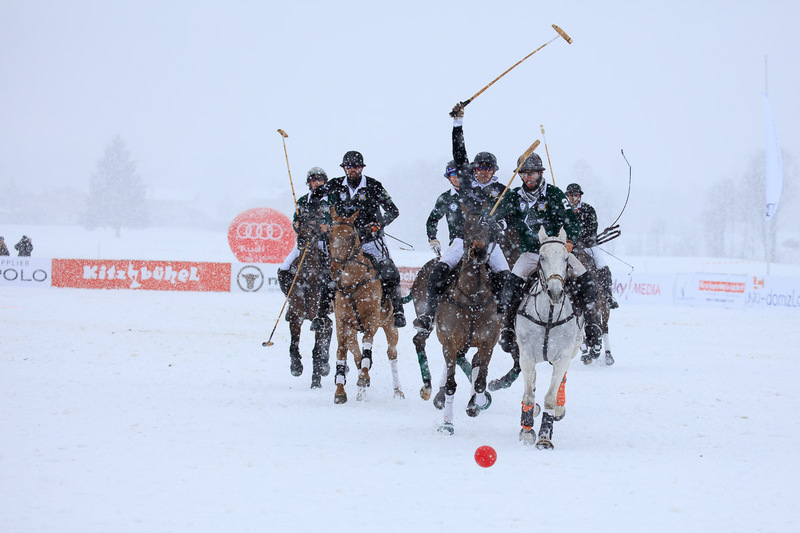 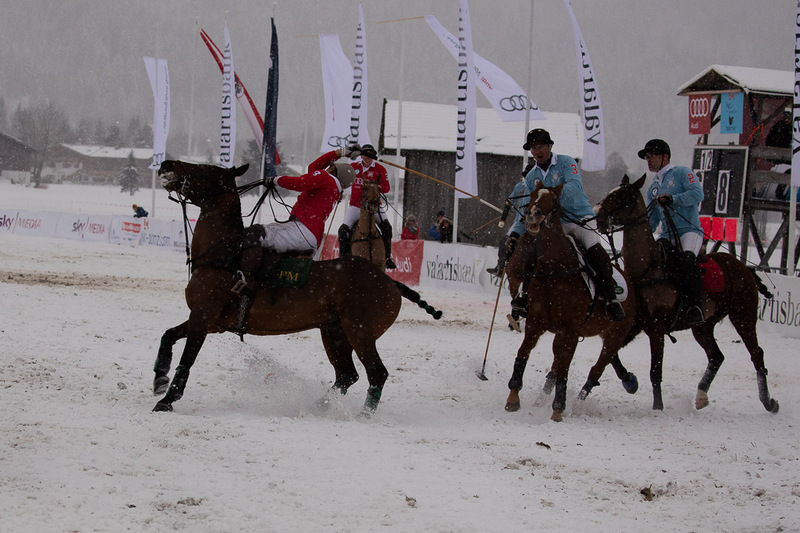 Day 2 (Saturday) of the 14th Snow Polo Worldcup brought phantastic games in sometimes very snowy conditions. 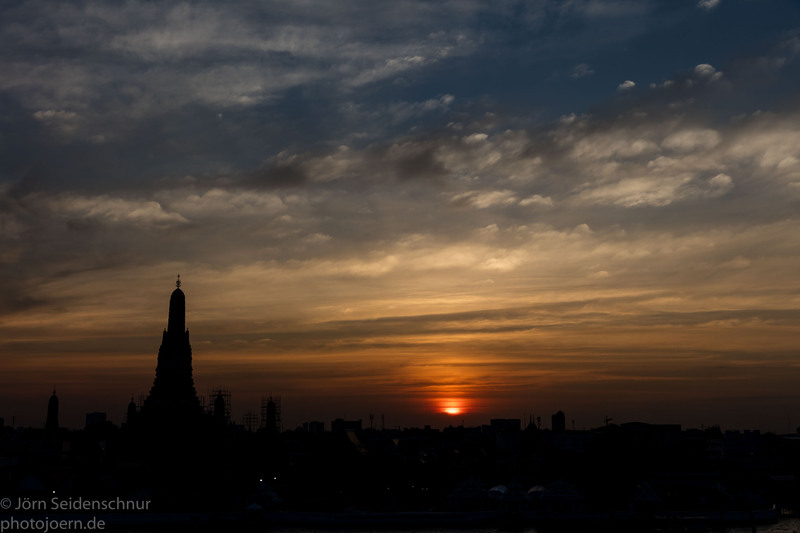 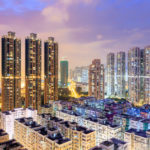 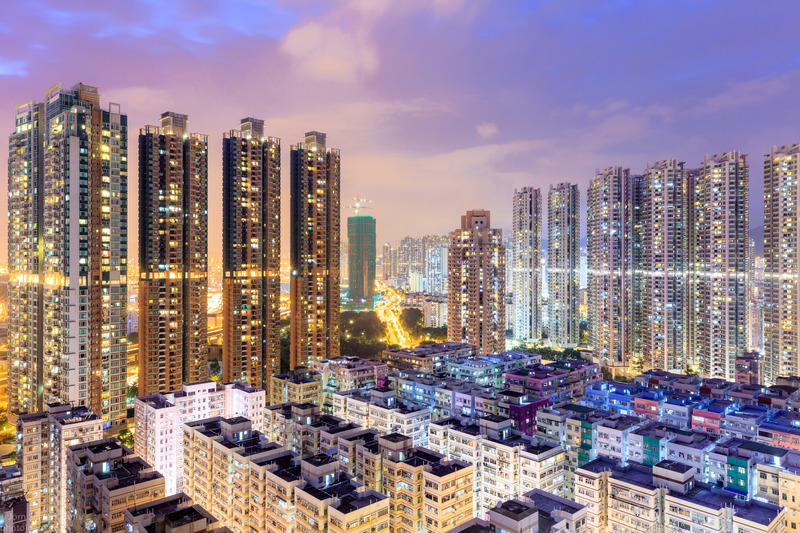 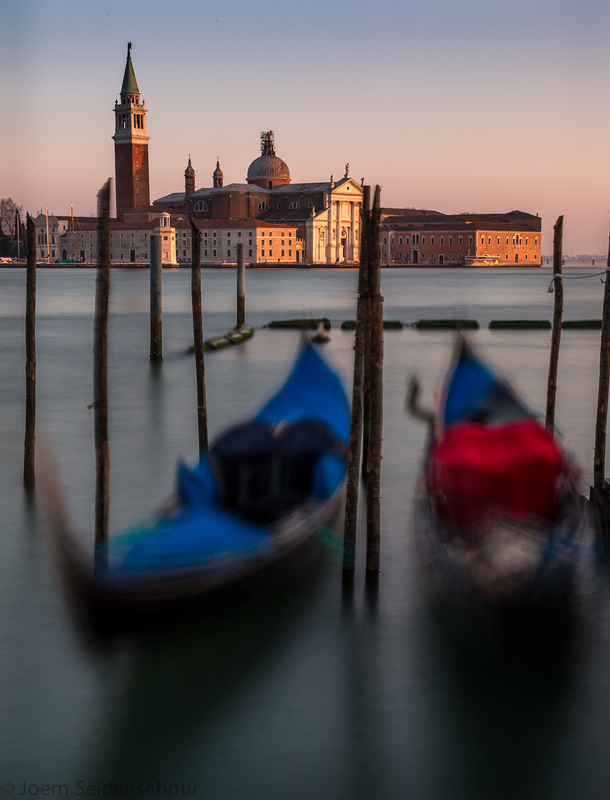 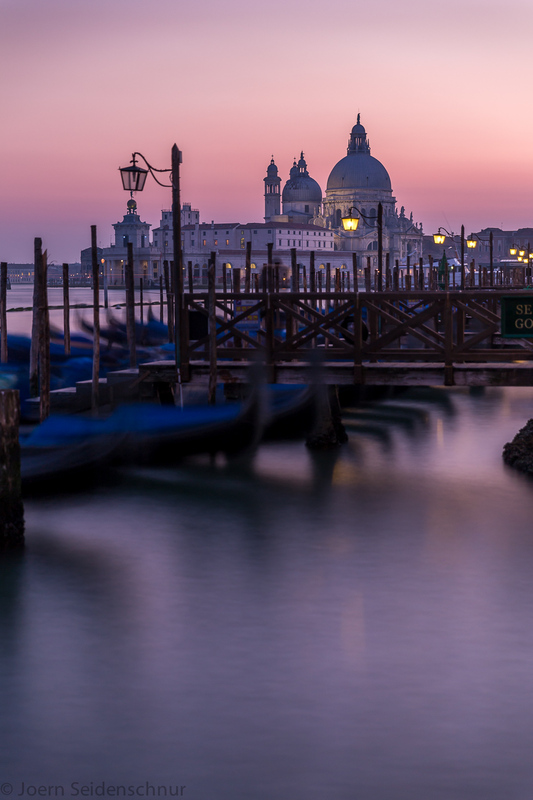 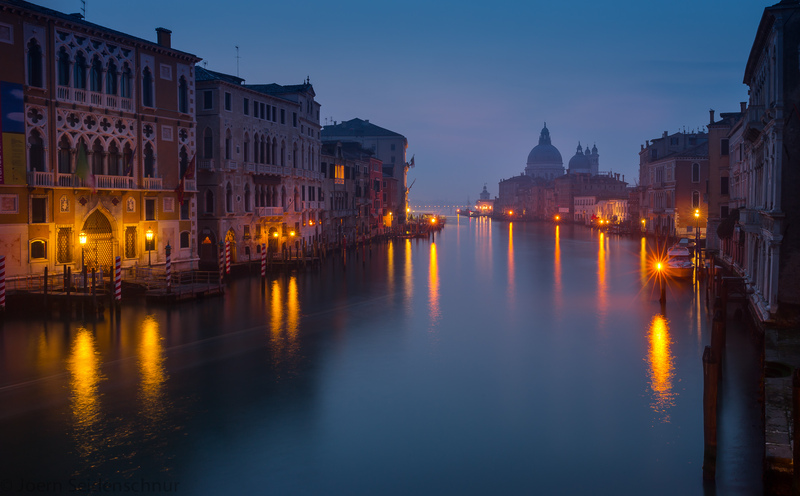 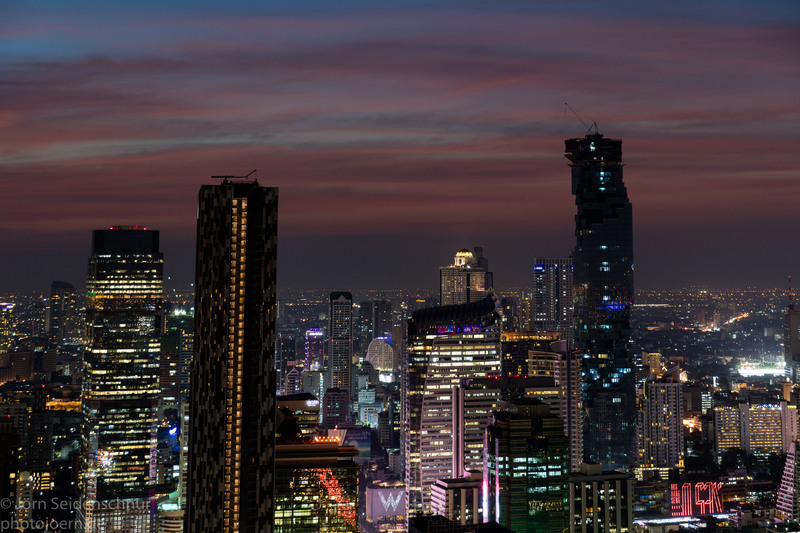 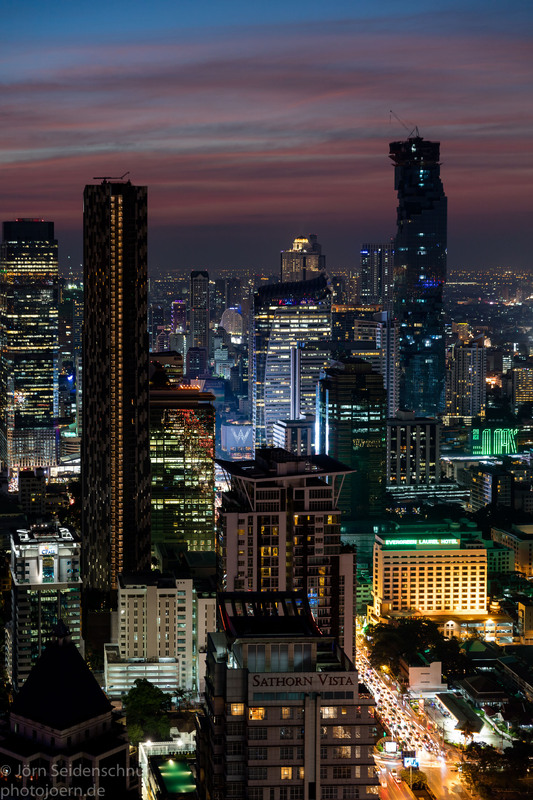 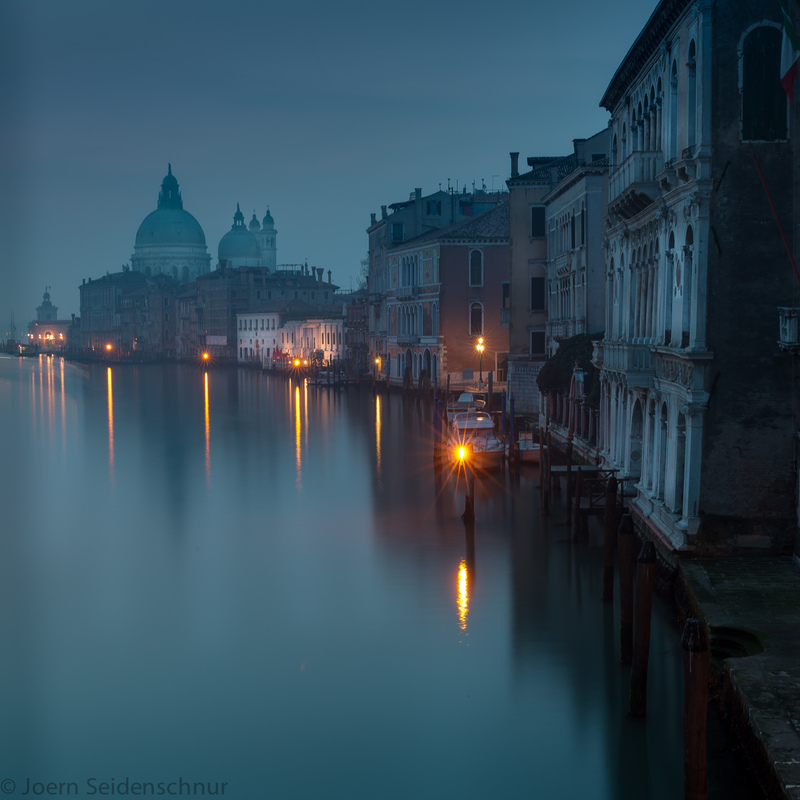 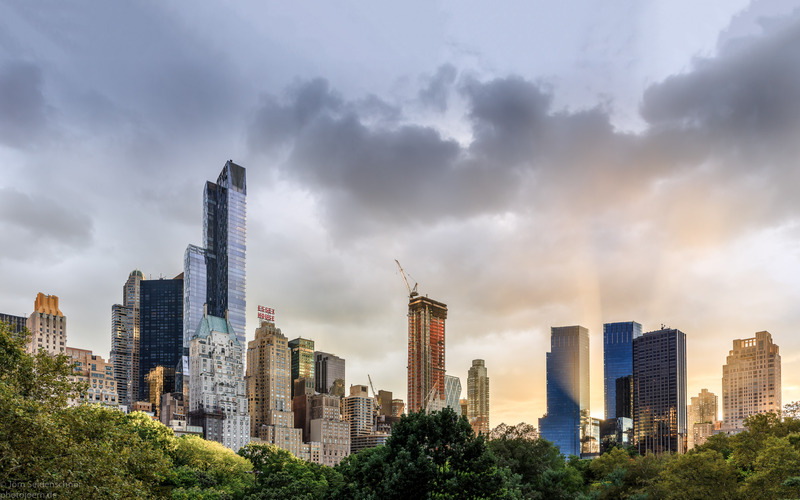 Cityscapes or urban landscapes. 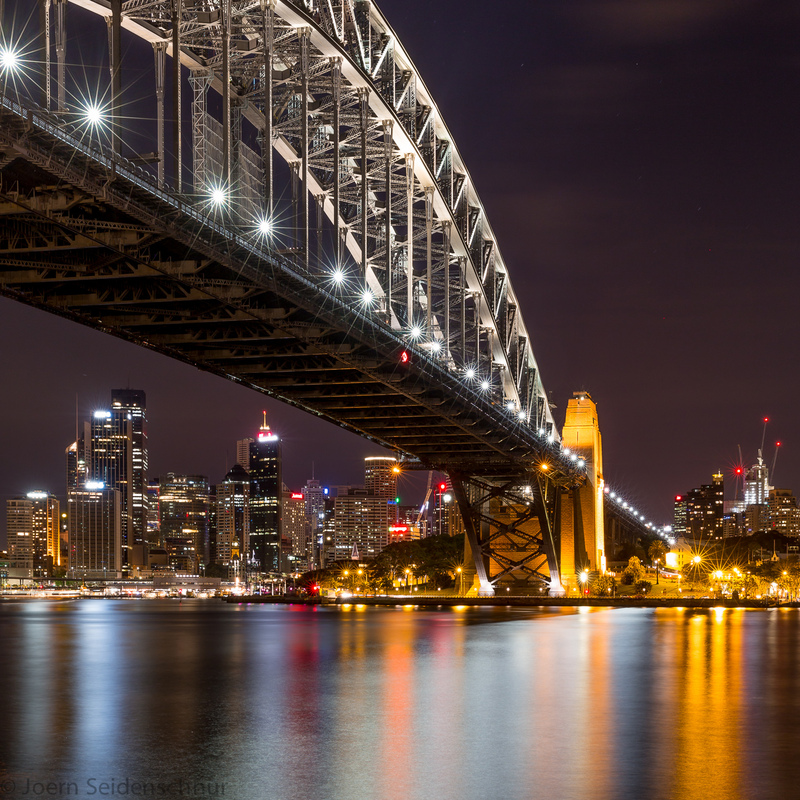 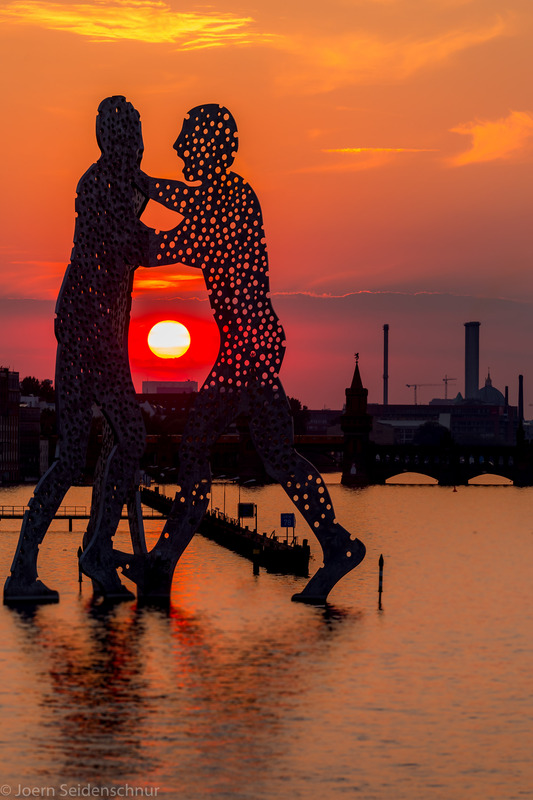 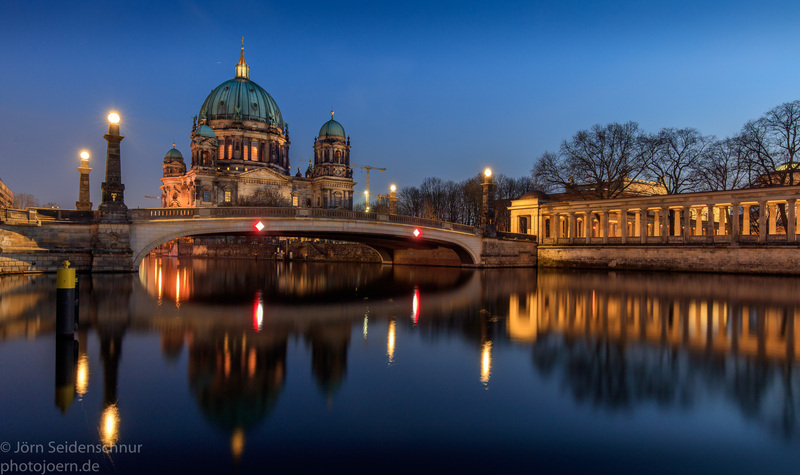 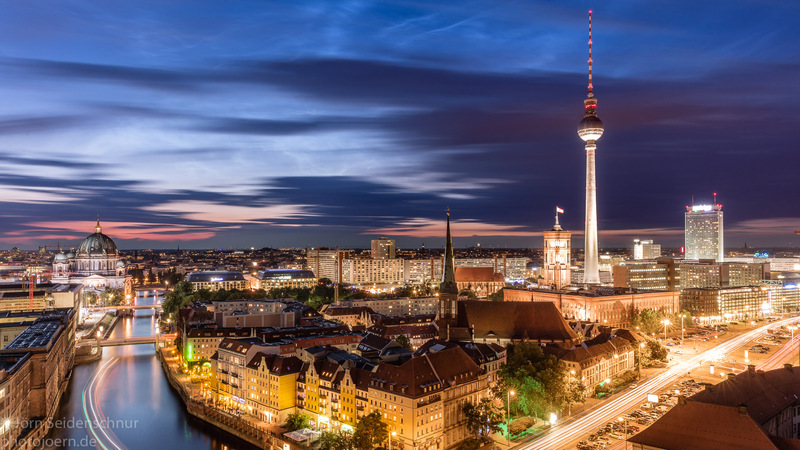 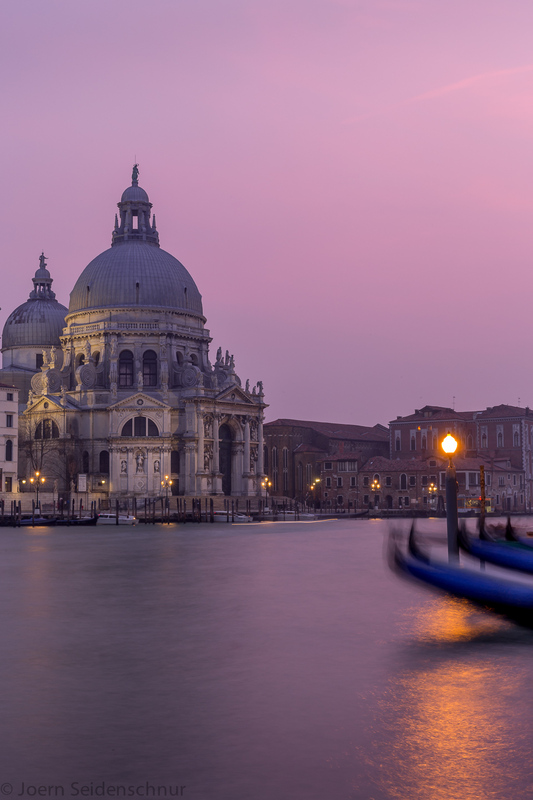 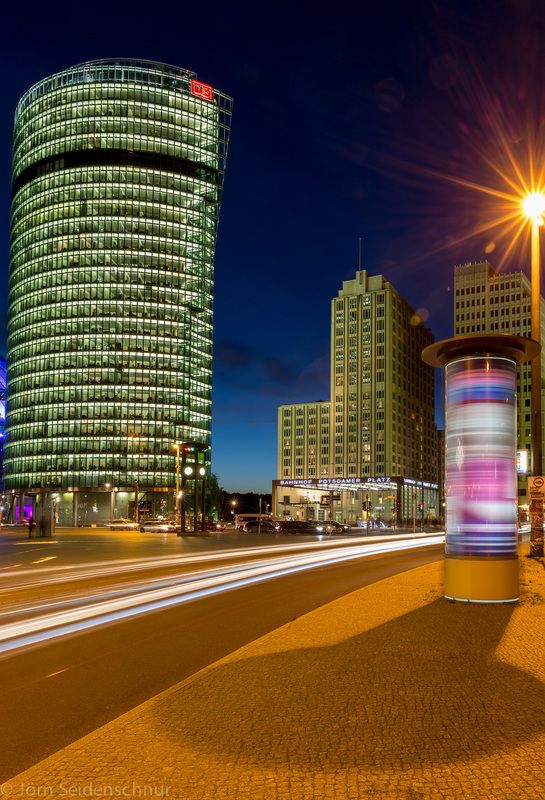 Enjoy the beauty of man made stellar urban landmarks. 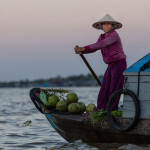 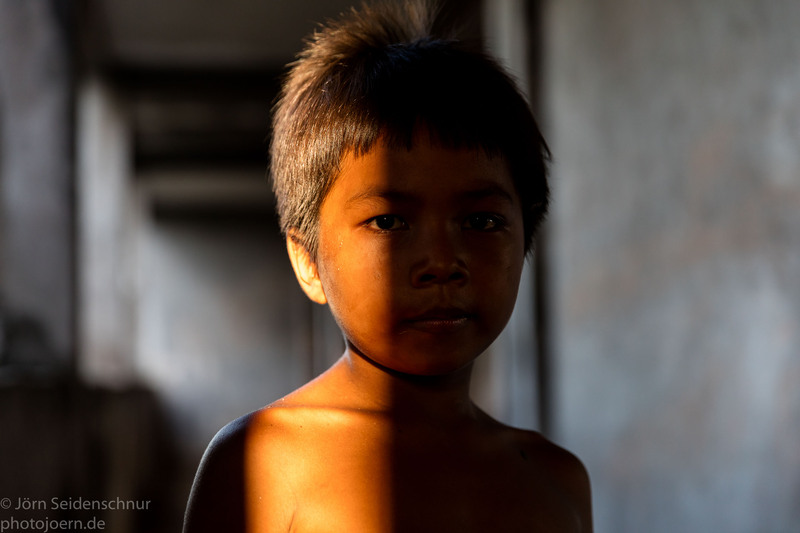 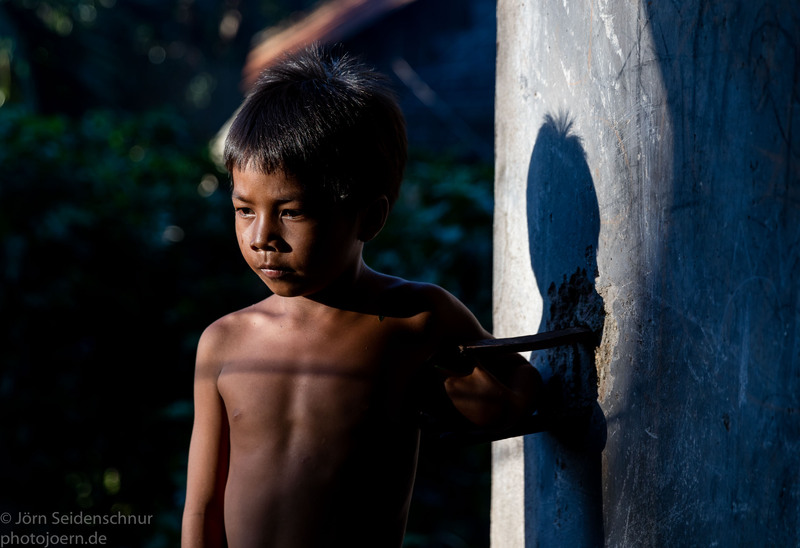 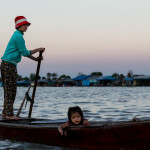 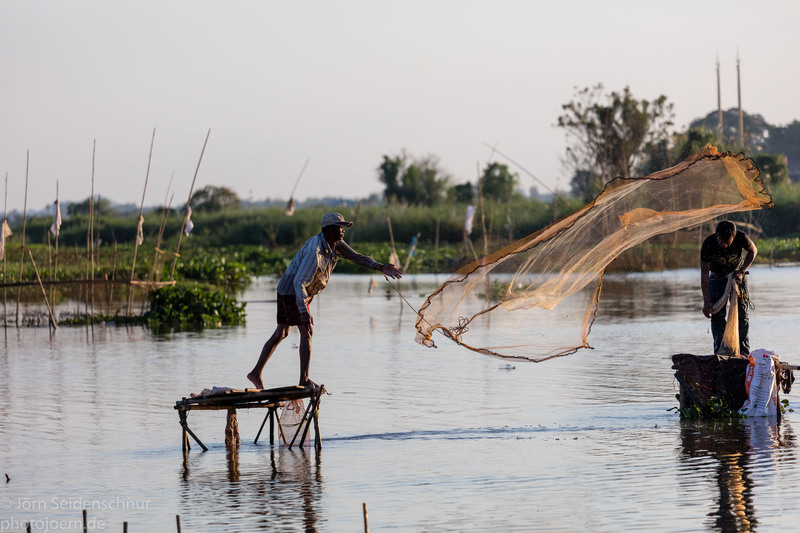 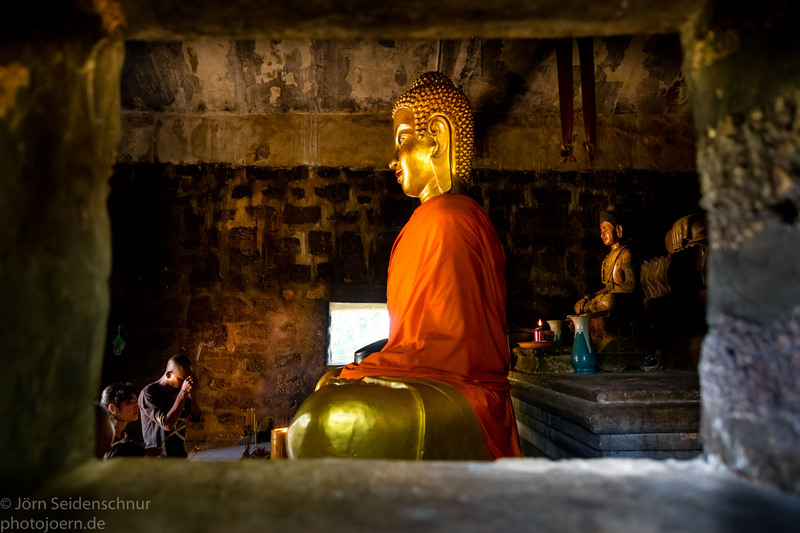 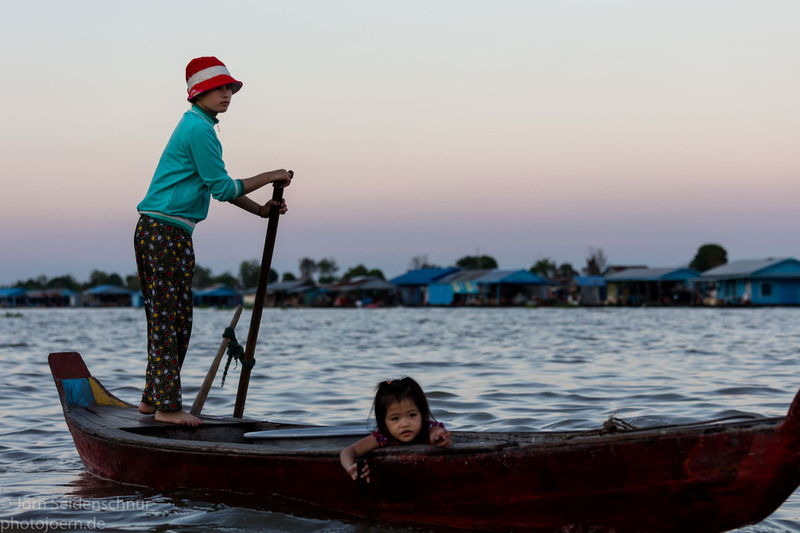 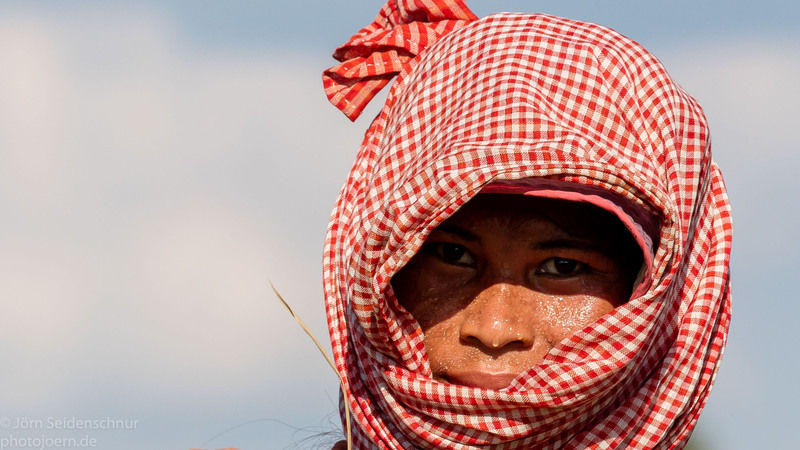 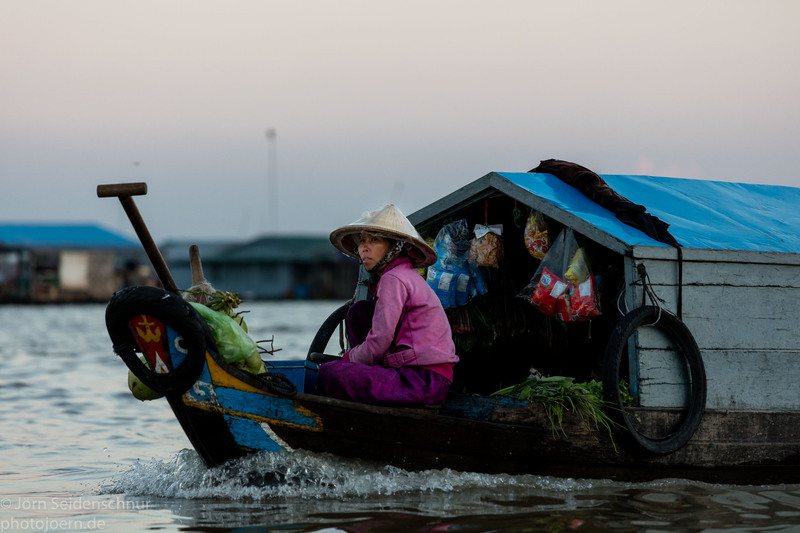 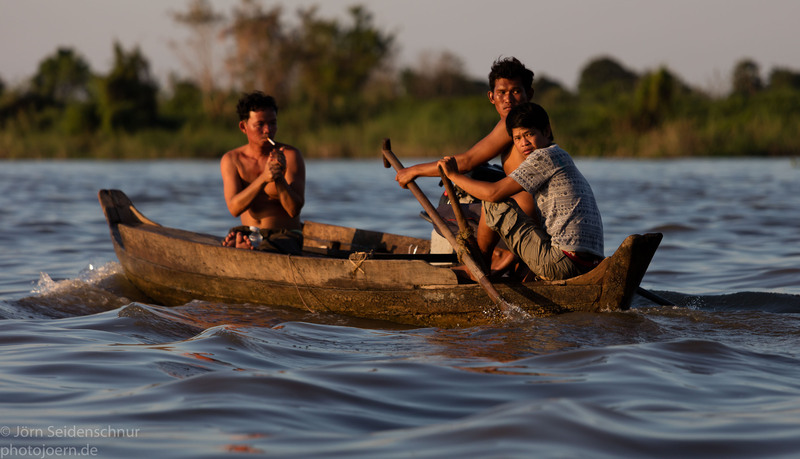 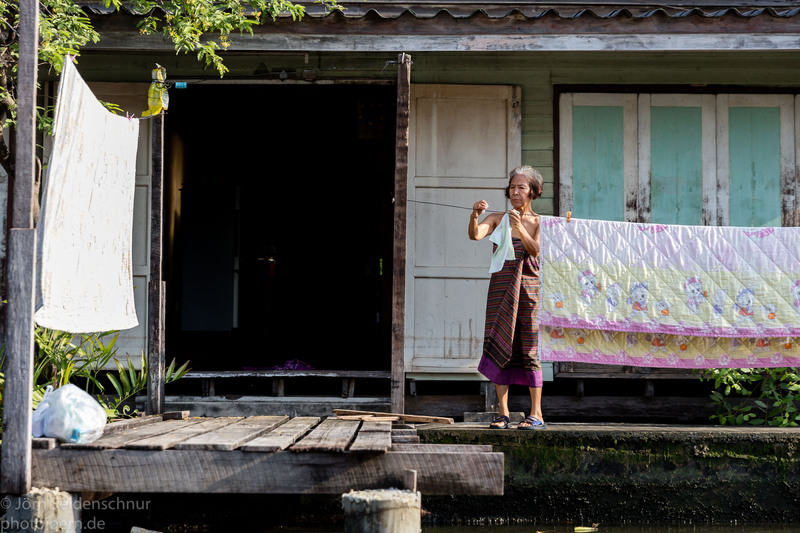 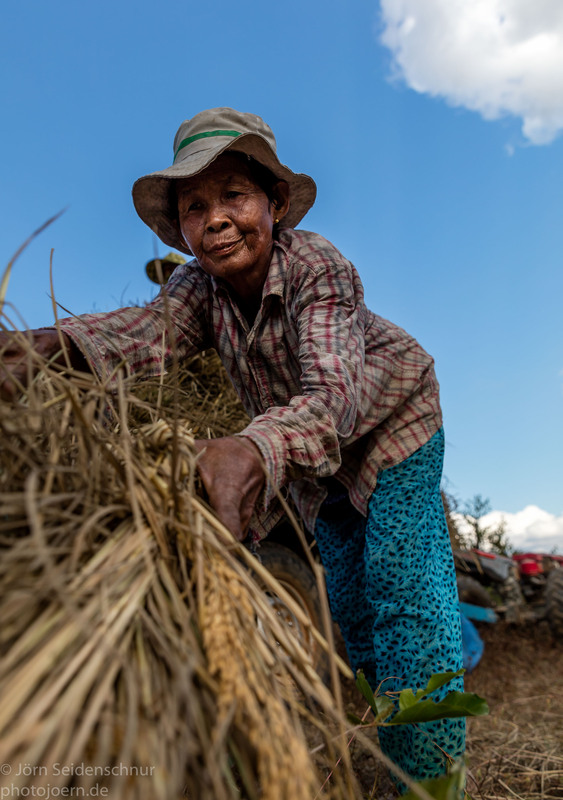 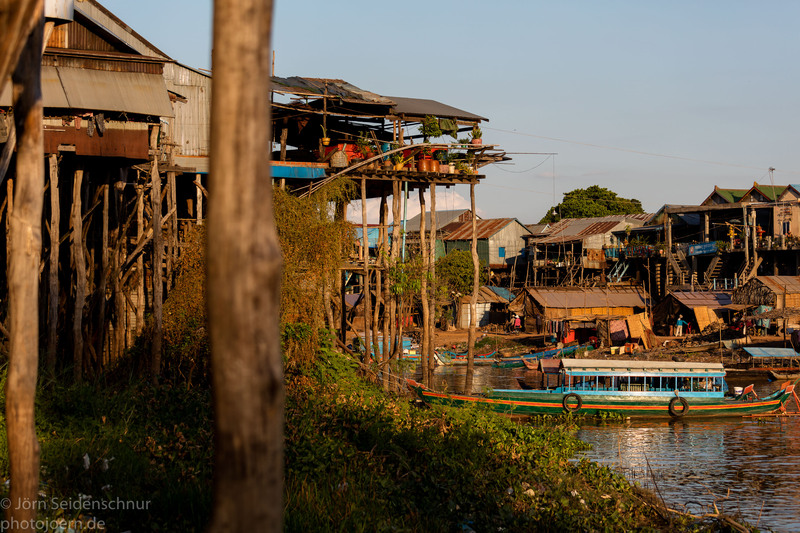 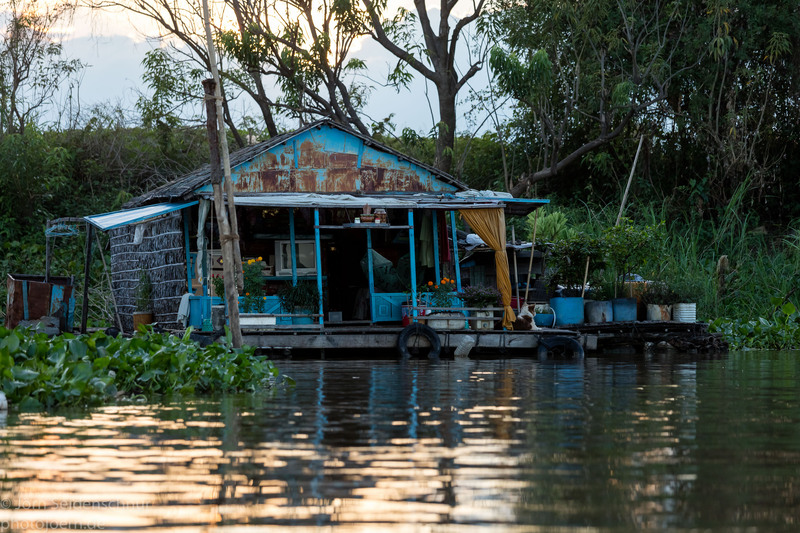 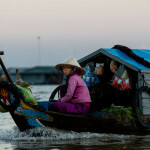 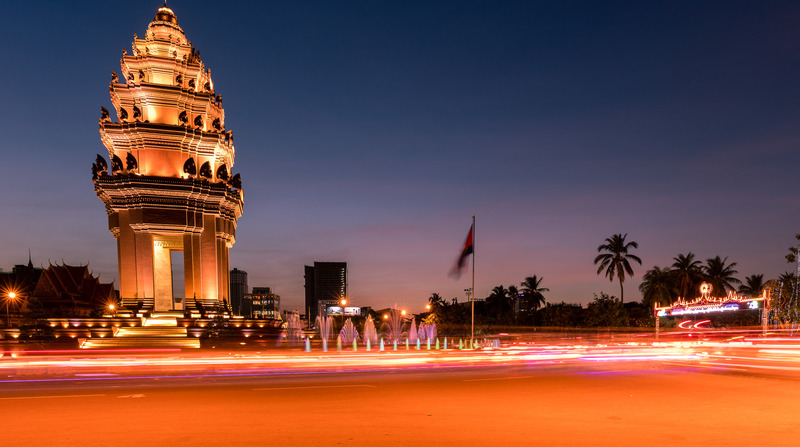 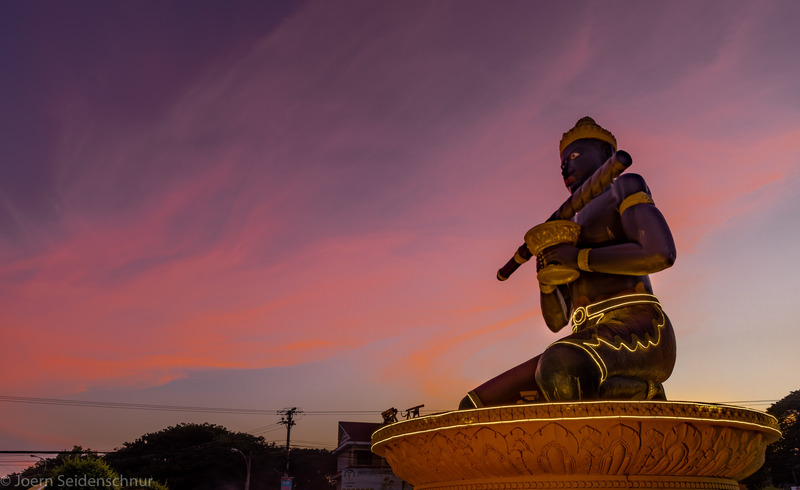 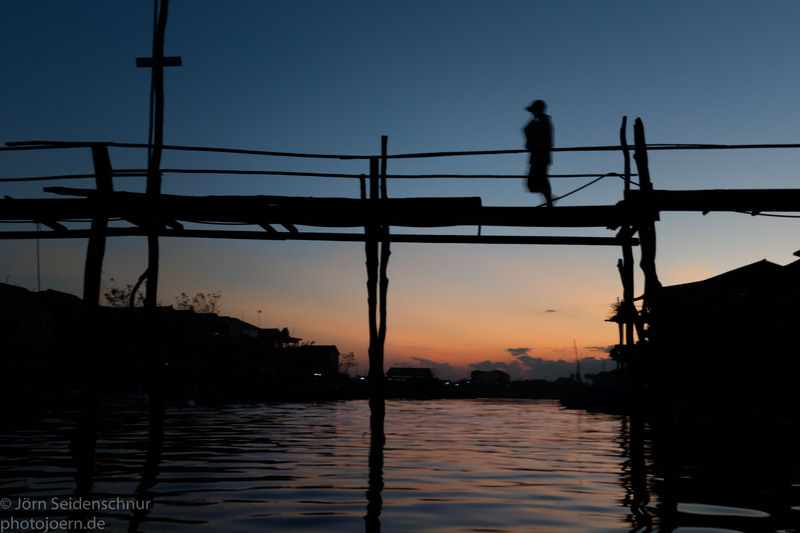 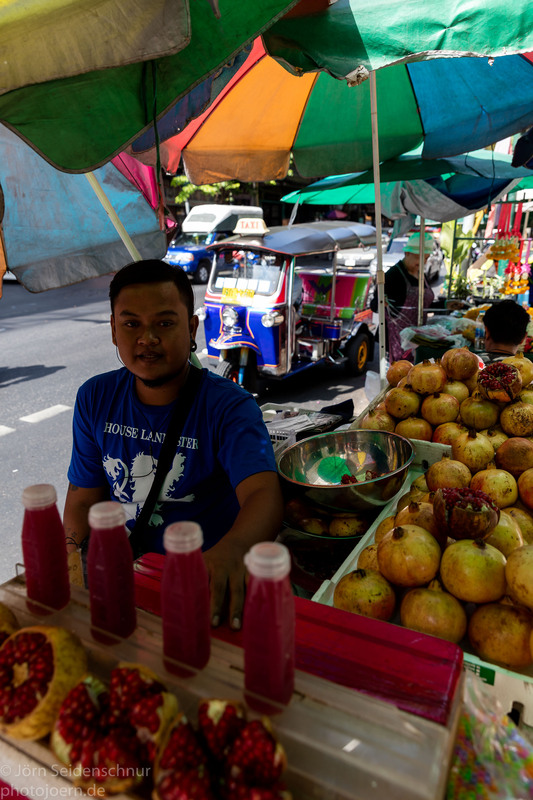 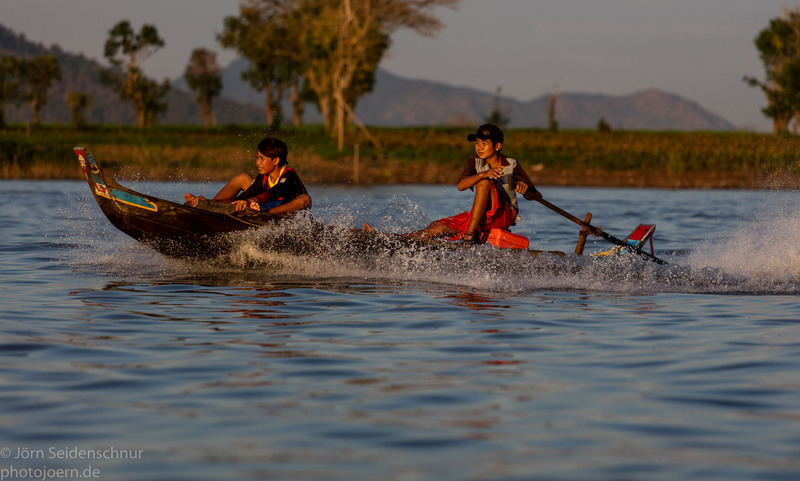 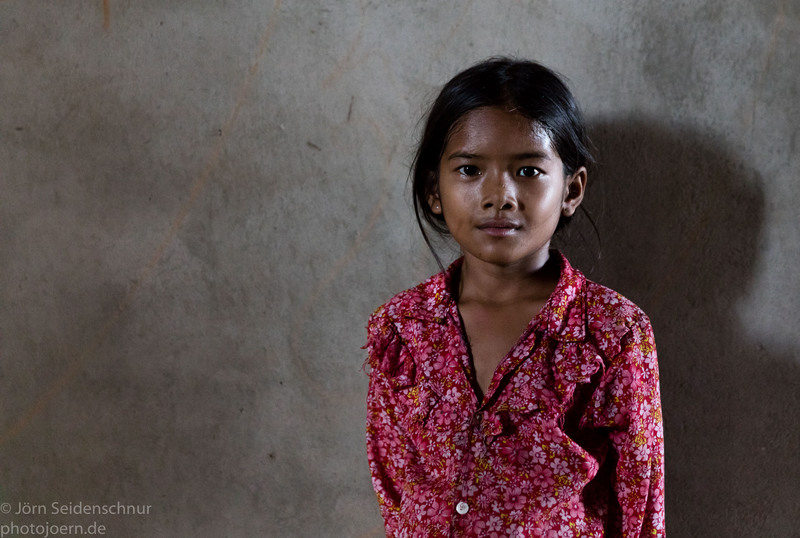 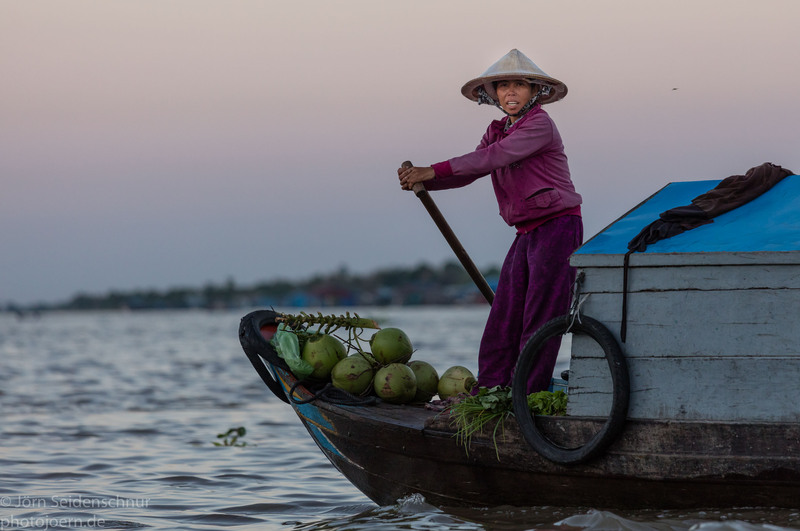 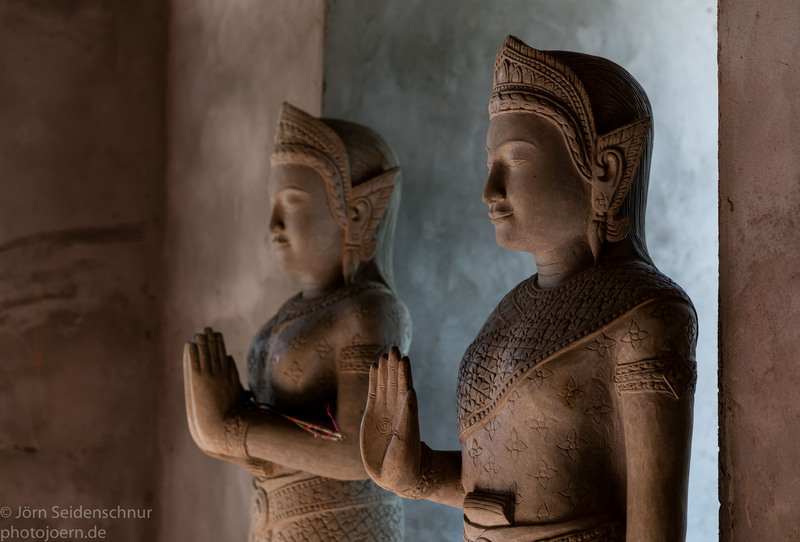 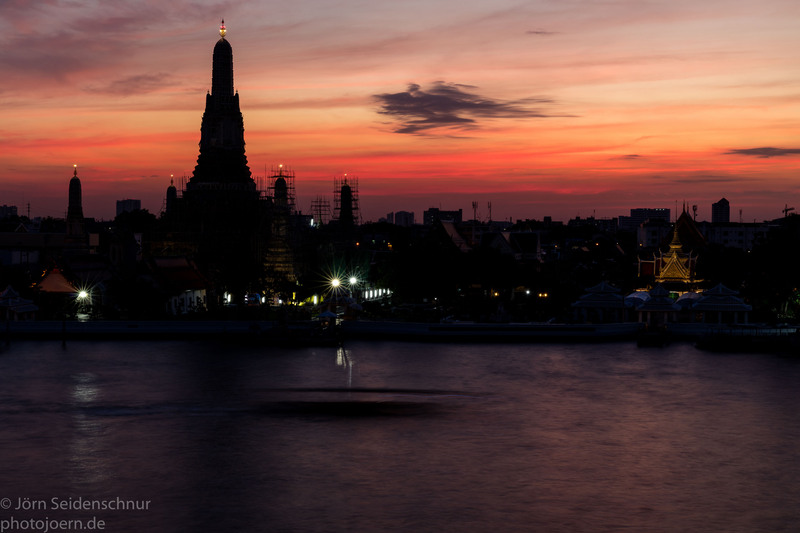 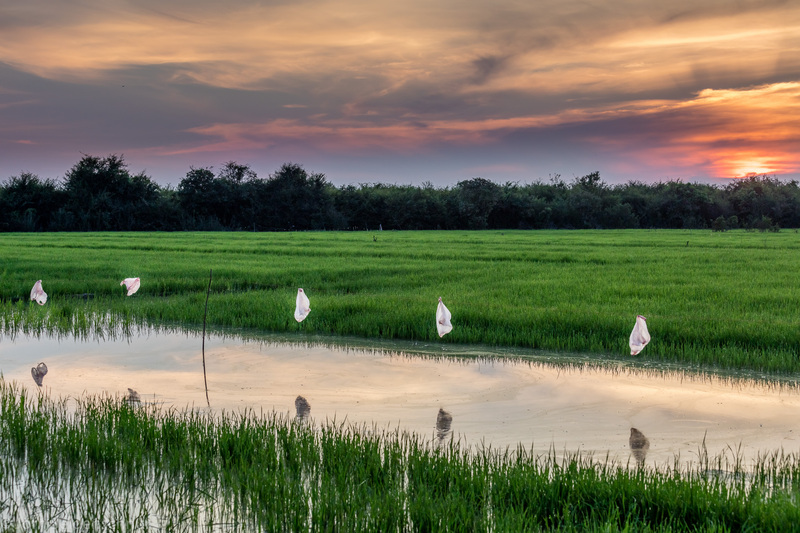 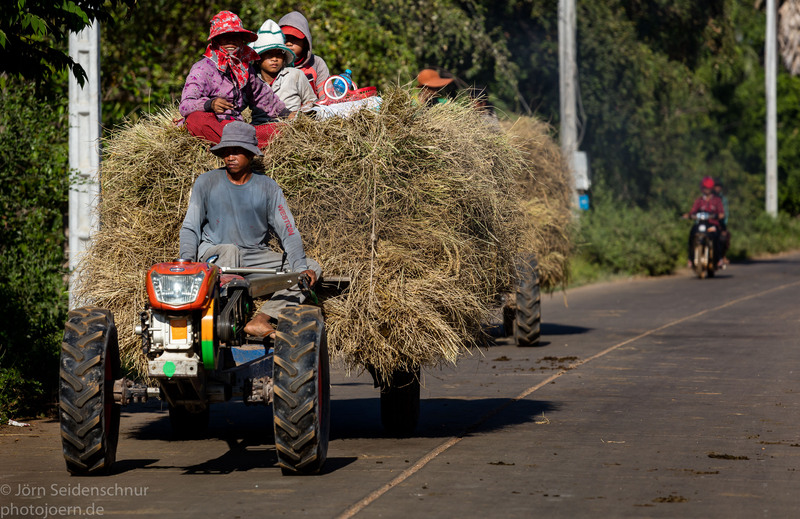 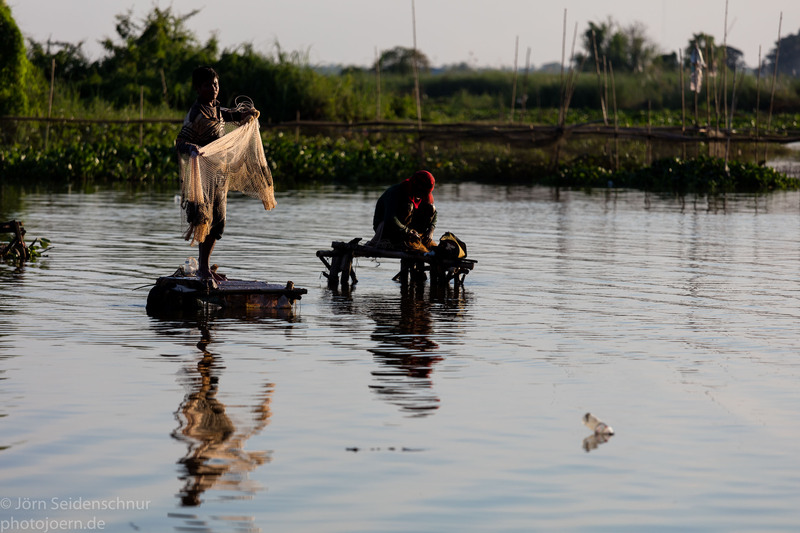 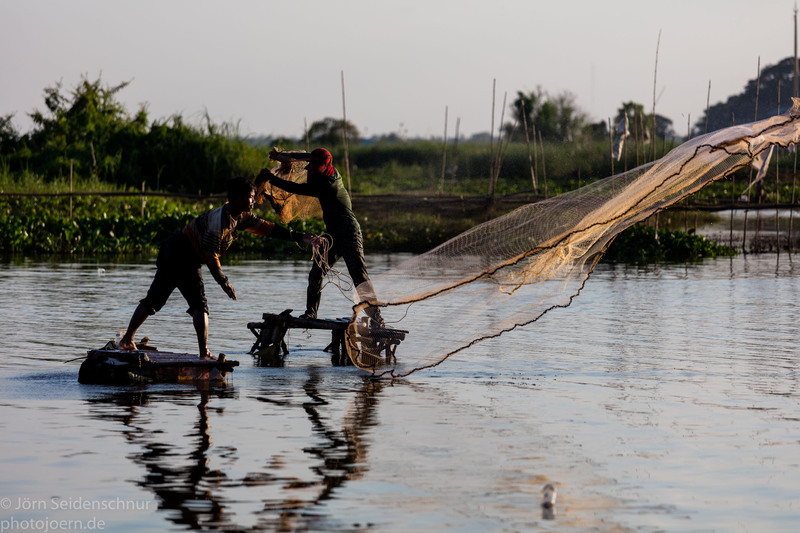 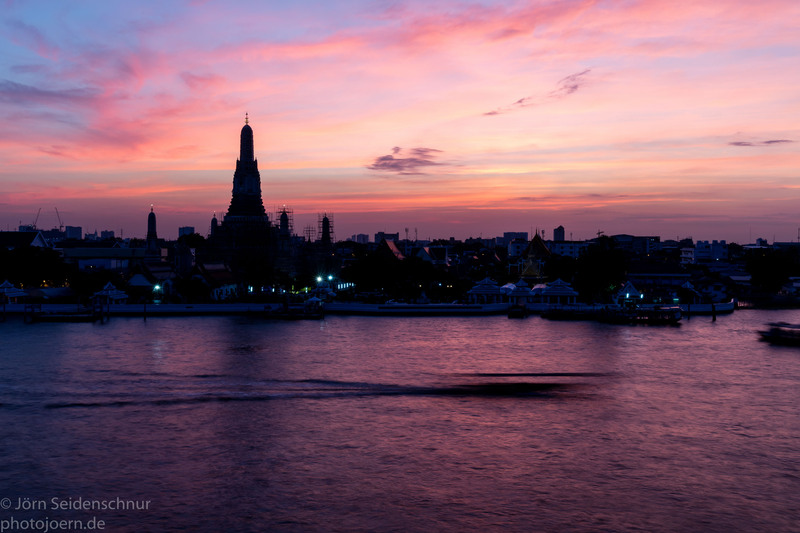 Kampong Chhnang is around 2 hours drive away from Phnom Penh, towards the souther side of Lake Tonle Sap. 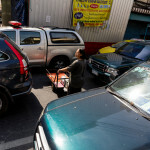 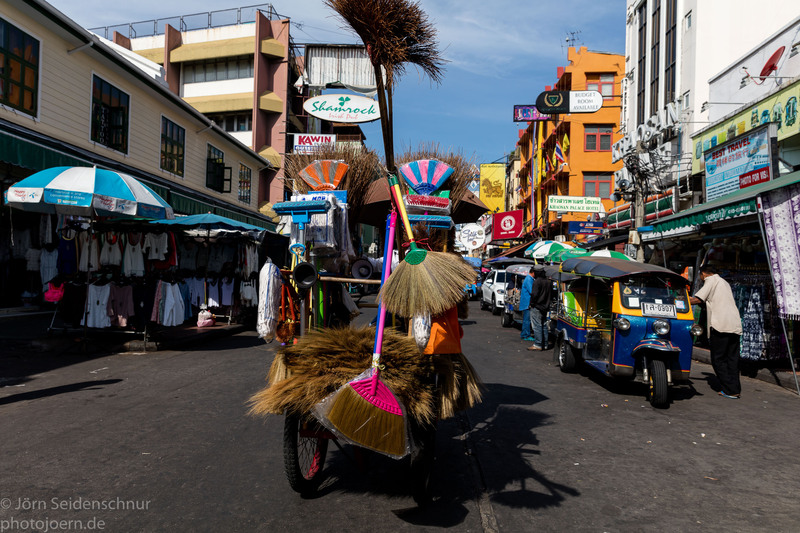 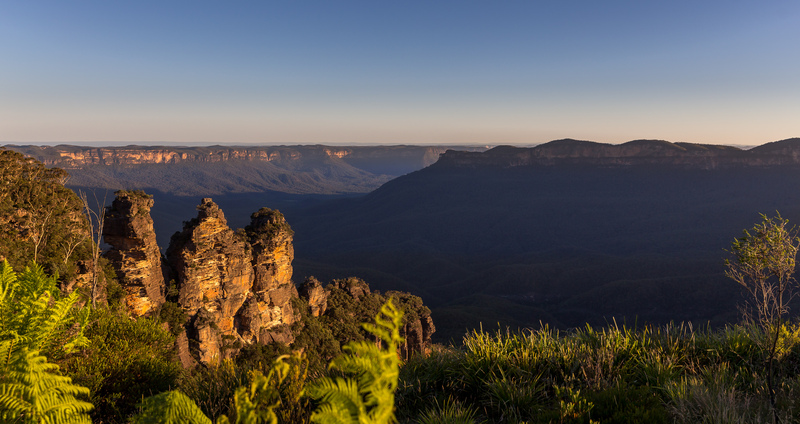 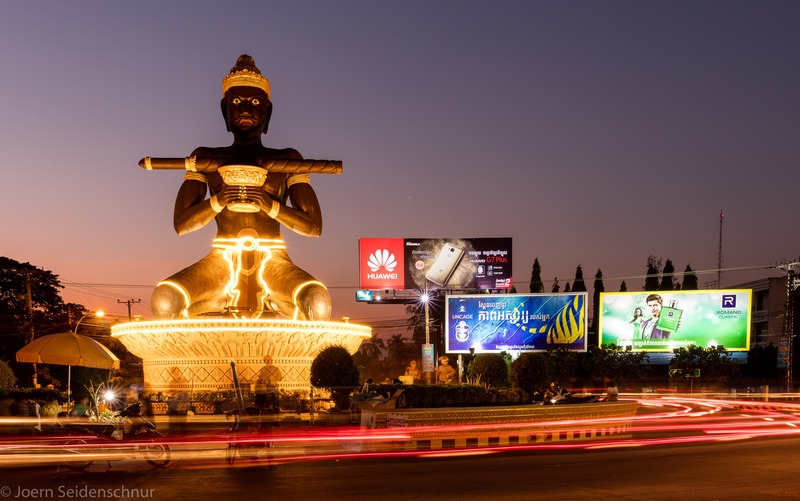 Few international tourists visit the area. 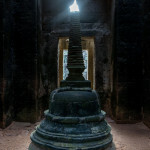 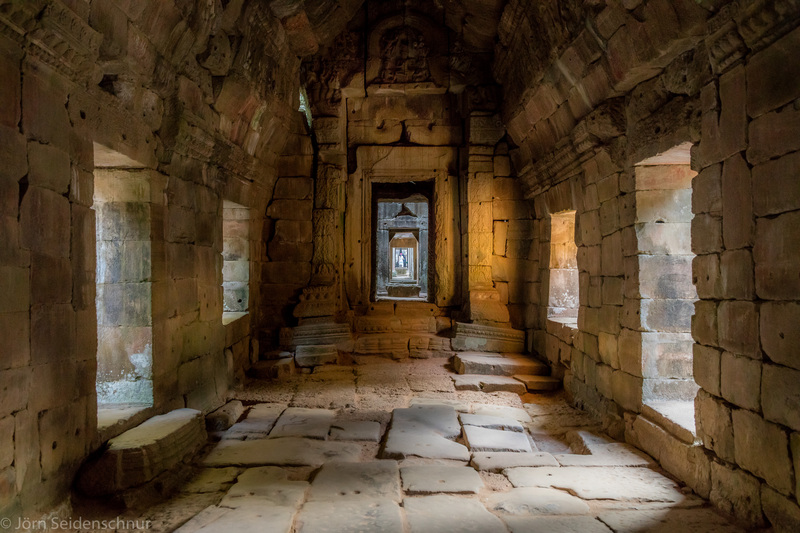 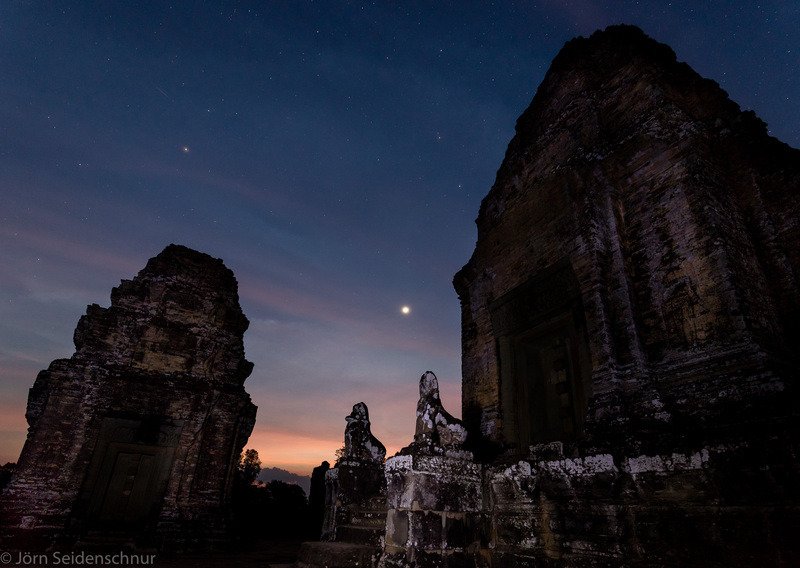 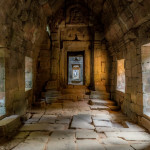 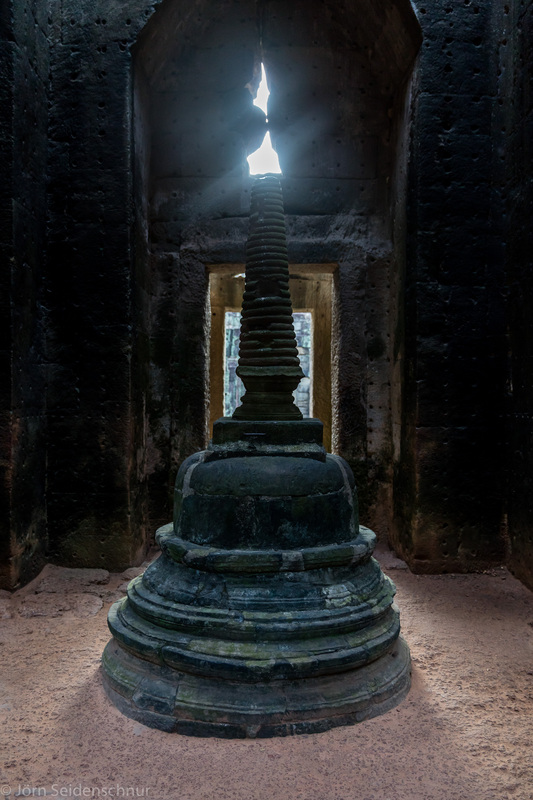 I personally think that Preah Khan is the most impressive, beautiful of the temple complexes. 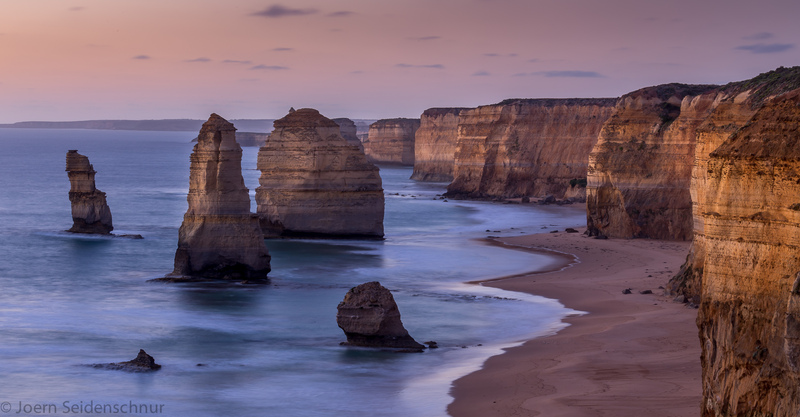 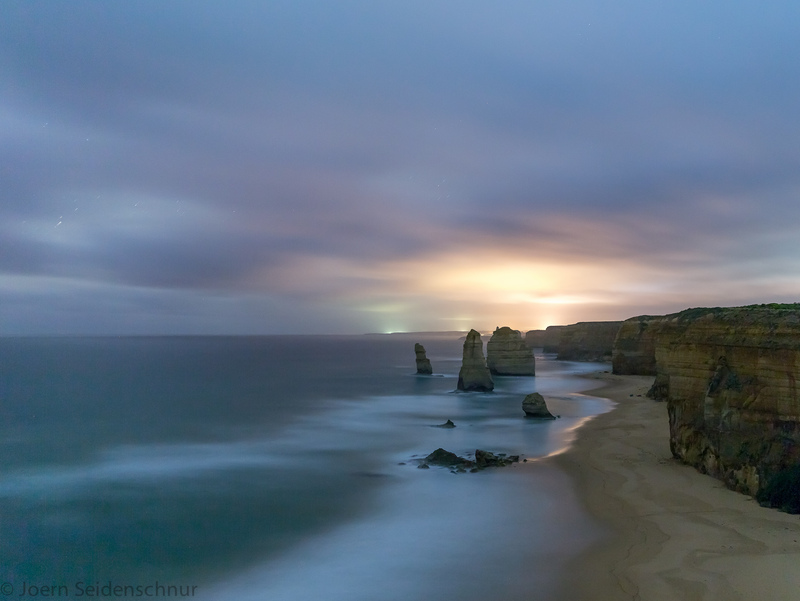 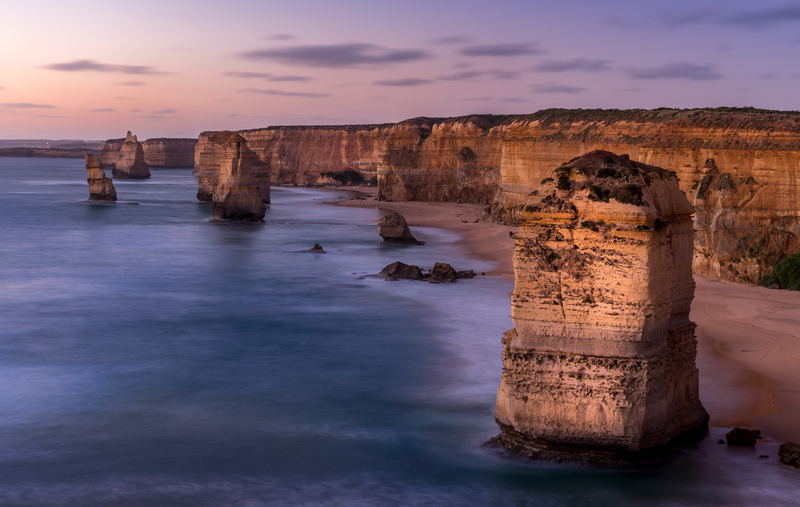 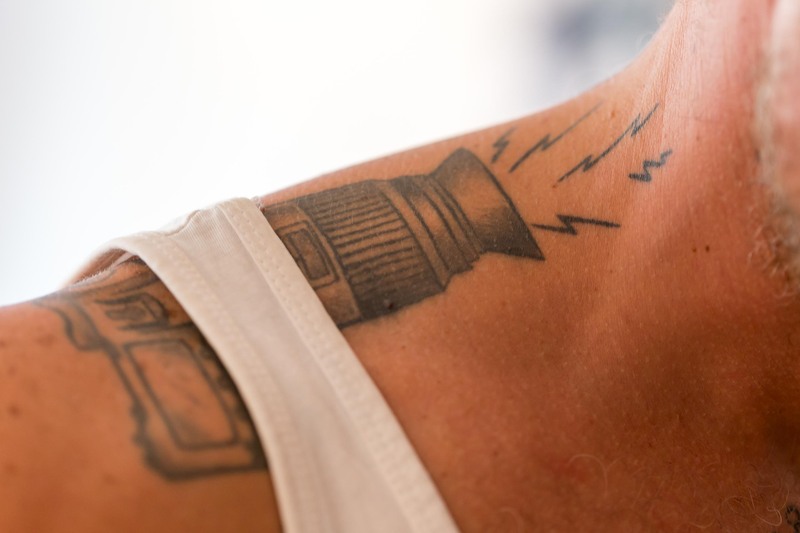 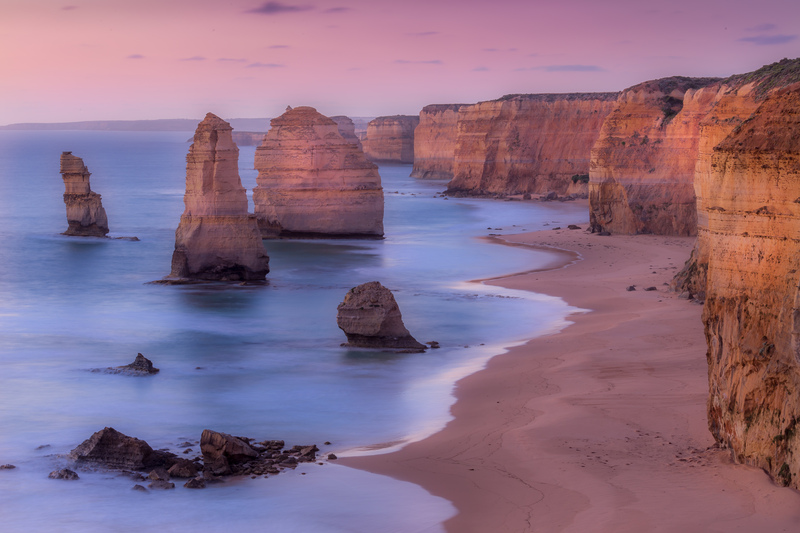 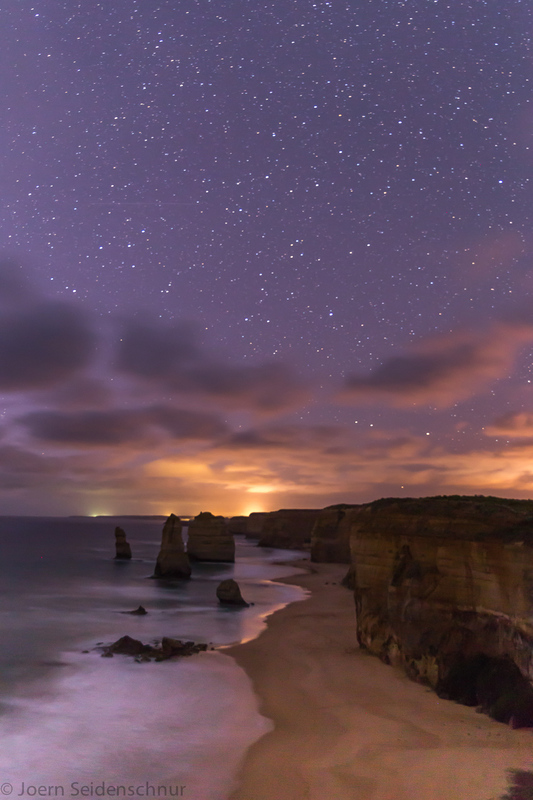 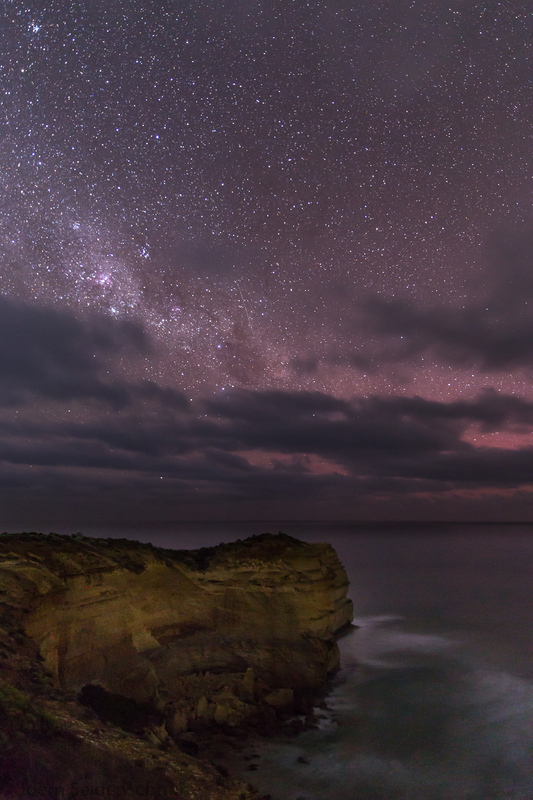 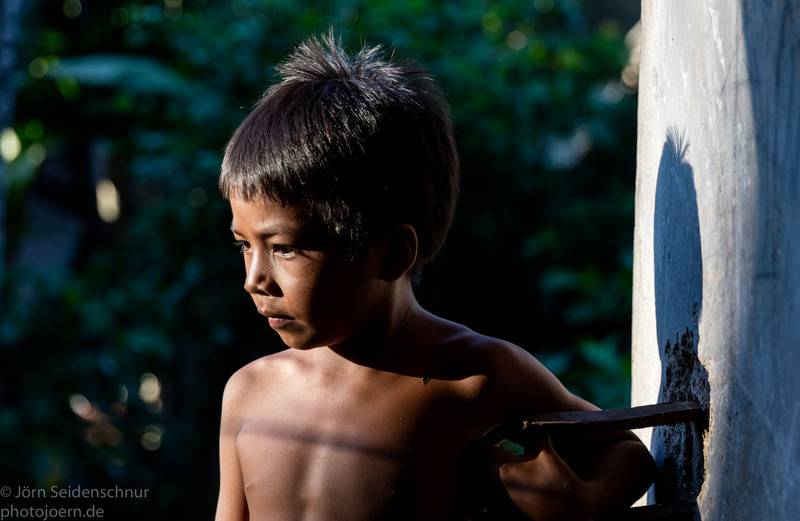 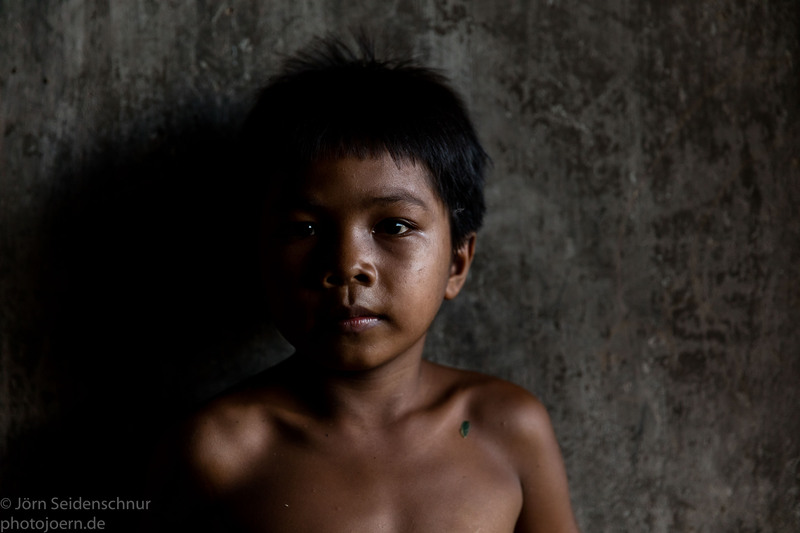 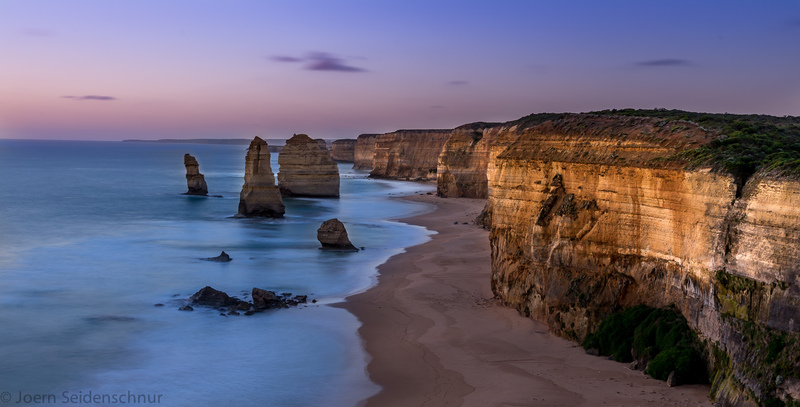 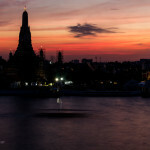 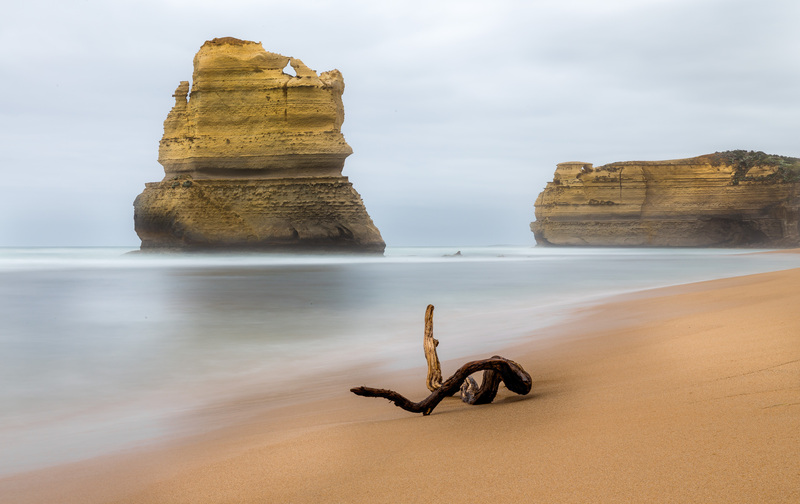 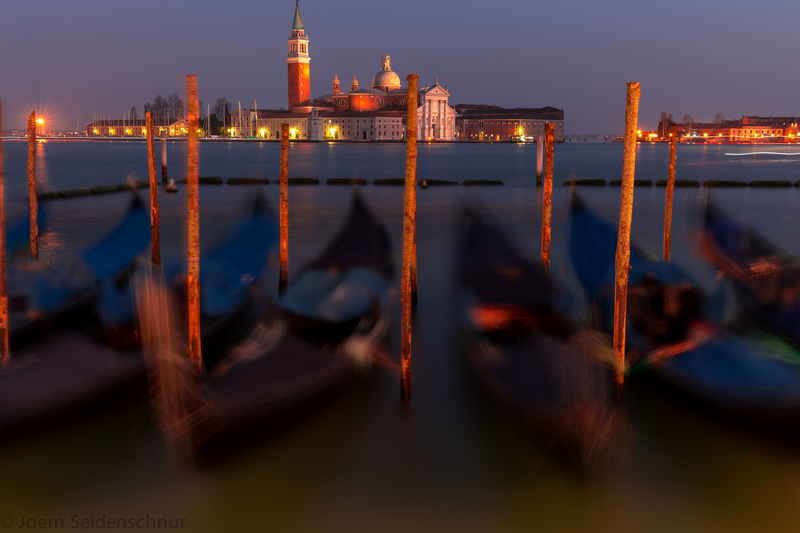 For Photographers, it´s very rewarding. 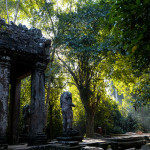 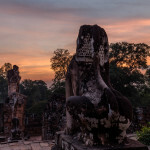 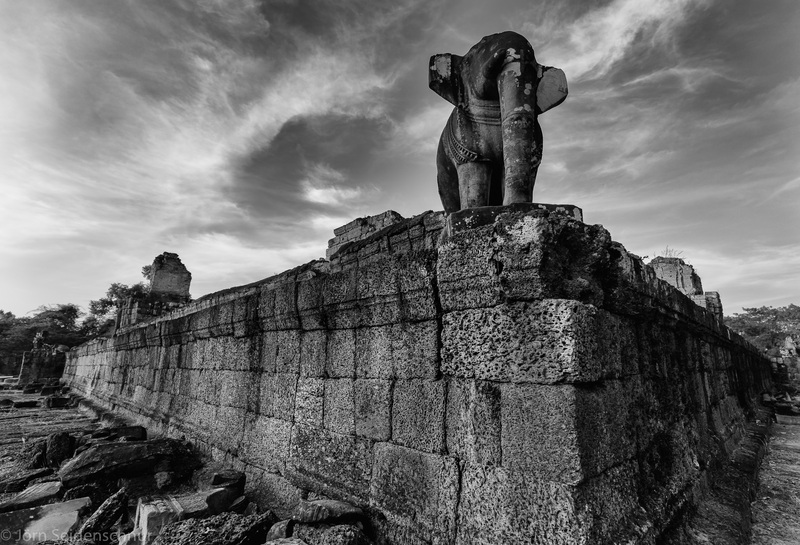 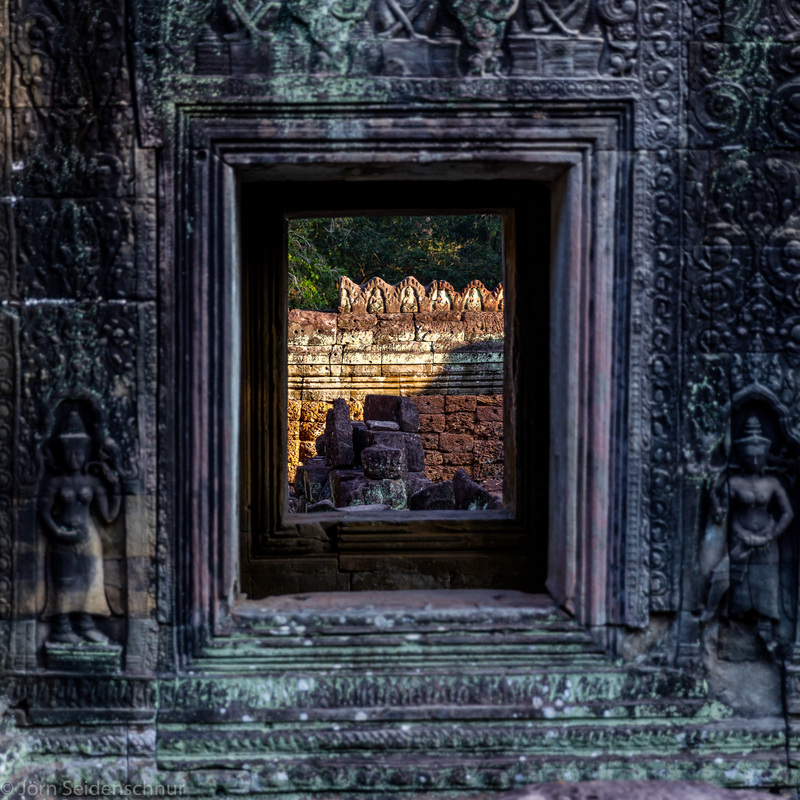 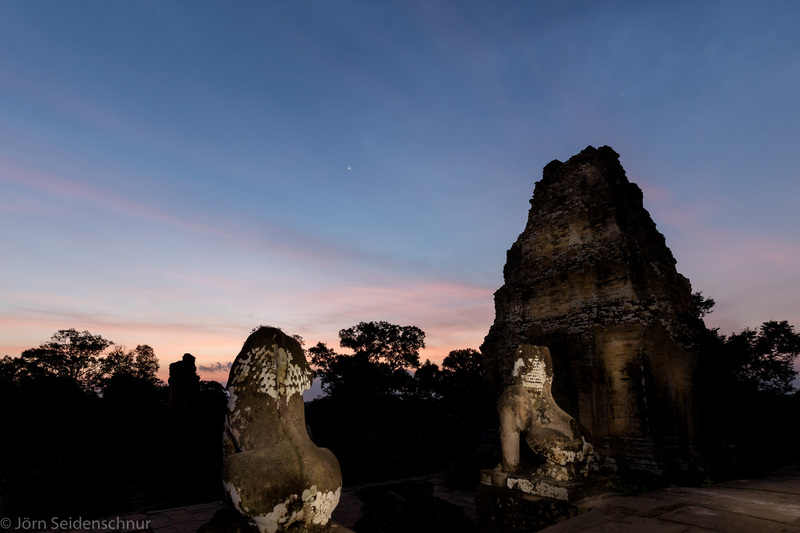 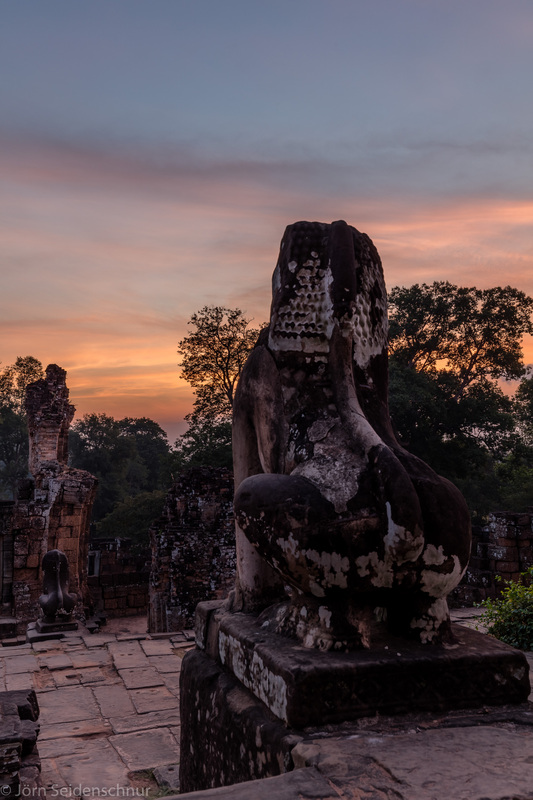 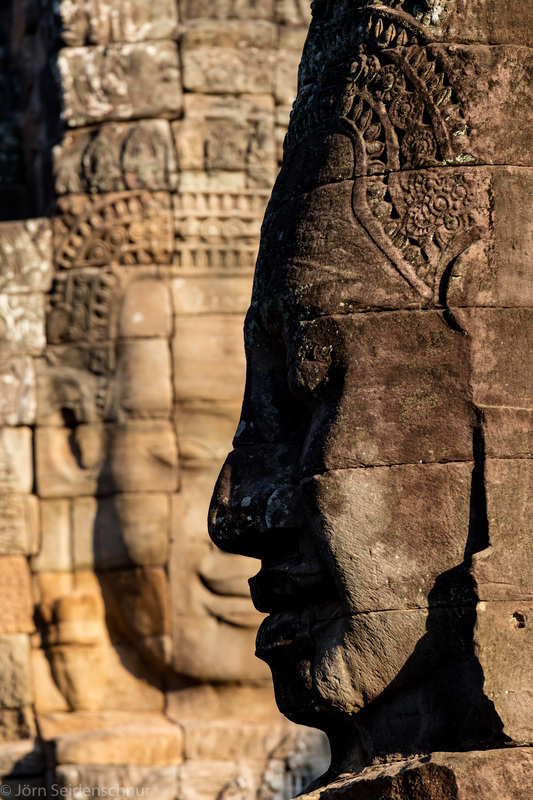 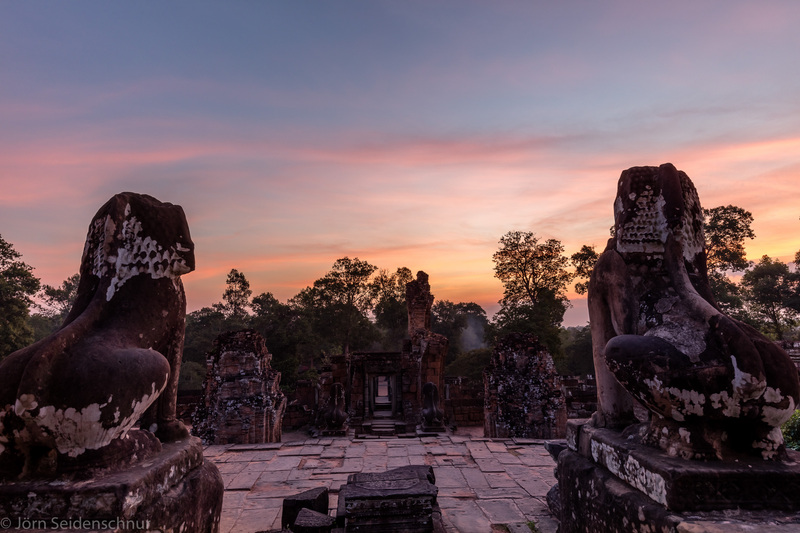 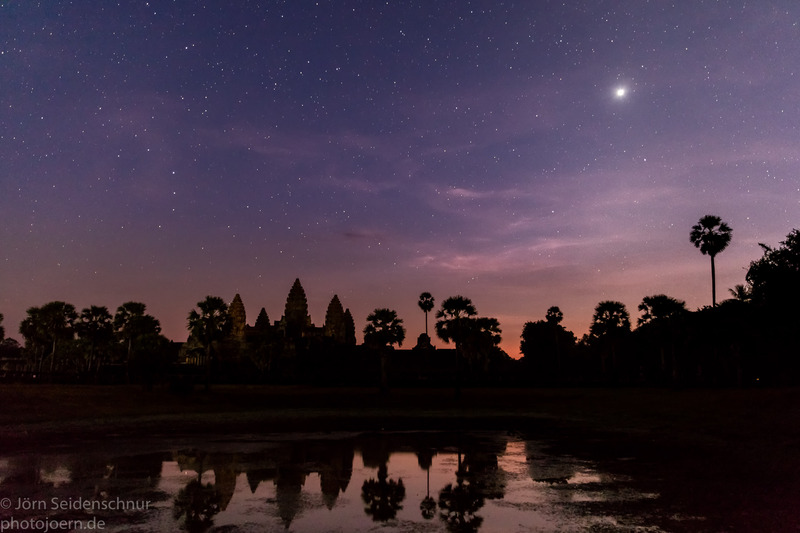 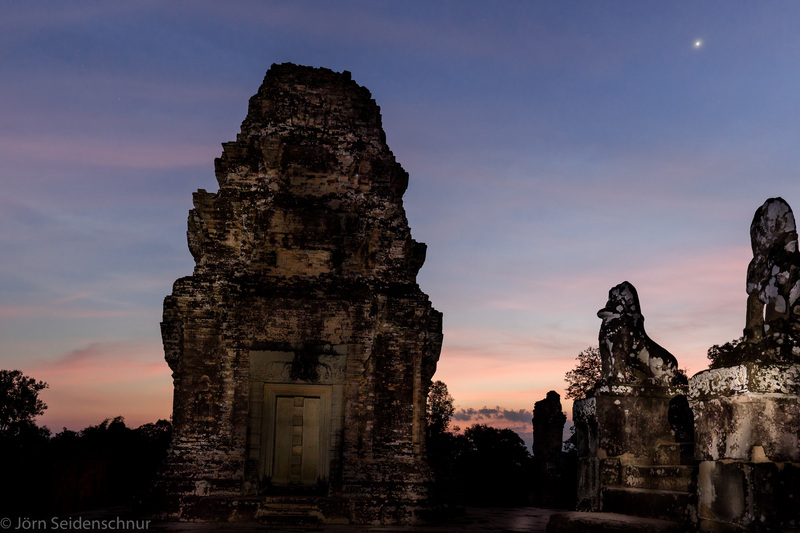 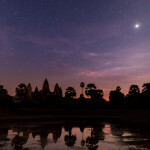 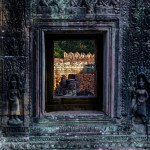 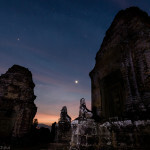 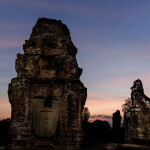 „Ta Phrom“ is a complex of temples close to the famous Angkor Wat. 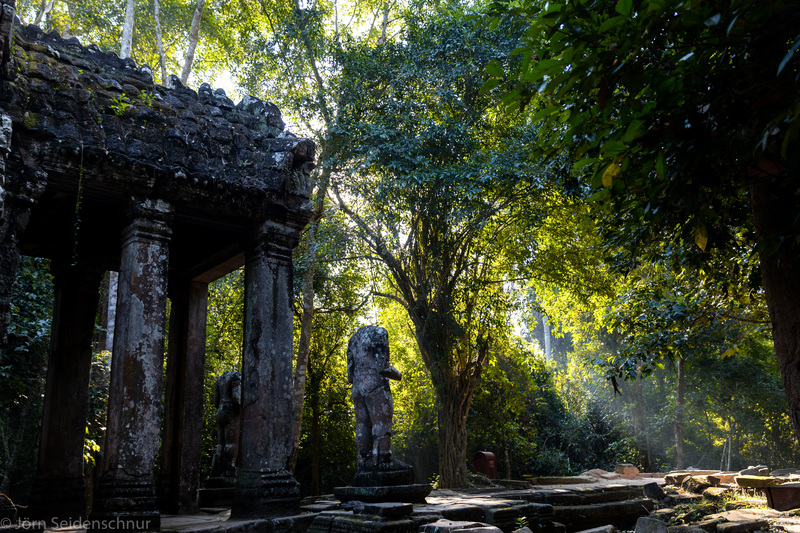 Ta Phrom temples are known to many people by the movie „Tomb Raider“. 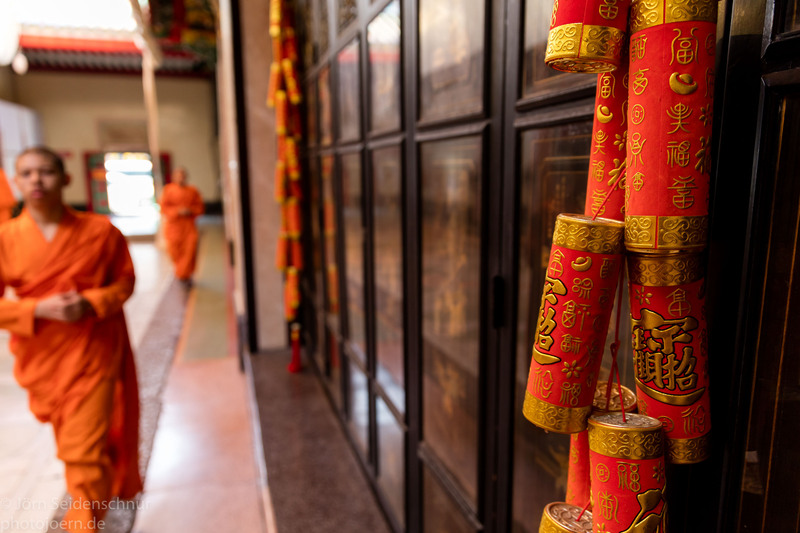 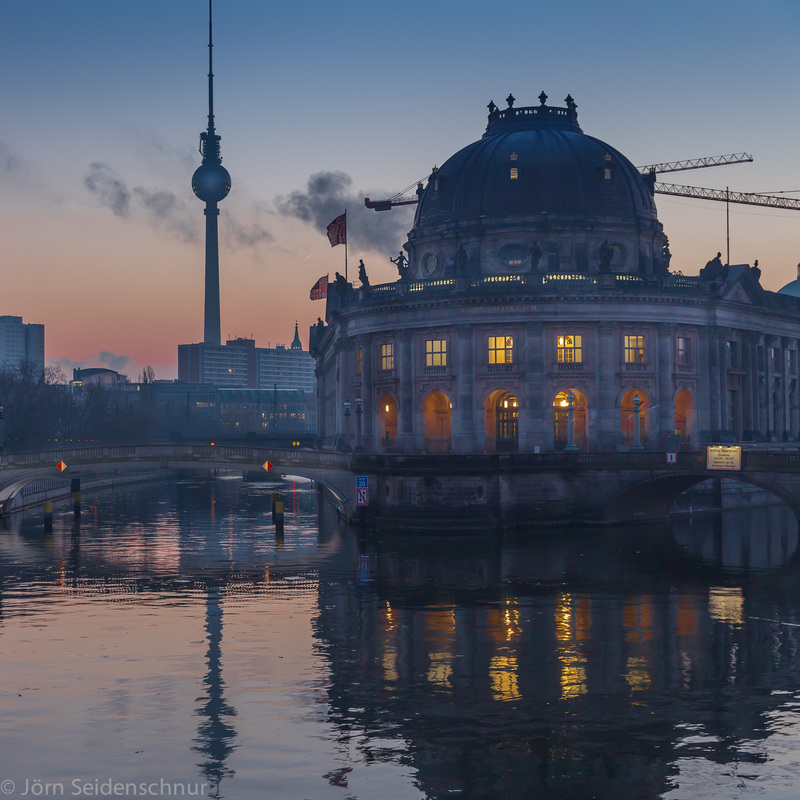 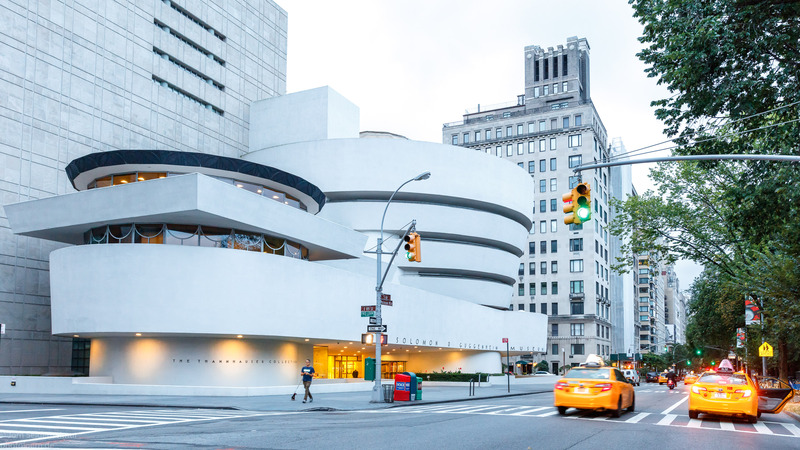 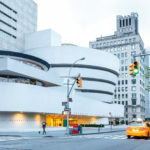 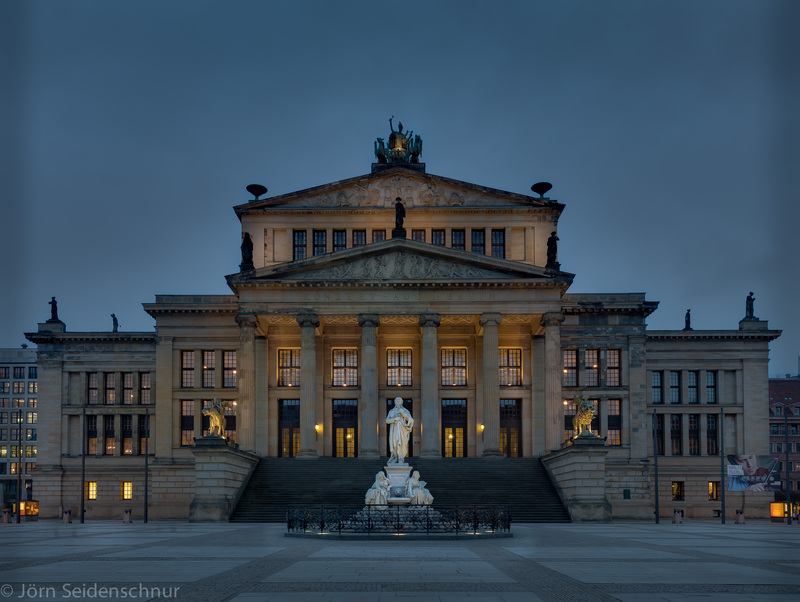 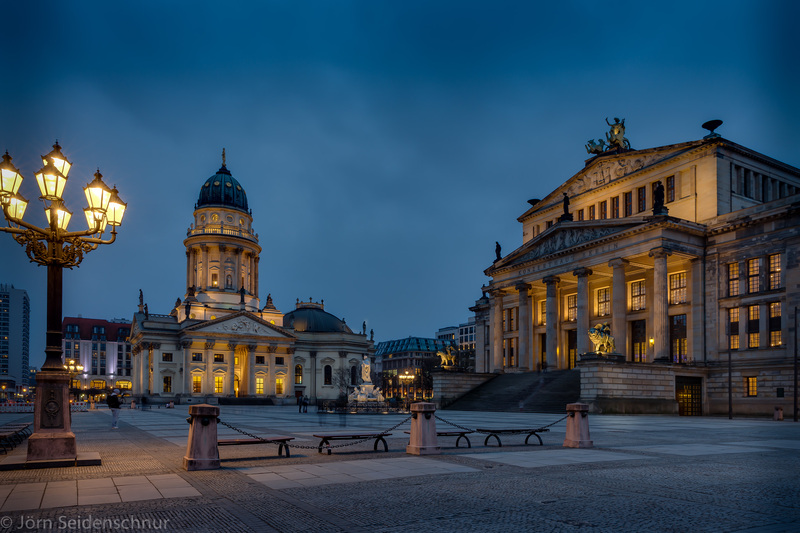 It distinguishes itself nowadays by being hardly restored and renovated. 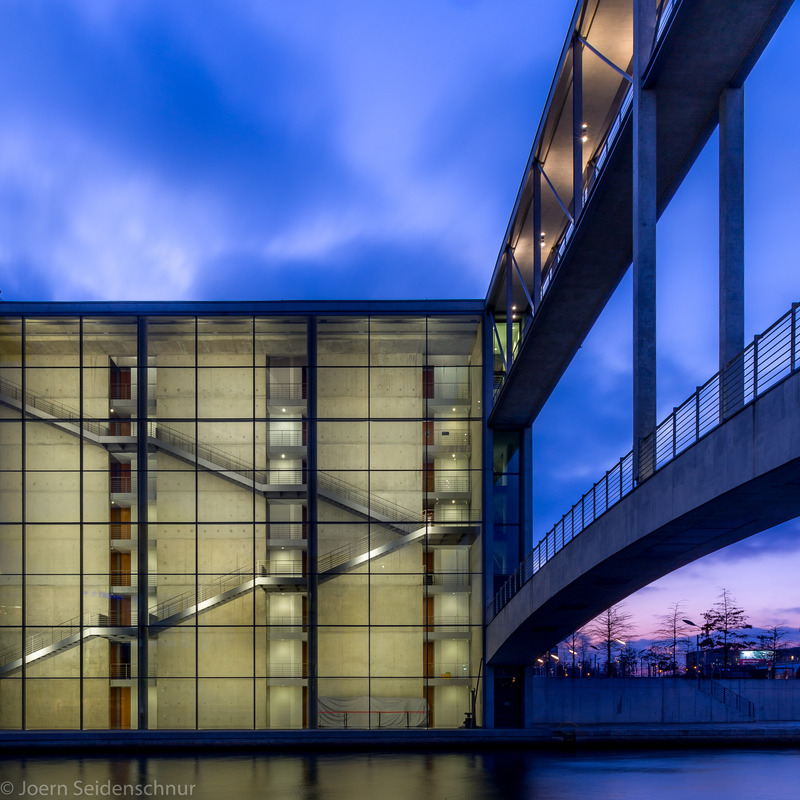 Thus, you can still see many trees growing over parts of the construction, making it obviously unique immdiately.